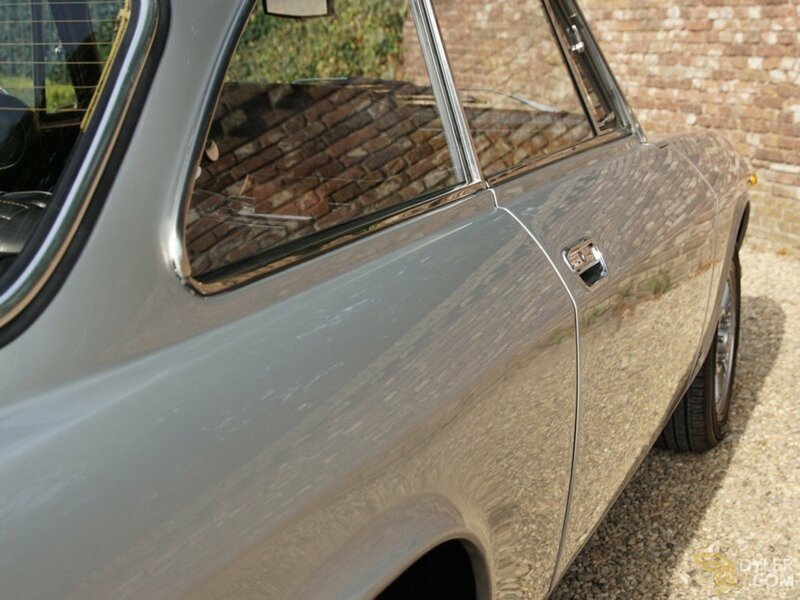 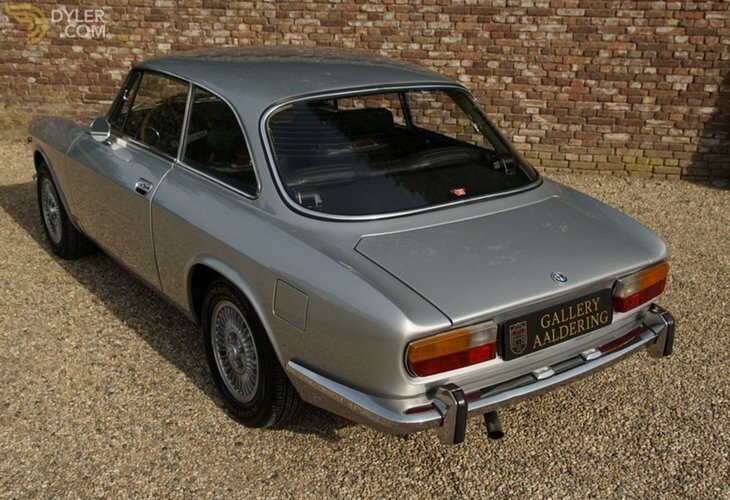 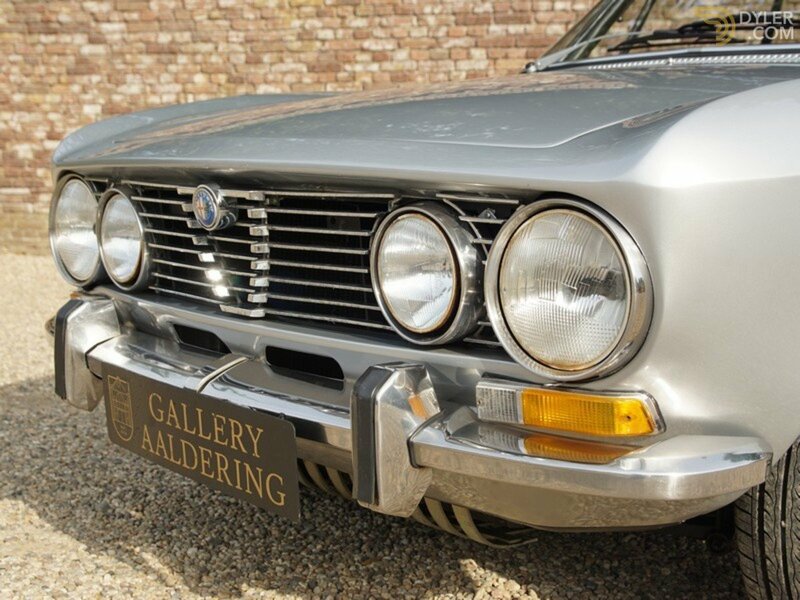 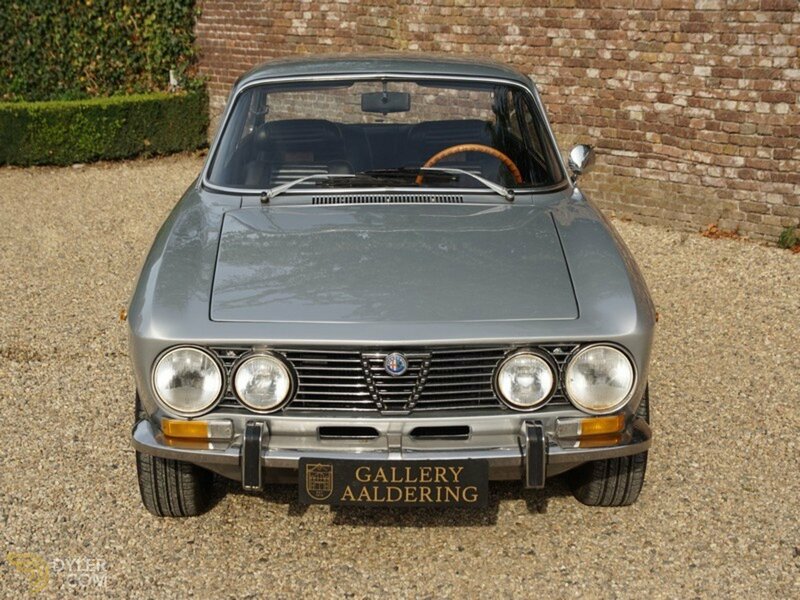 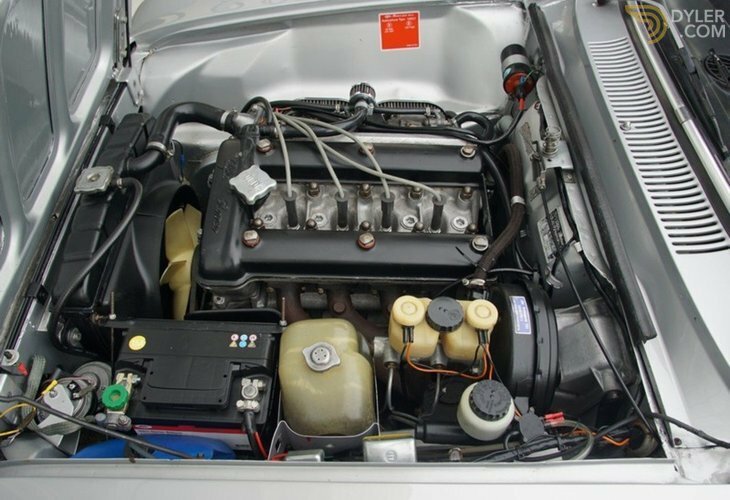 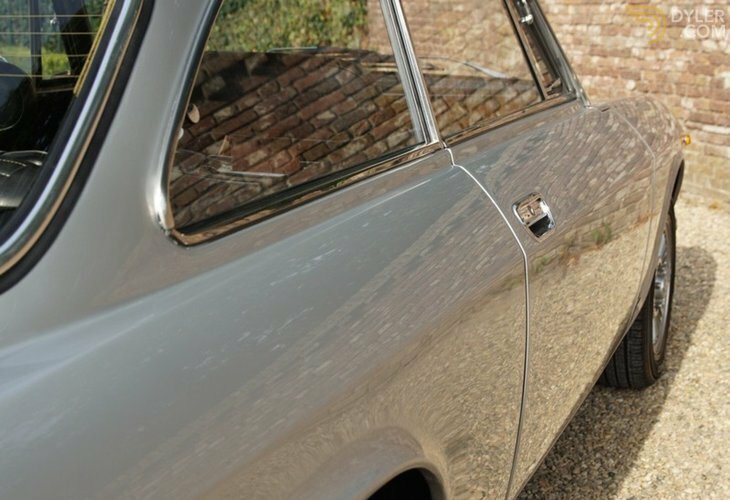 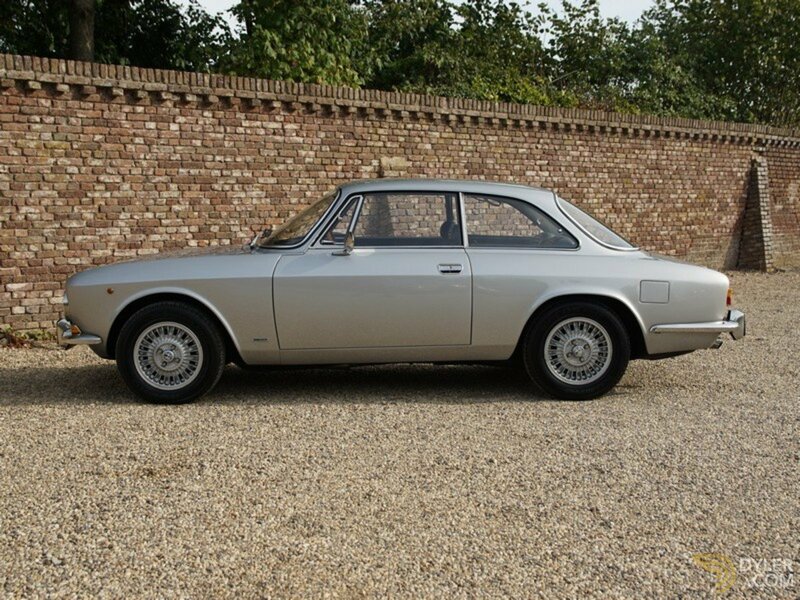 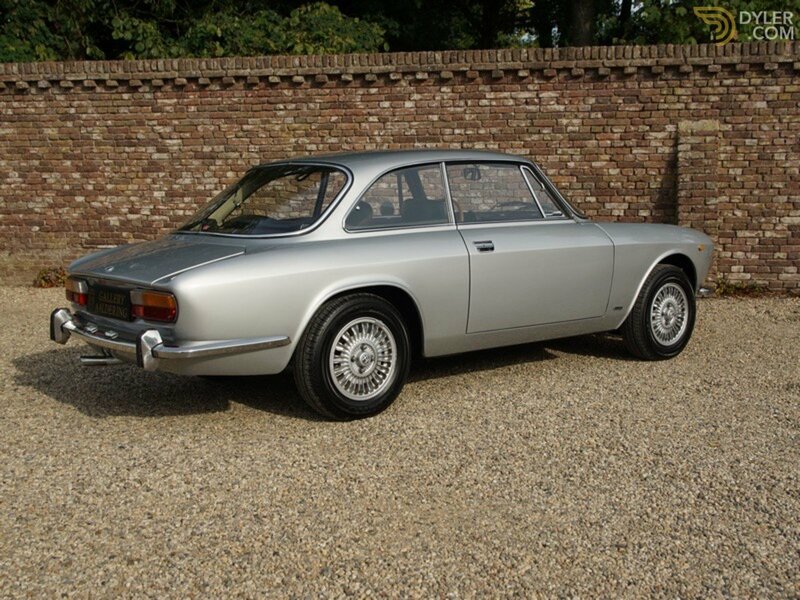 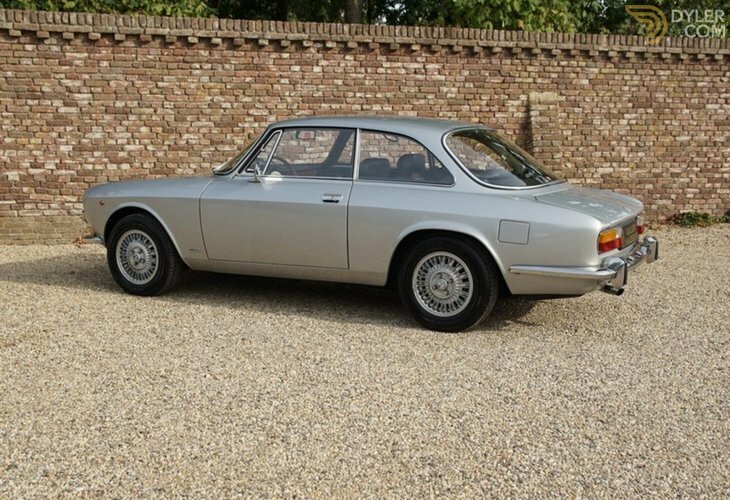 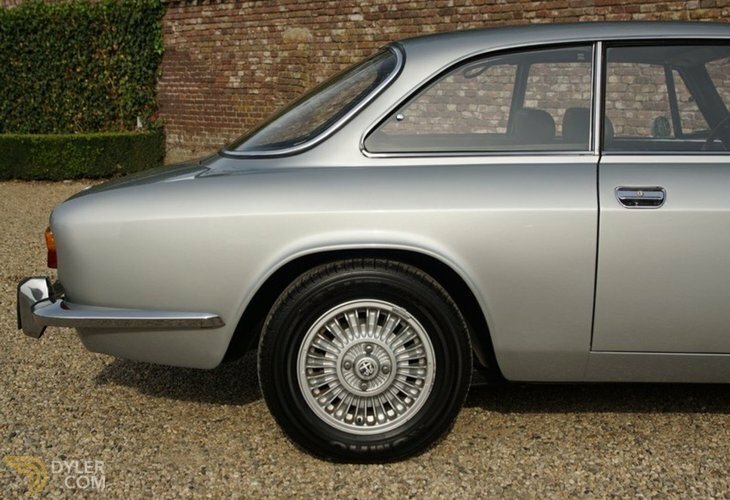 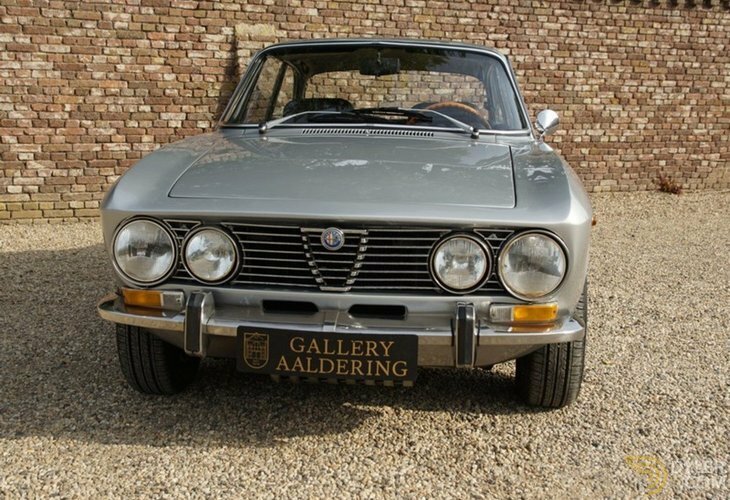 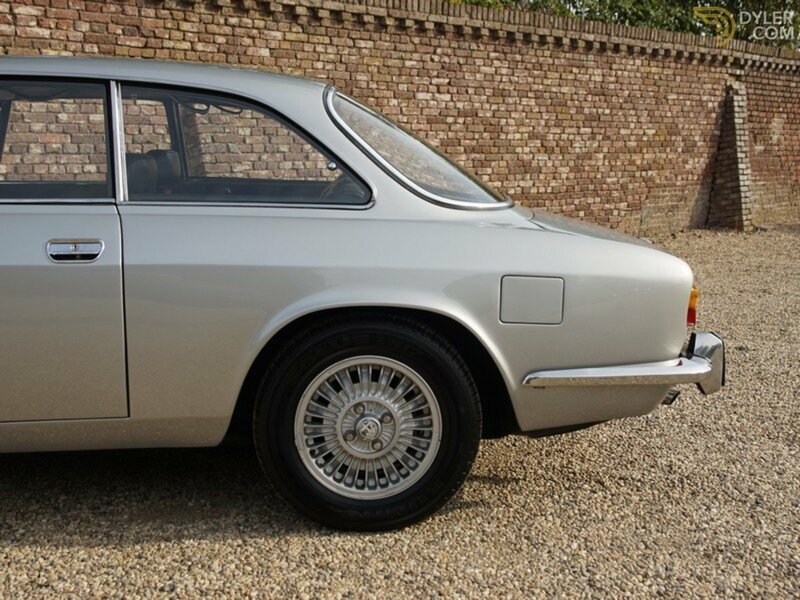 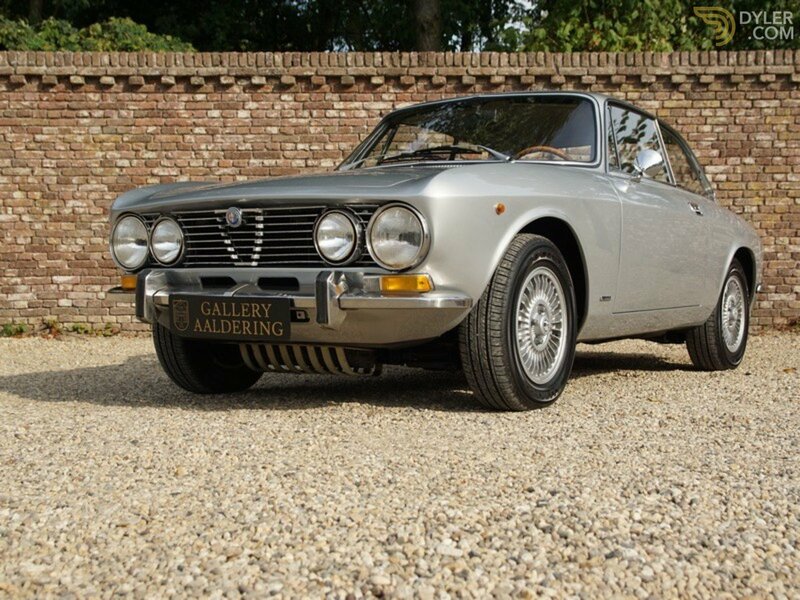 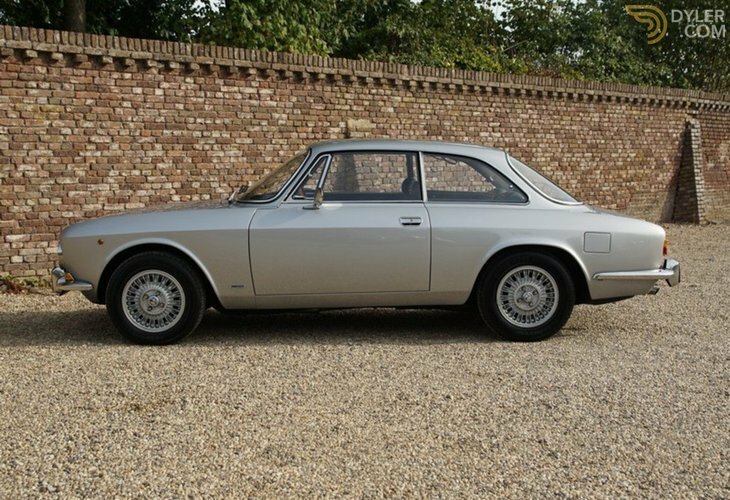 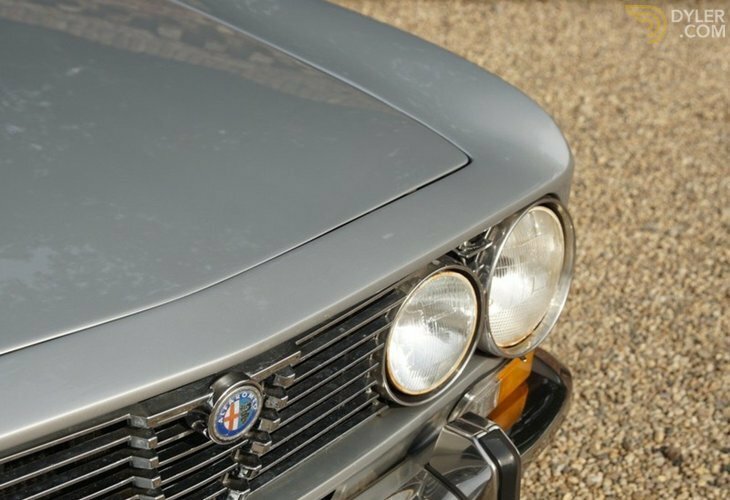 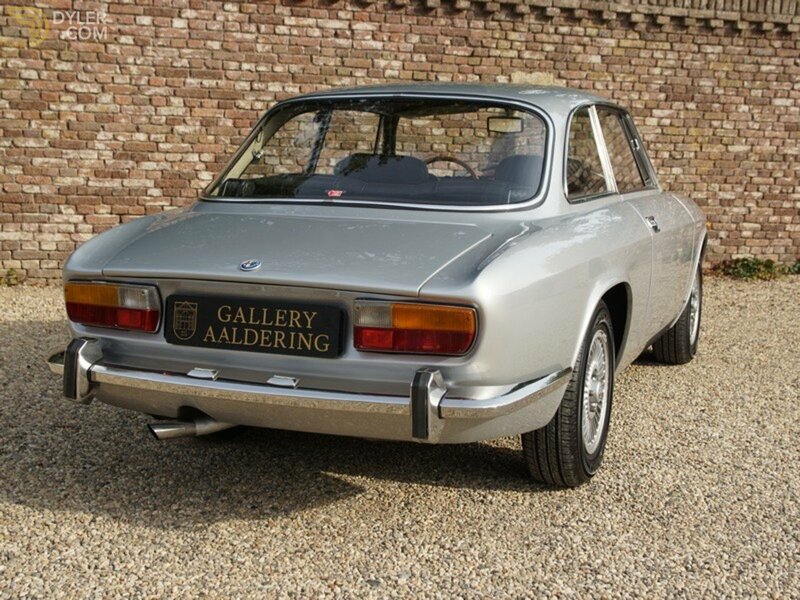 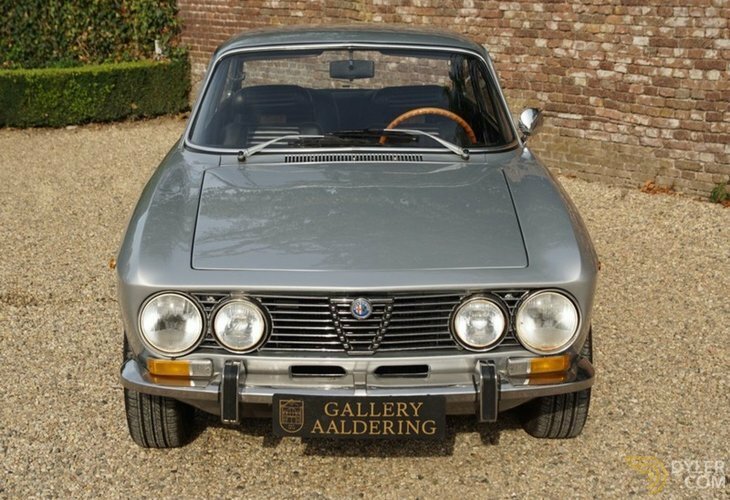 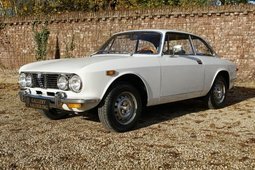 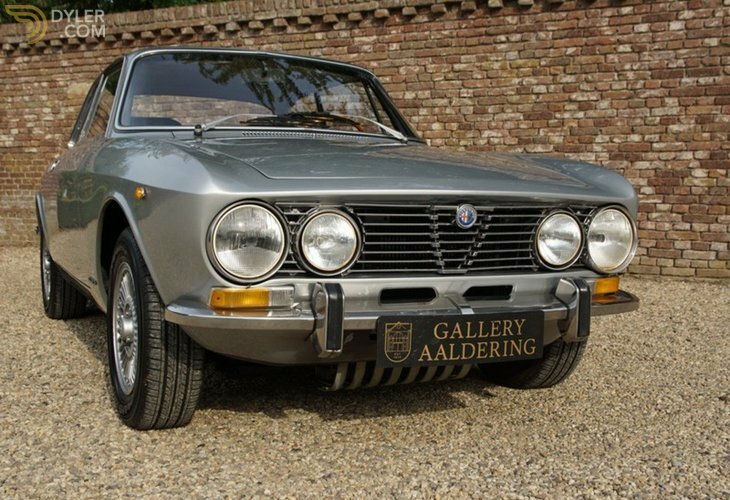 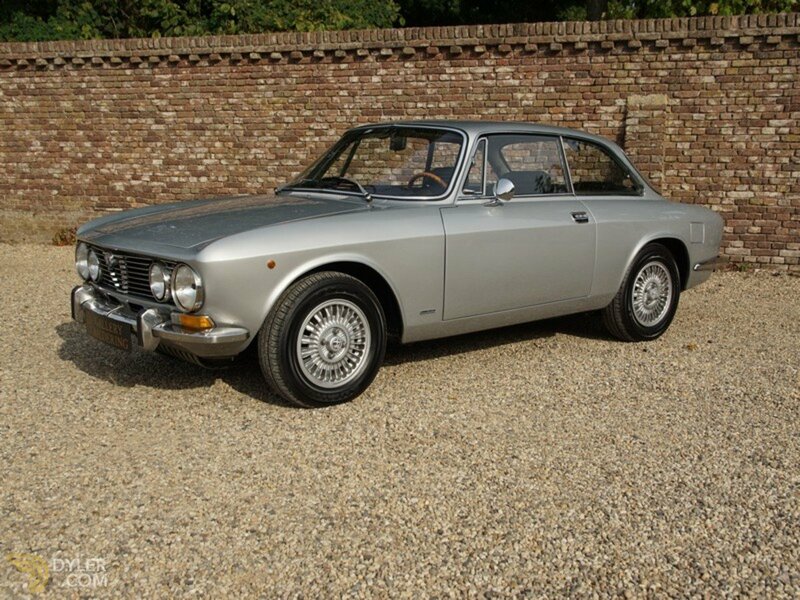 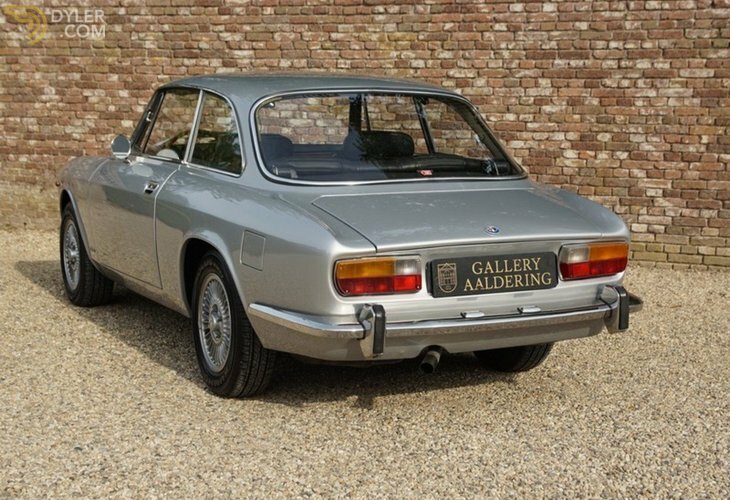 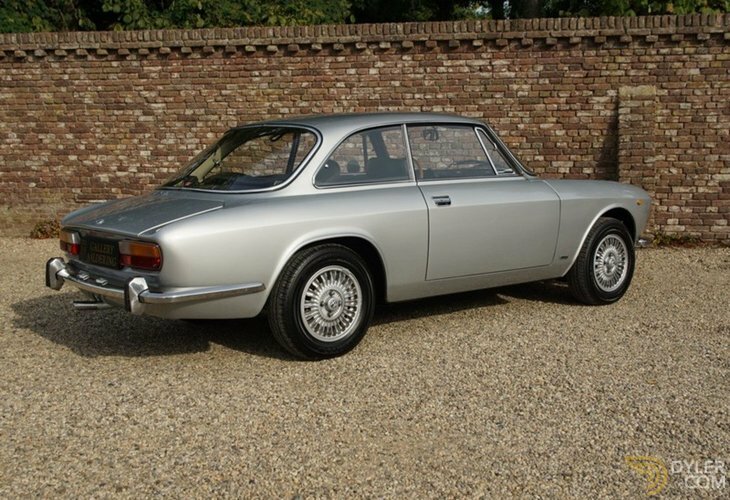 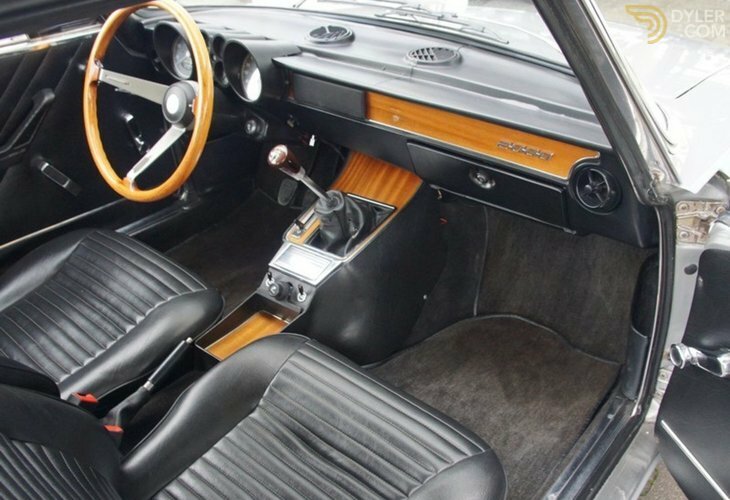 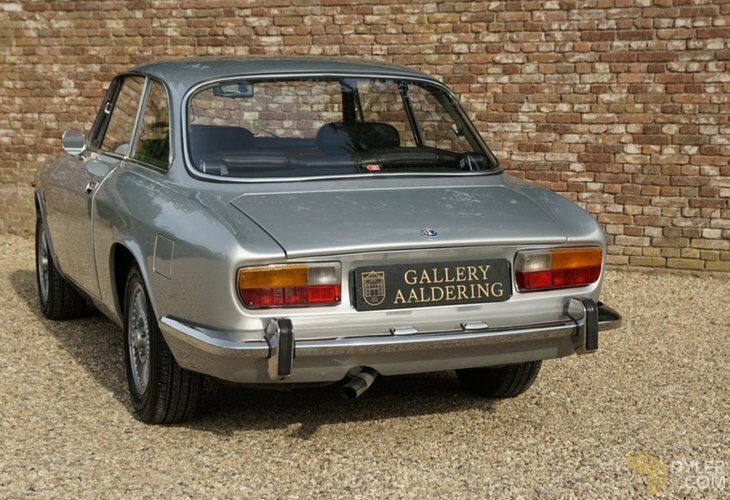 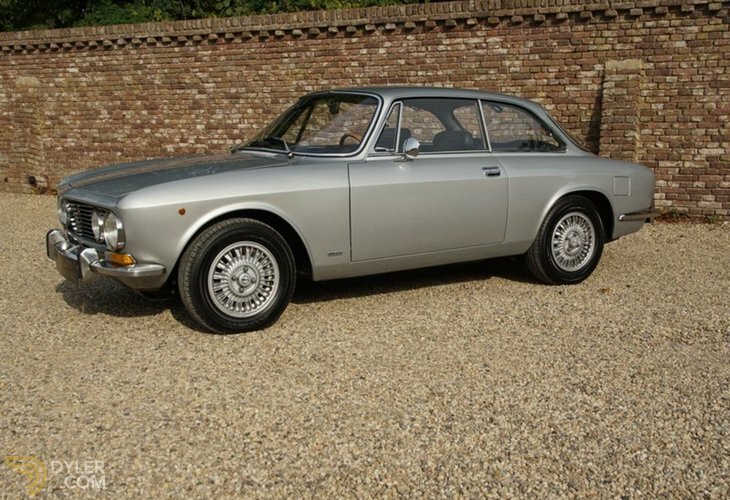 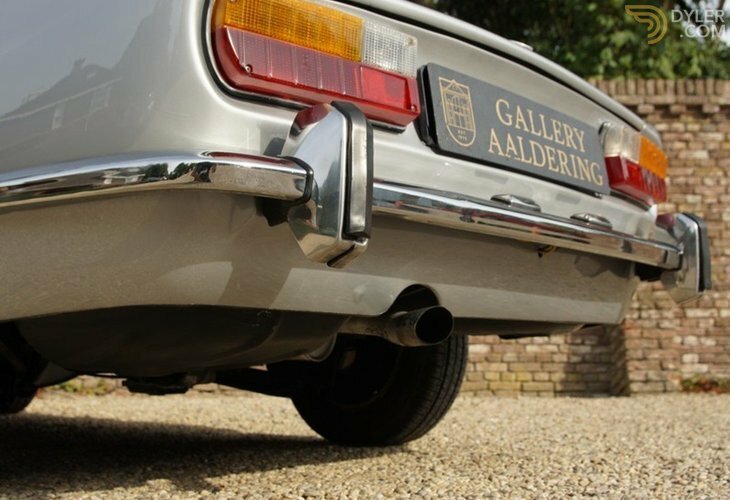 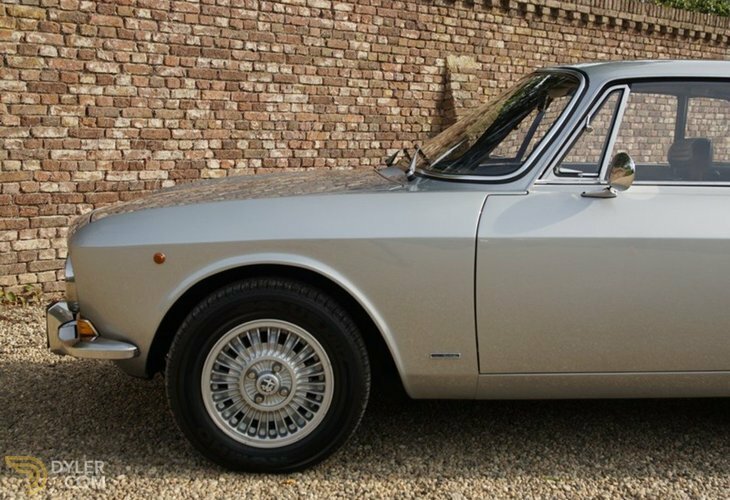 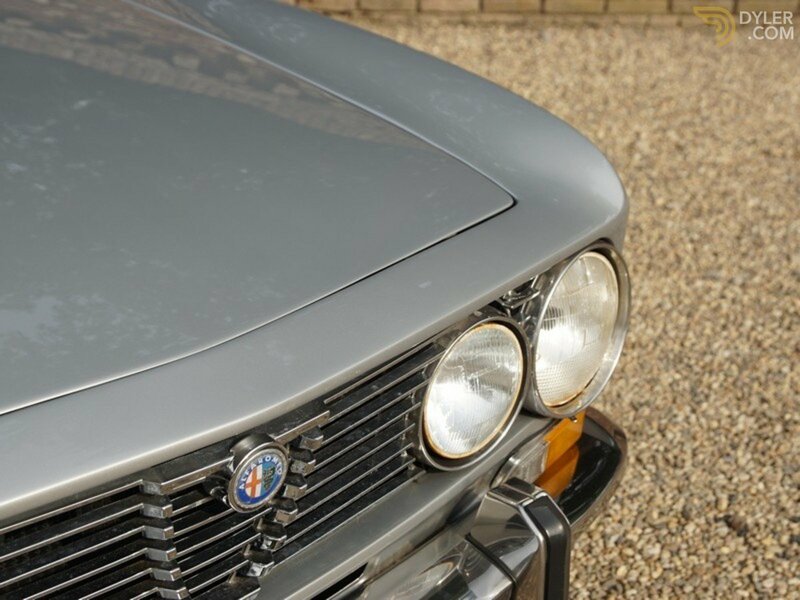 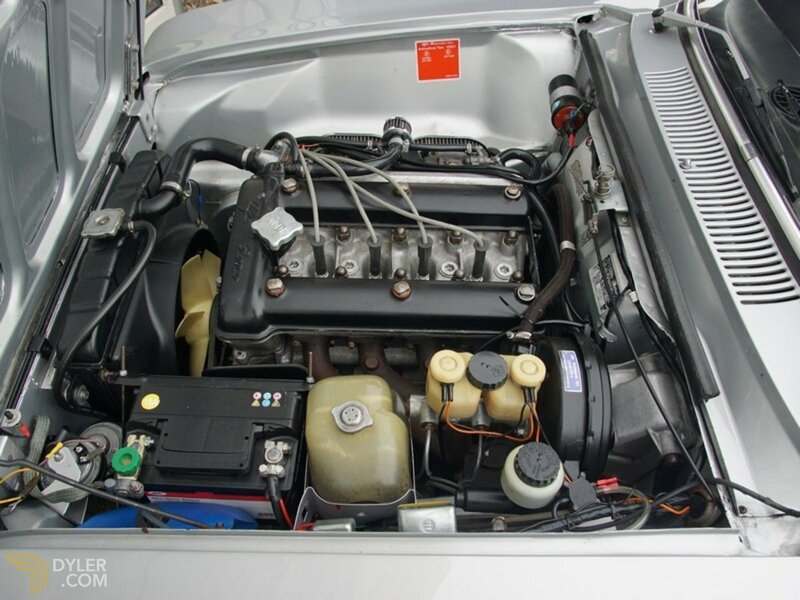 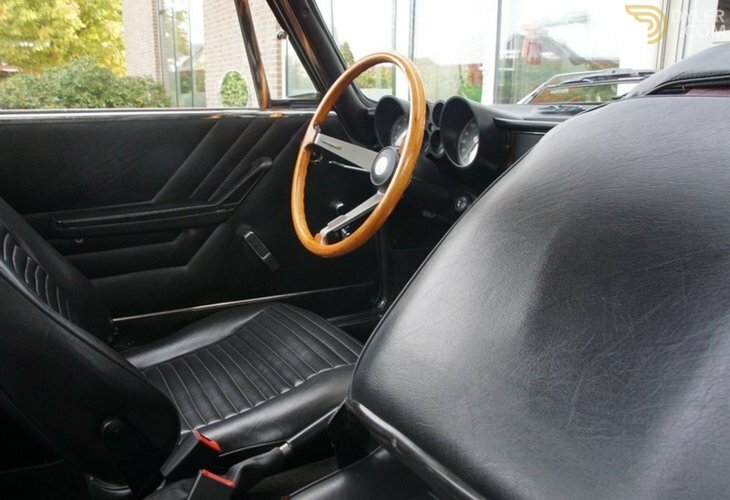 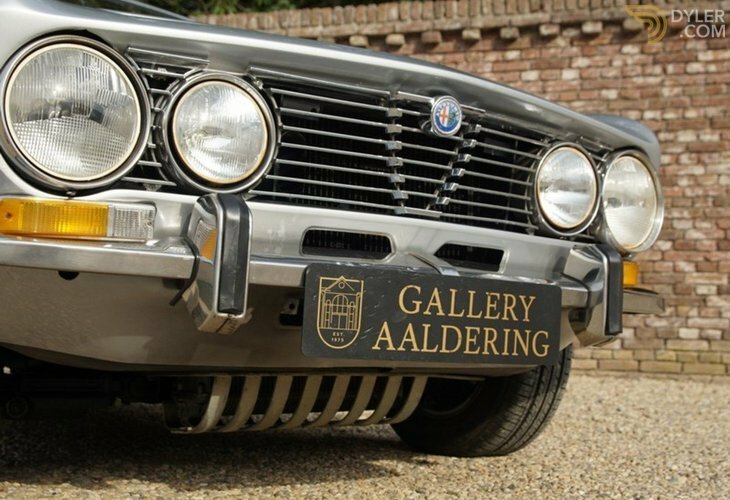 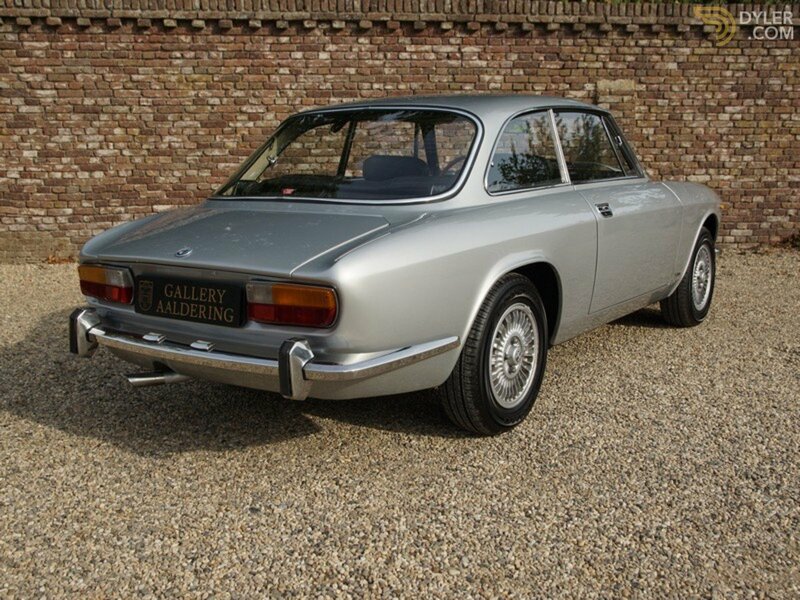 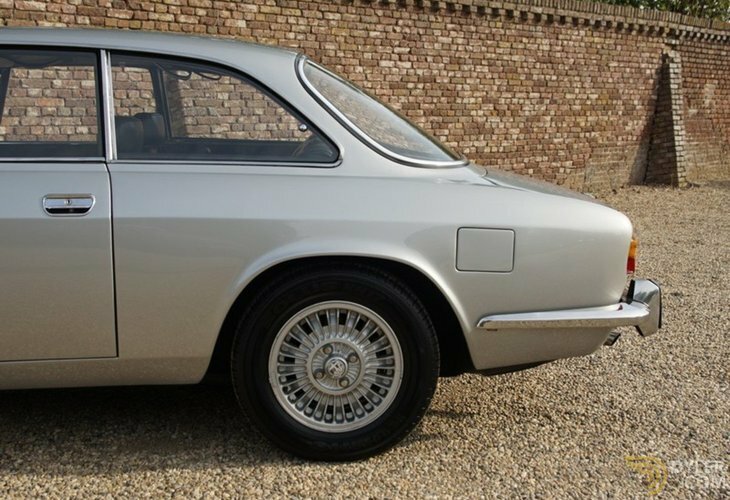 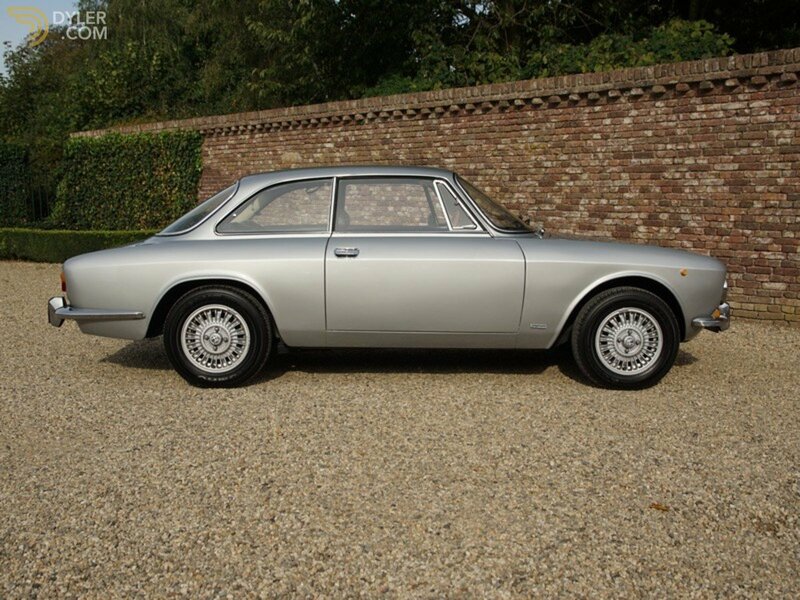 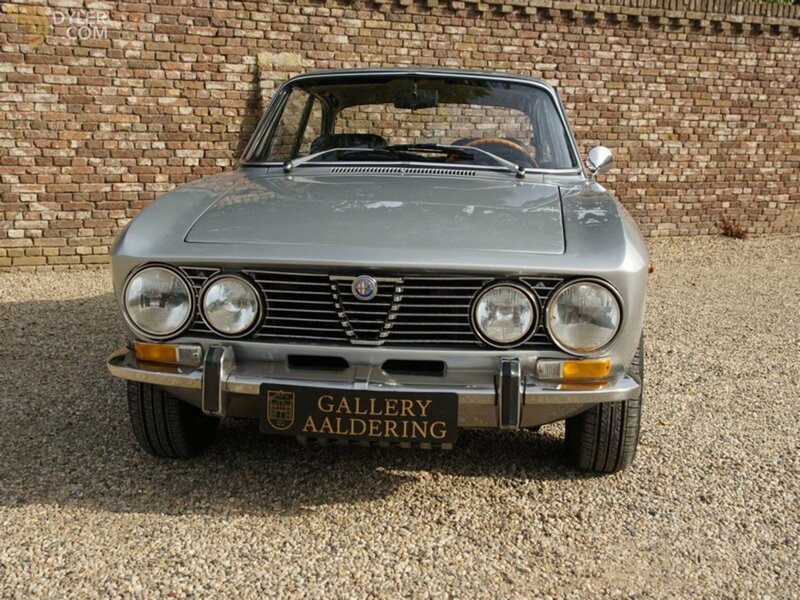 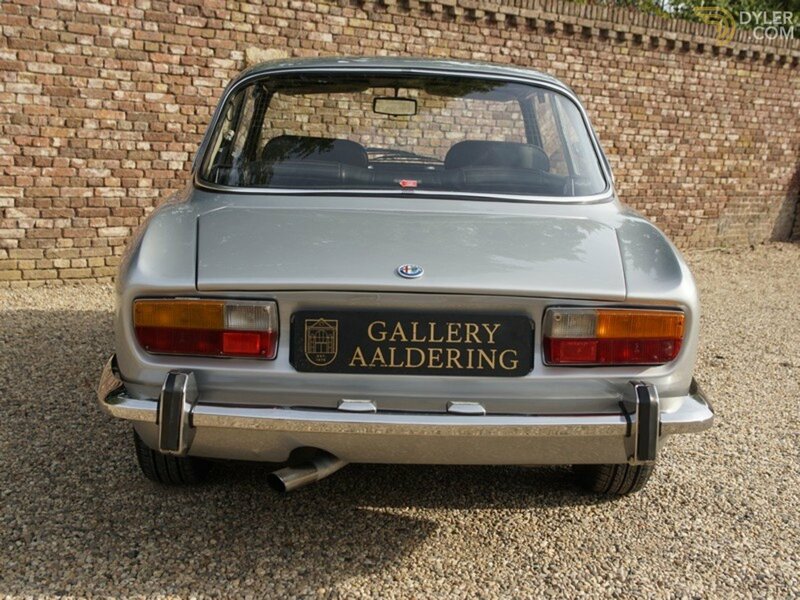 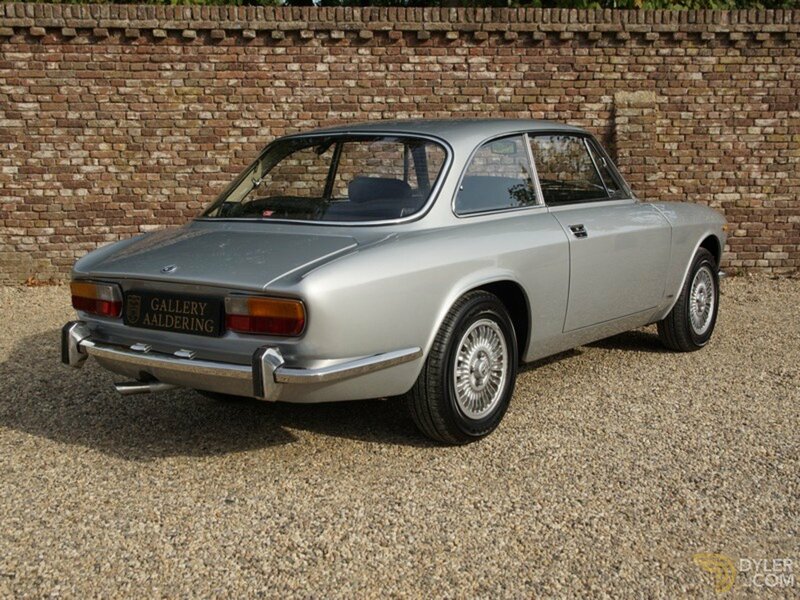 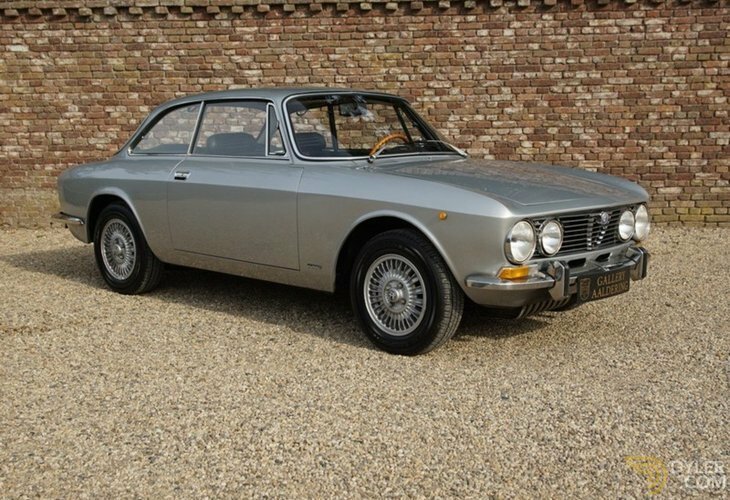 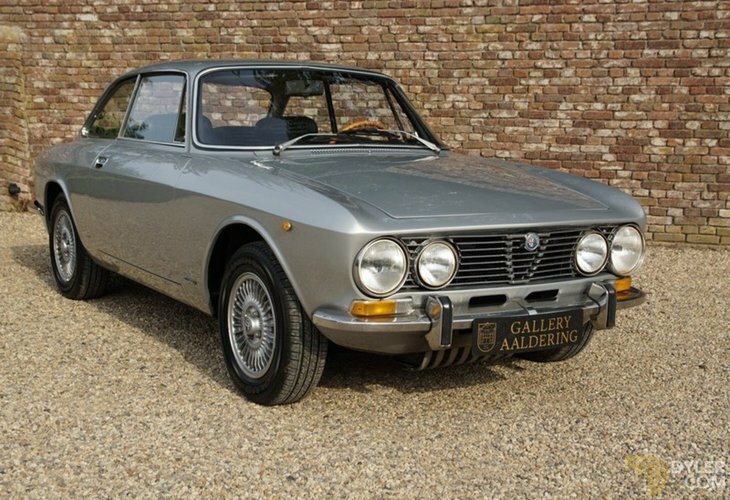 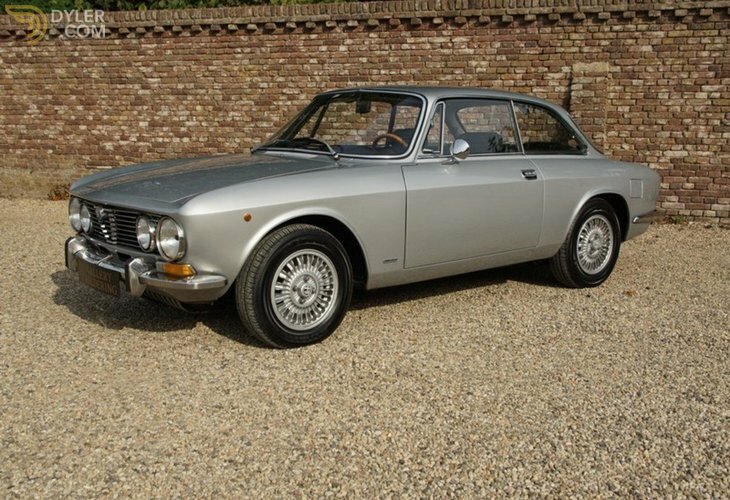 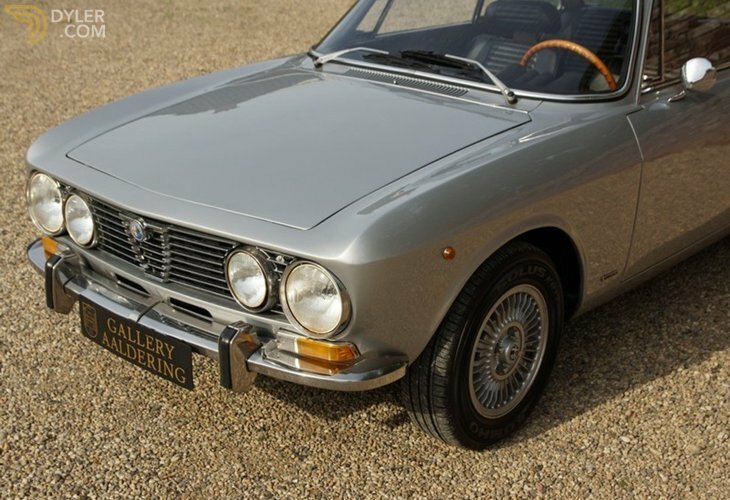 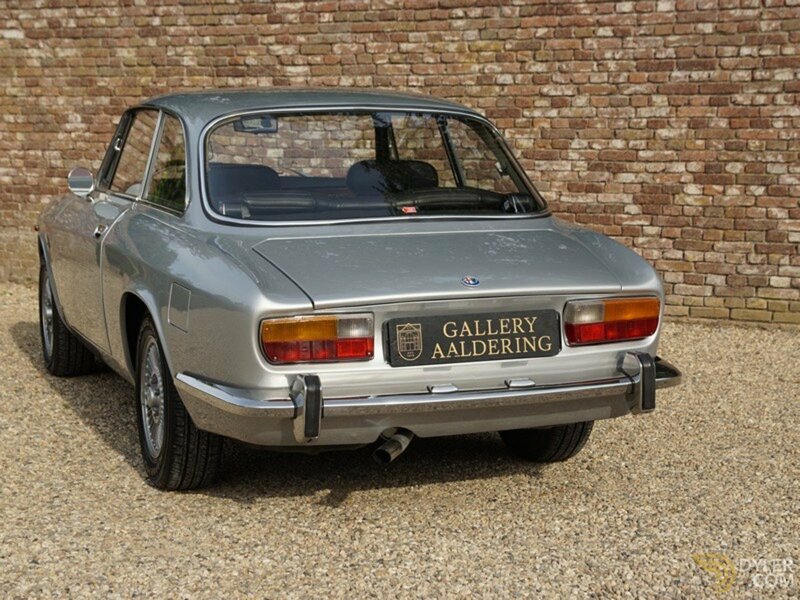 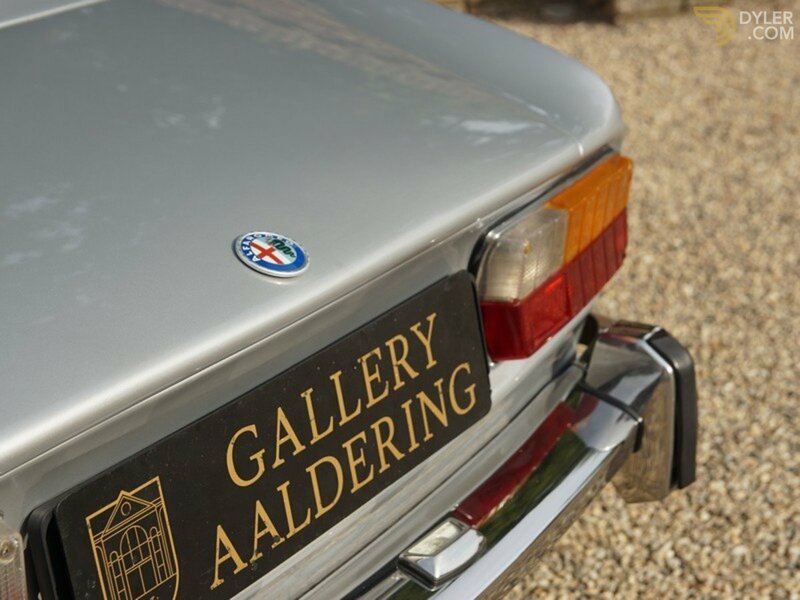 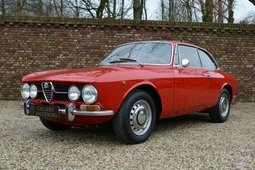 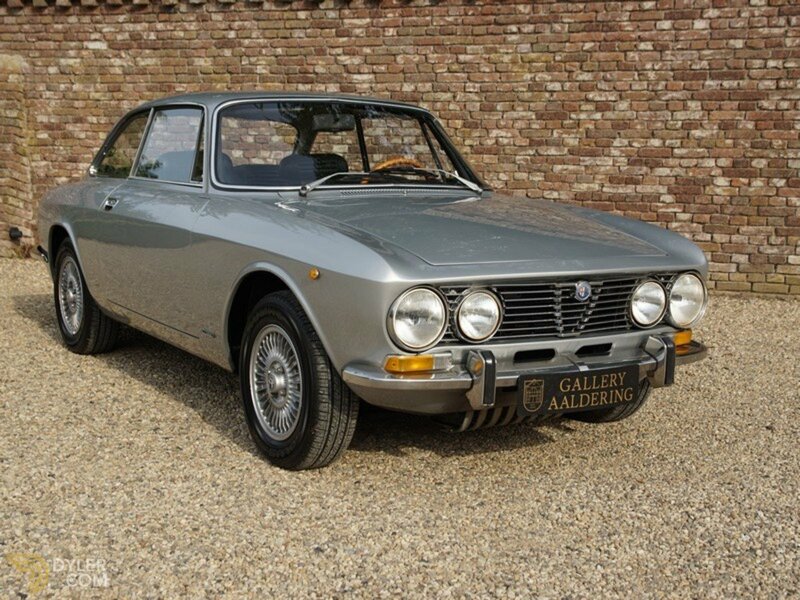 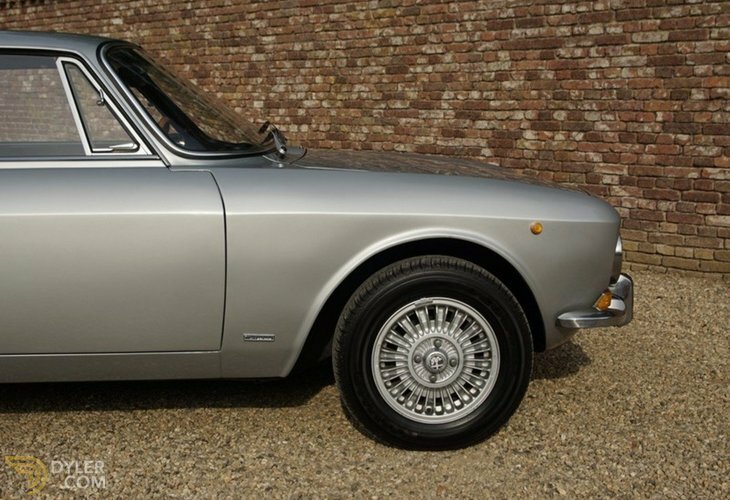 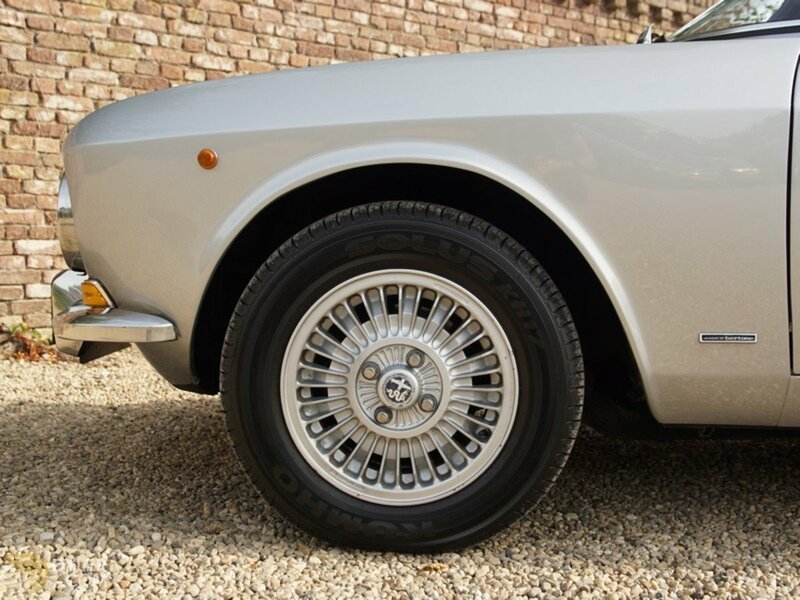 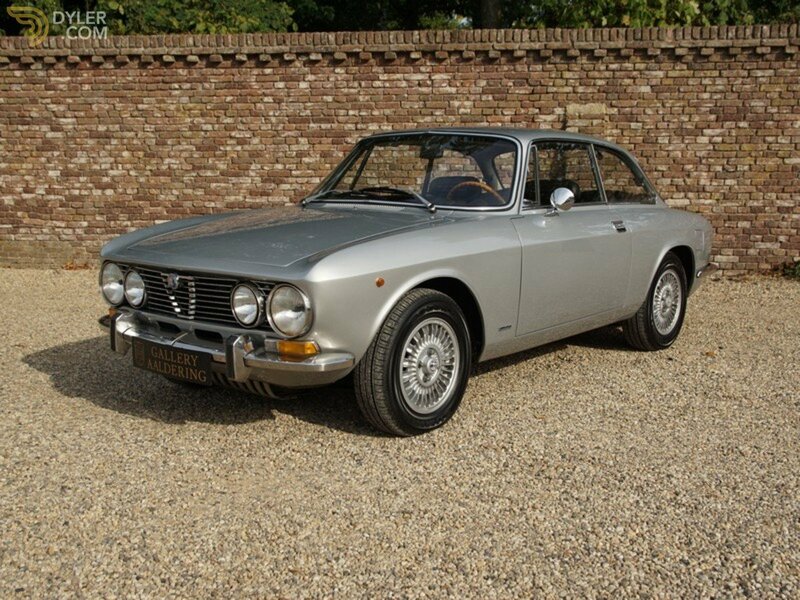 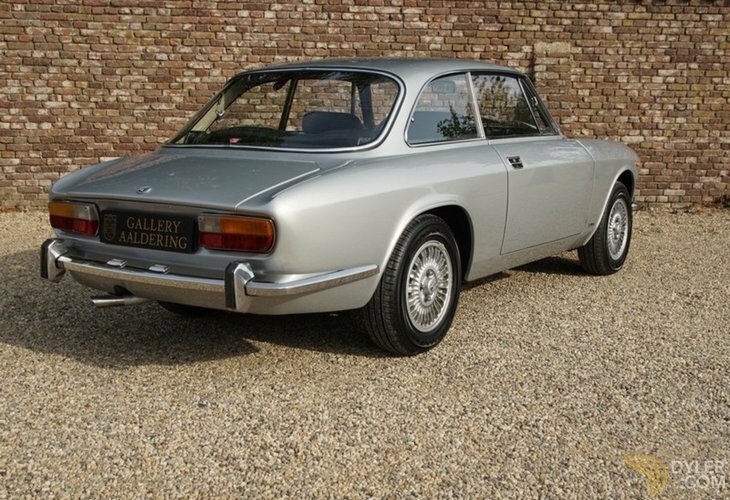 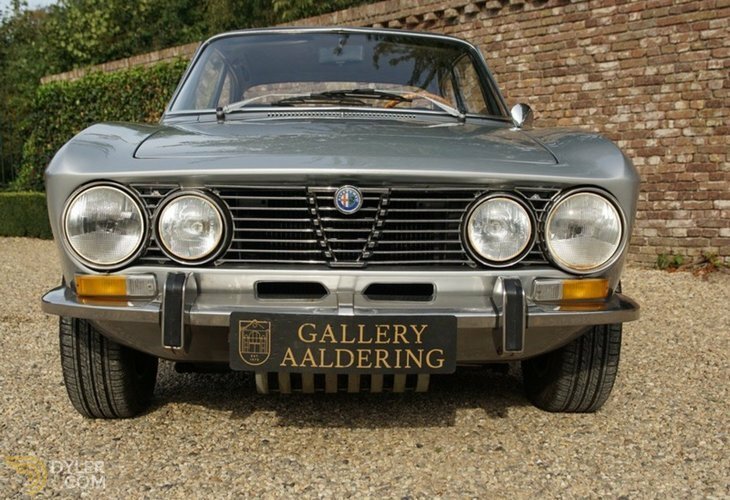 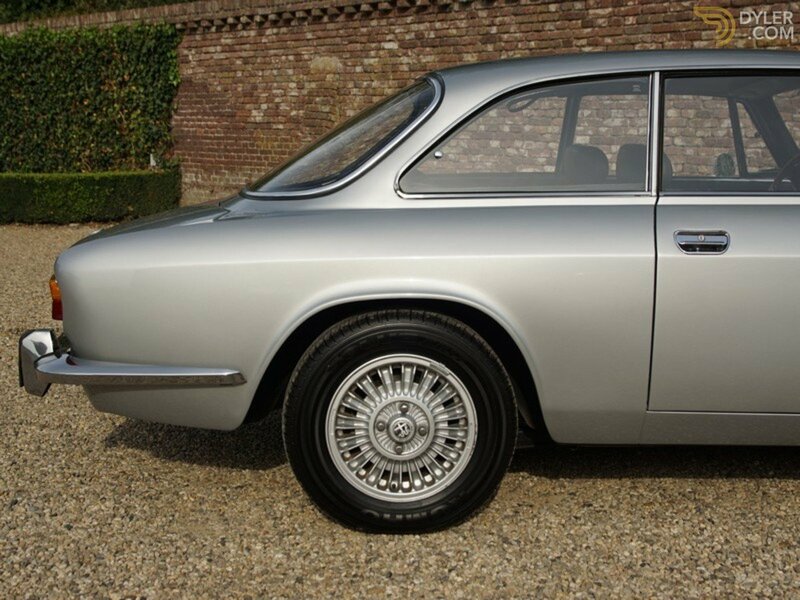 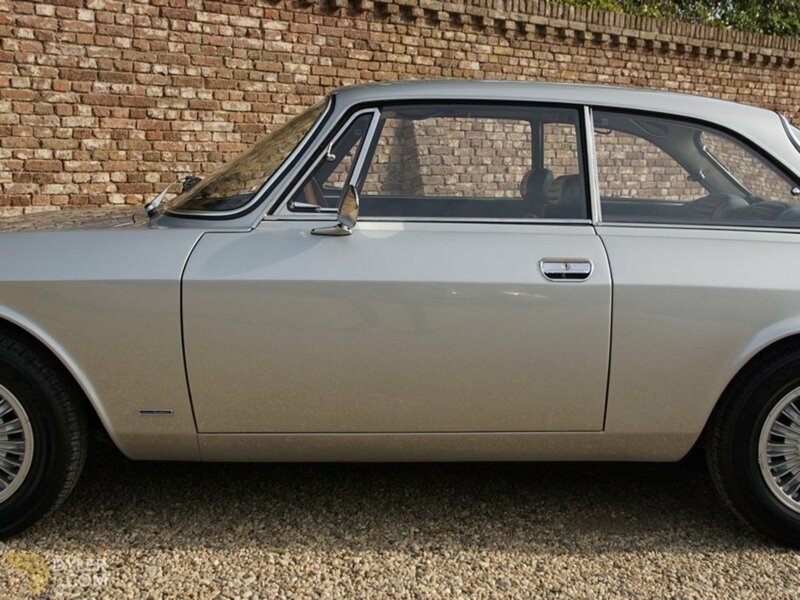 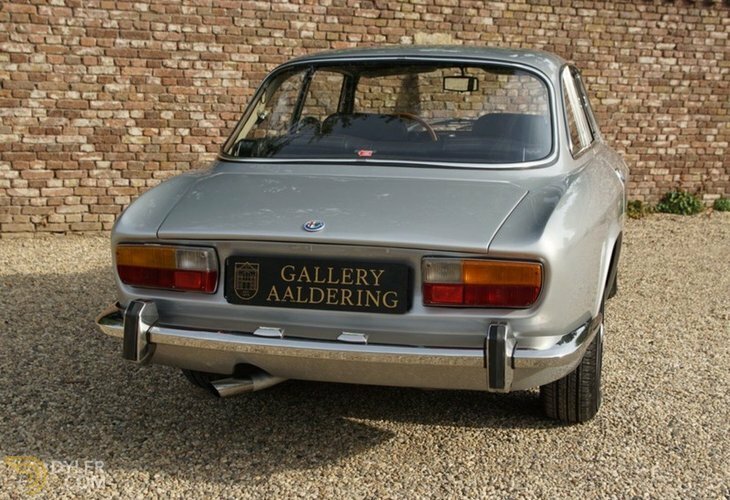 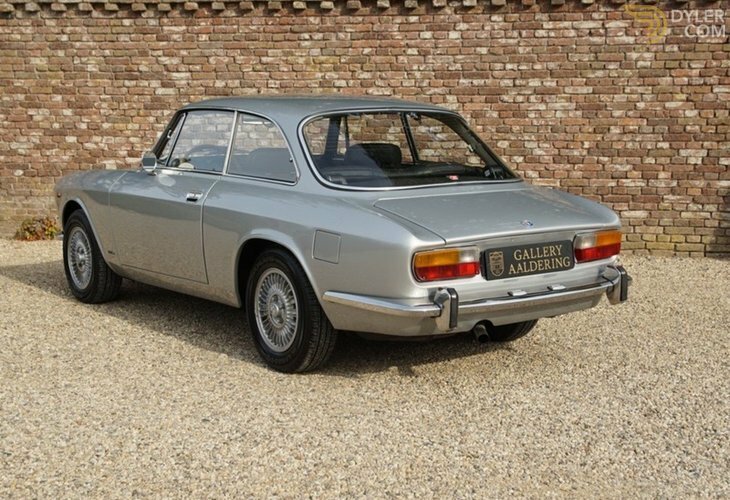 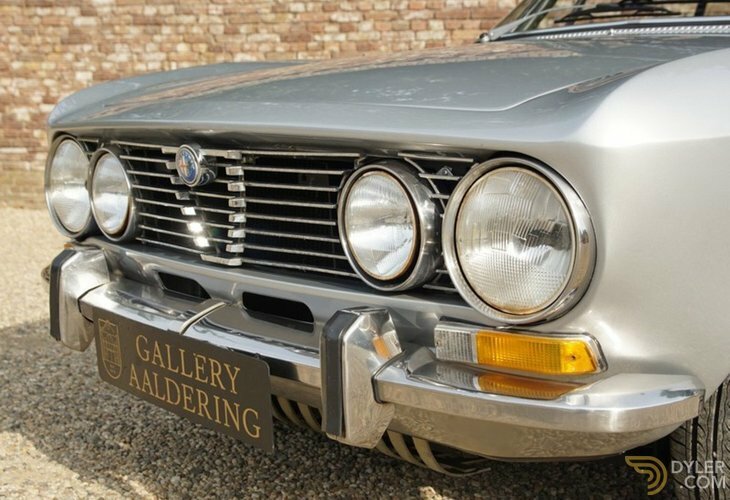 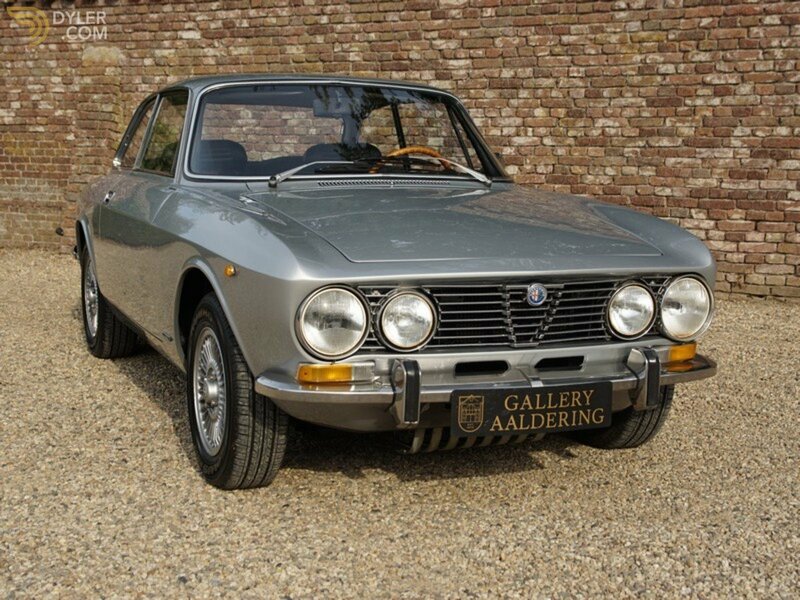 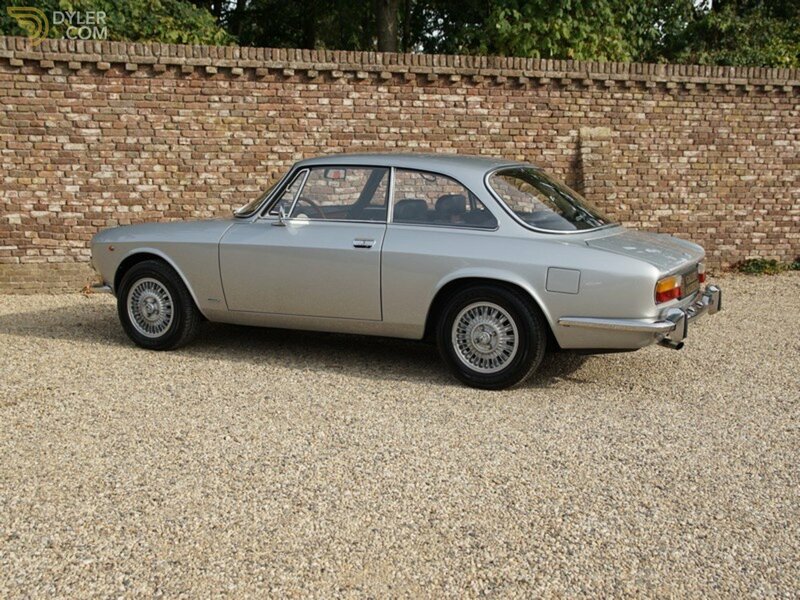 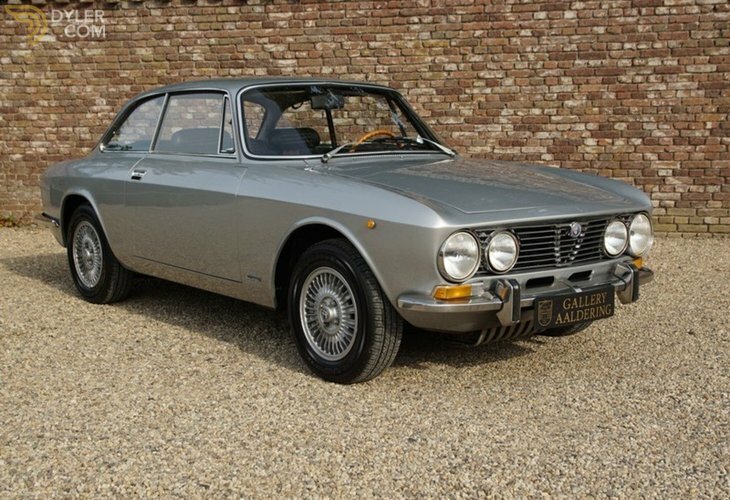 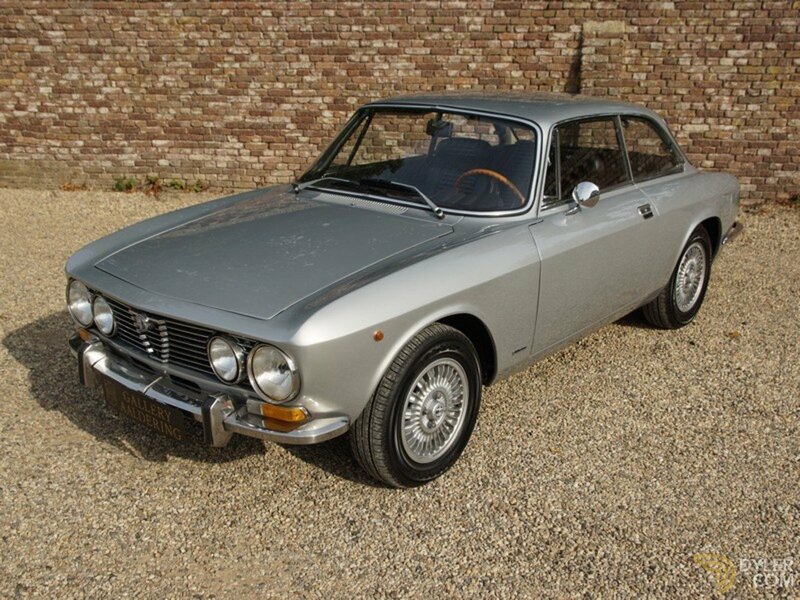 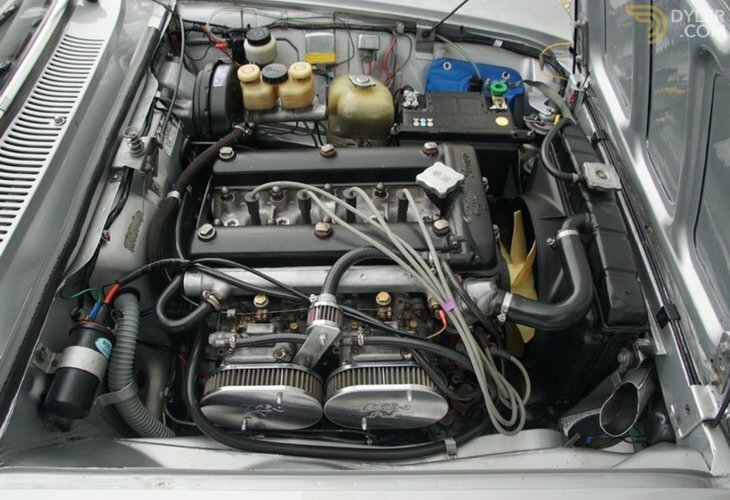 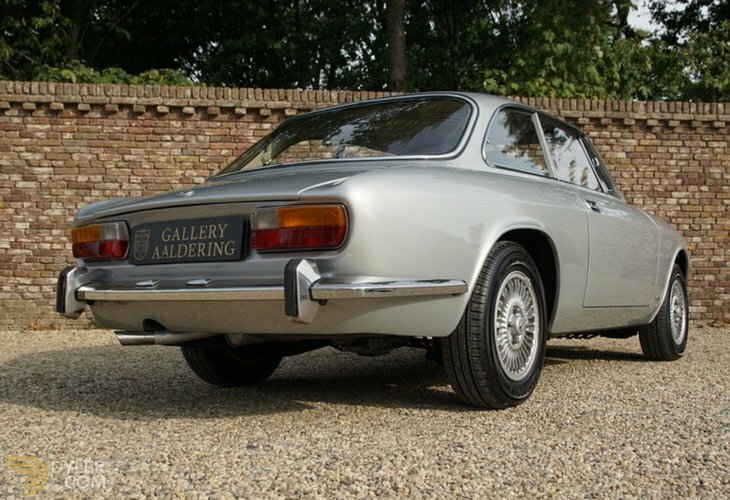 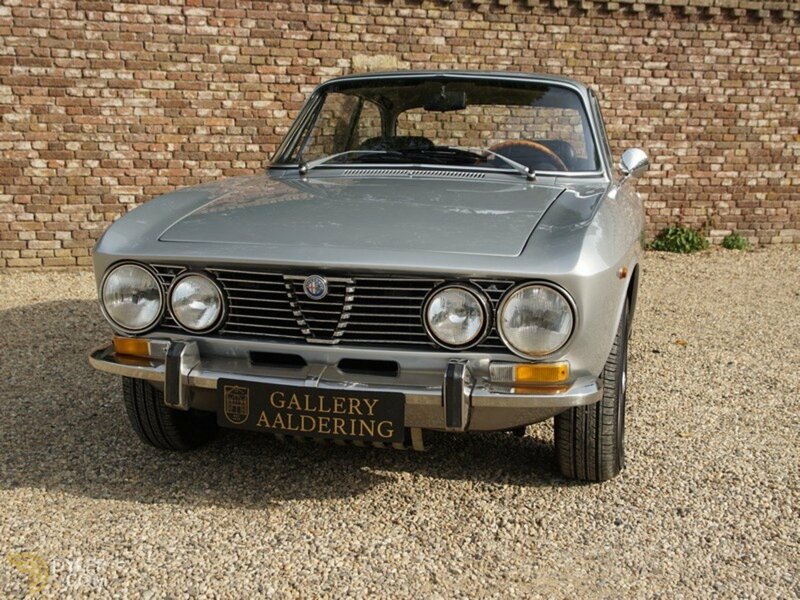 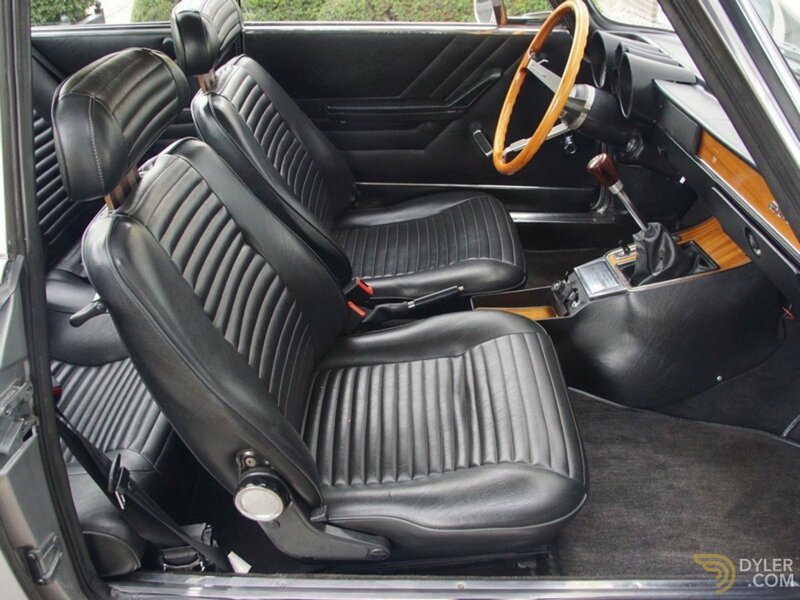 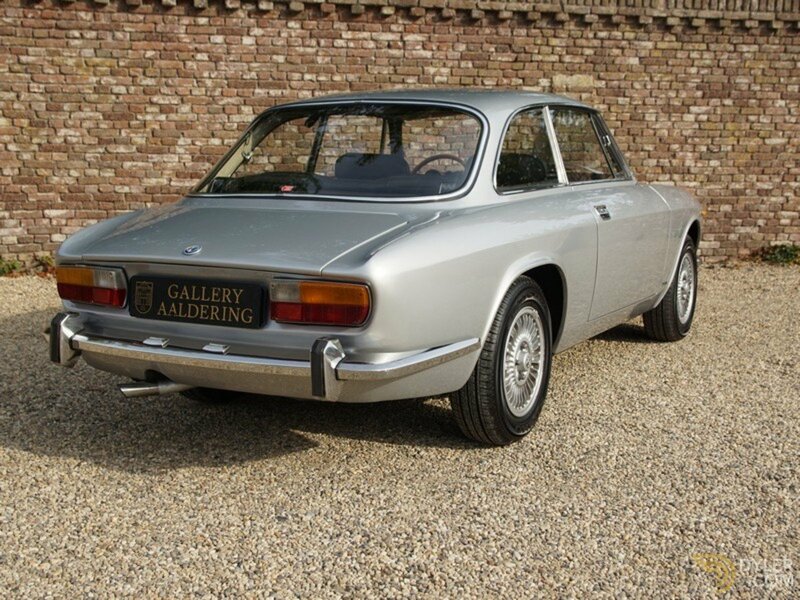 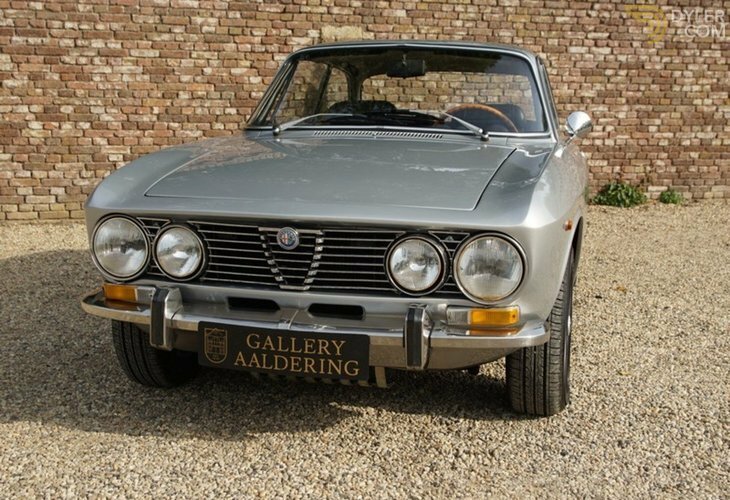 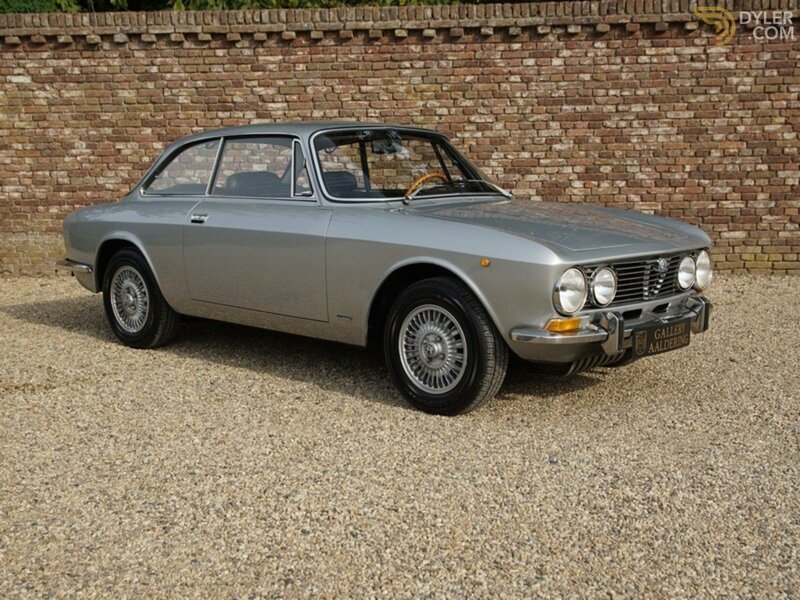 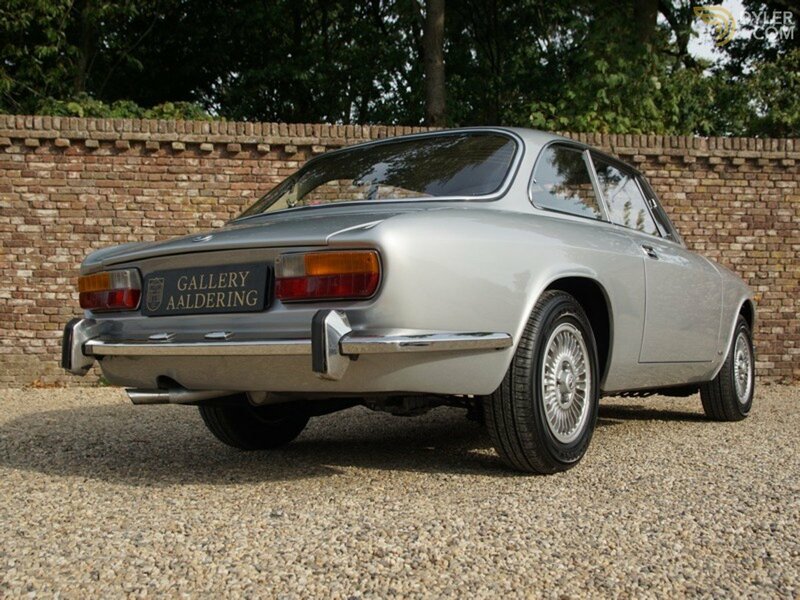 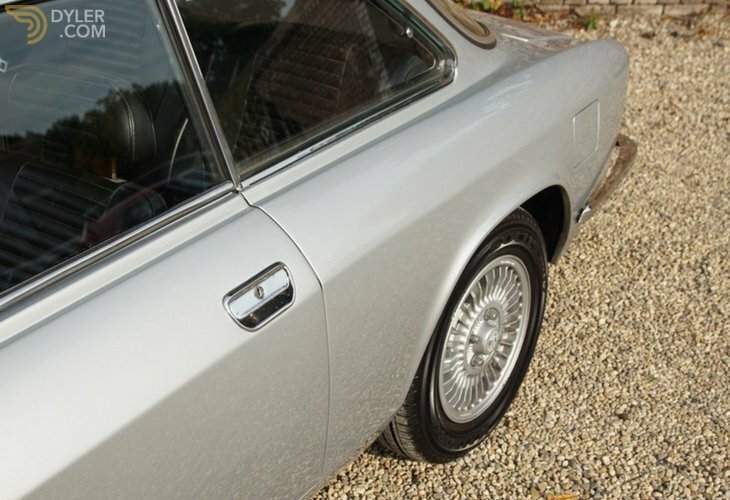 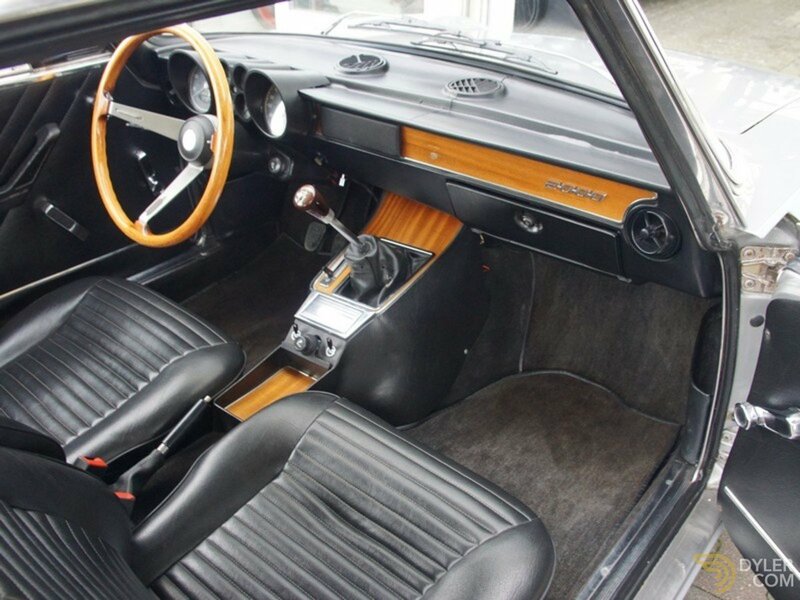 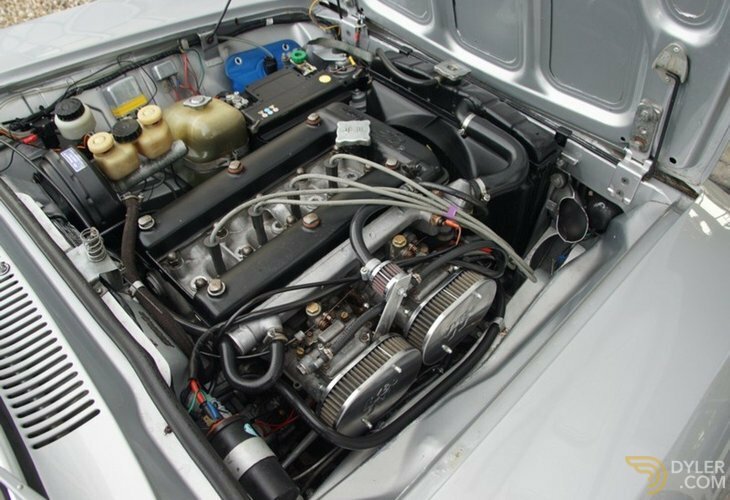 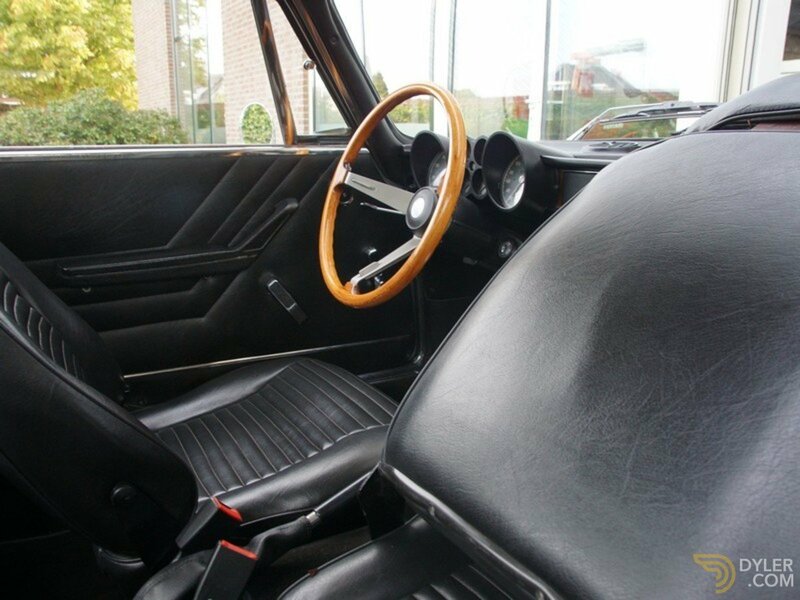 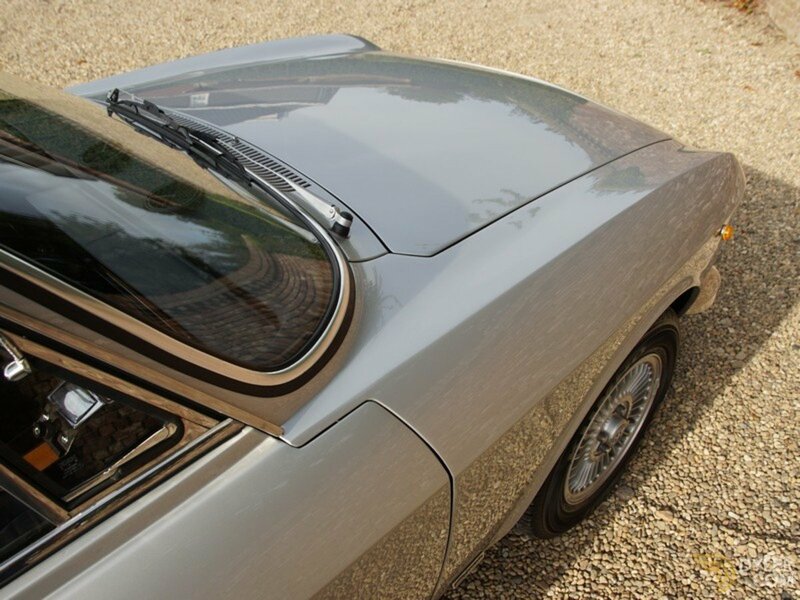 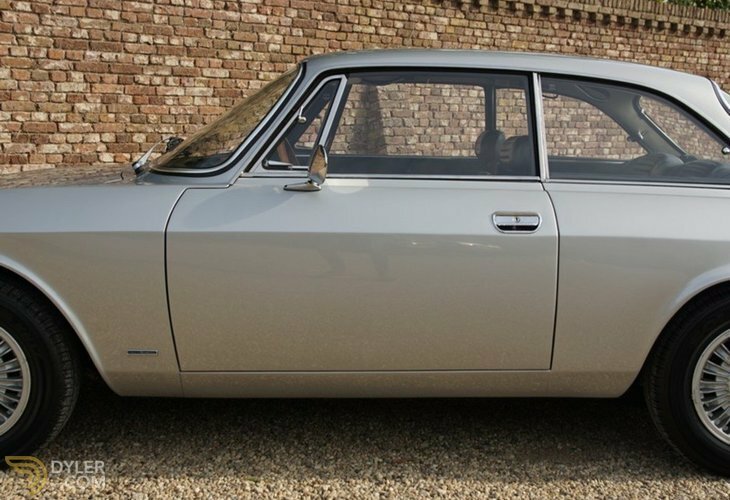 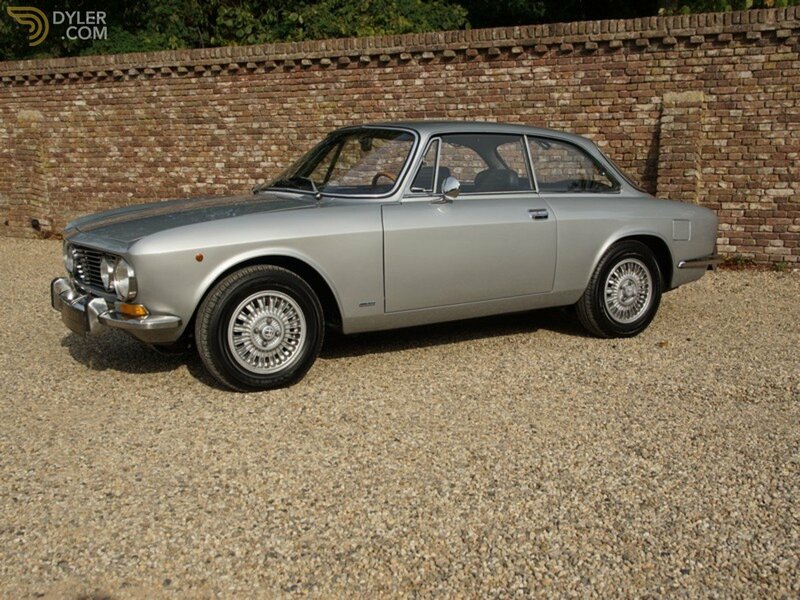 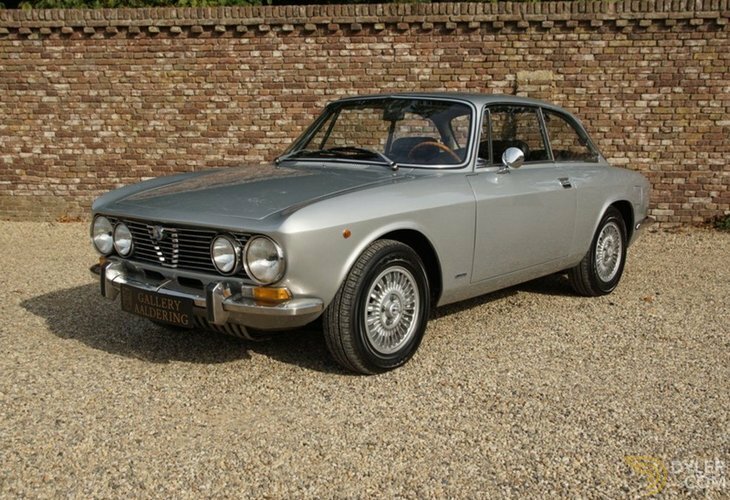 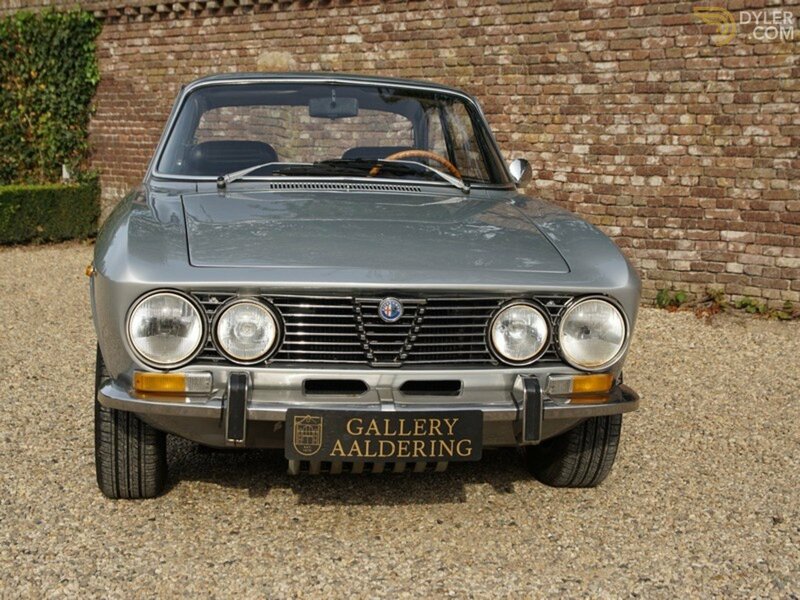 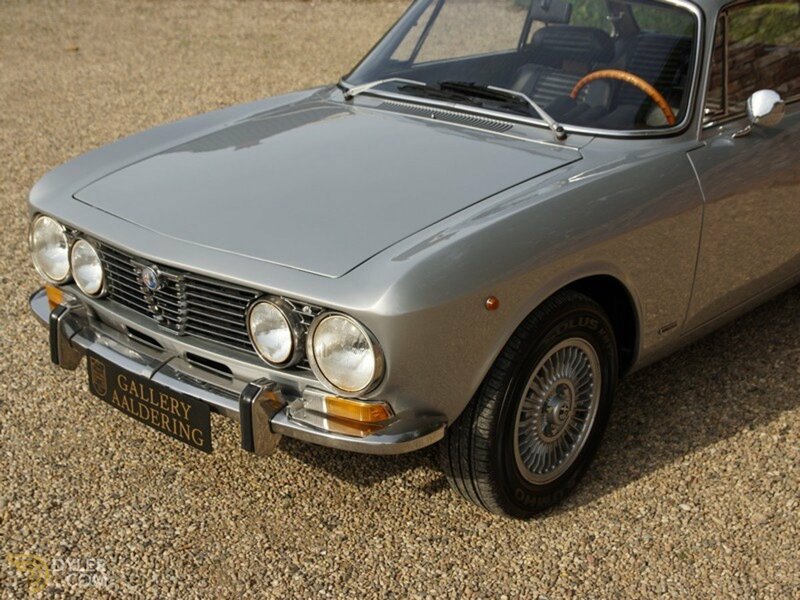 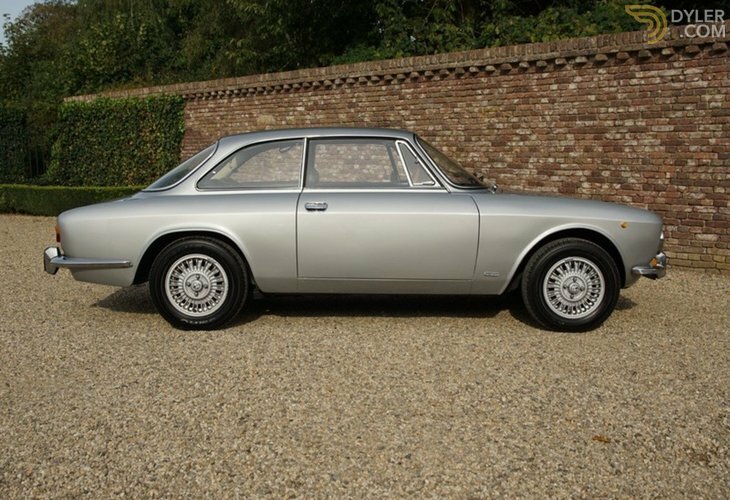 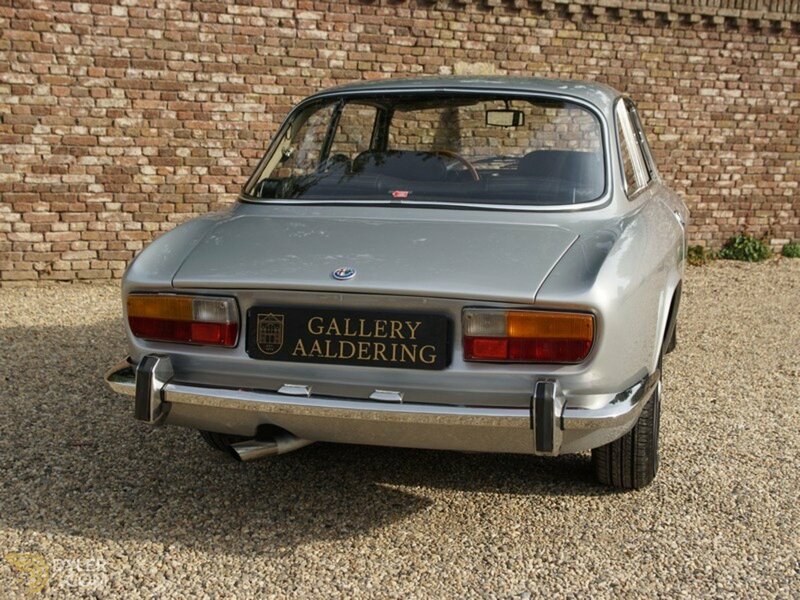 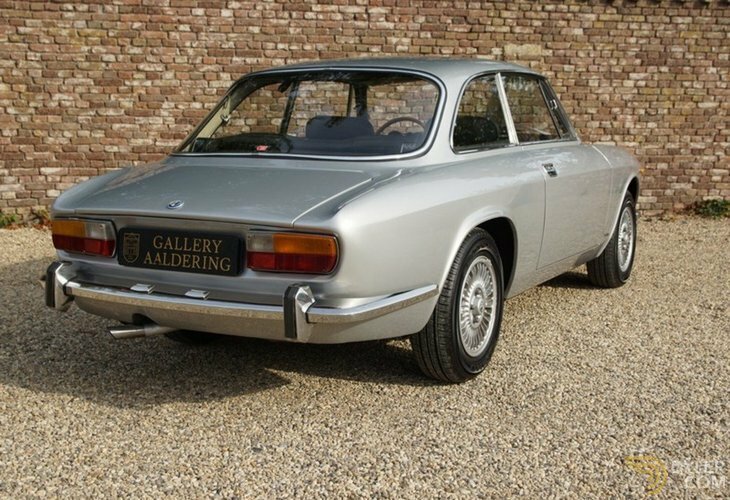 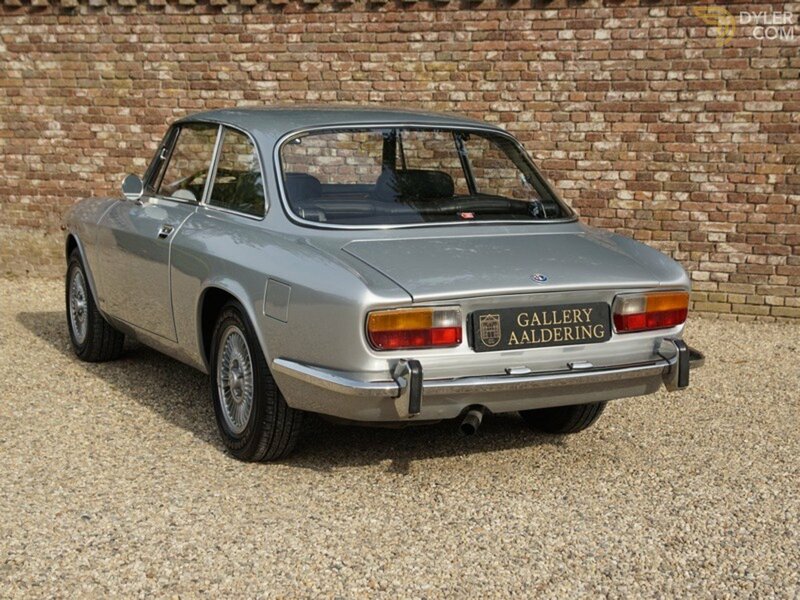 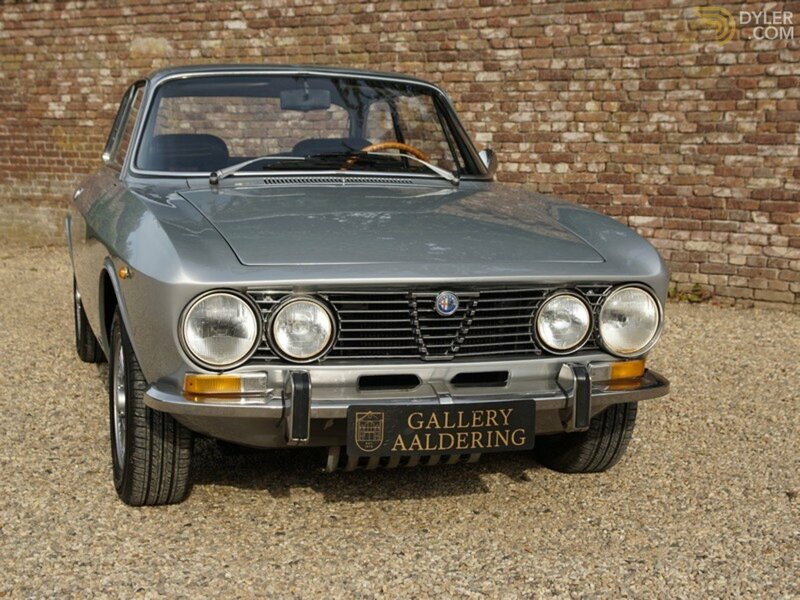 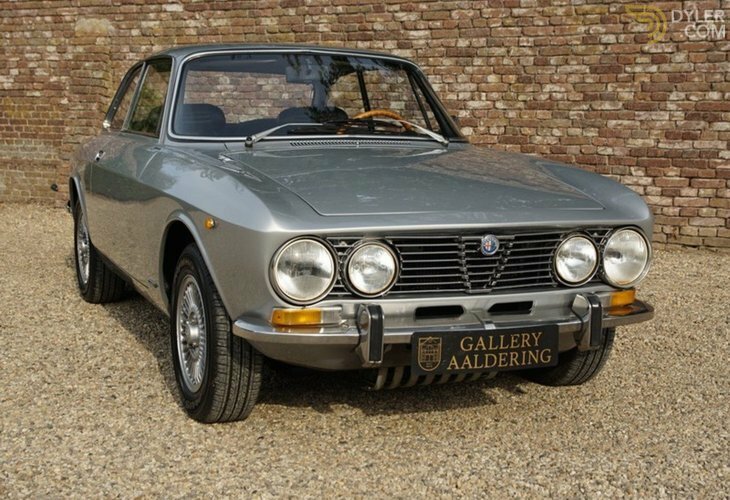 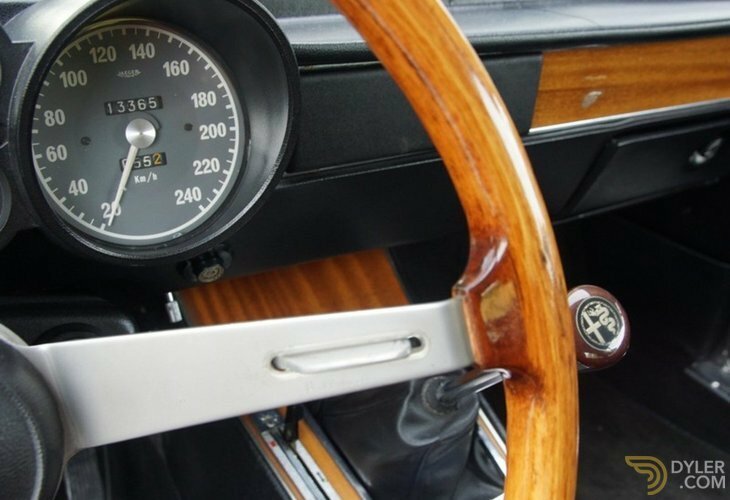 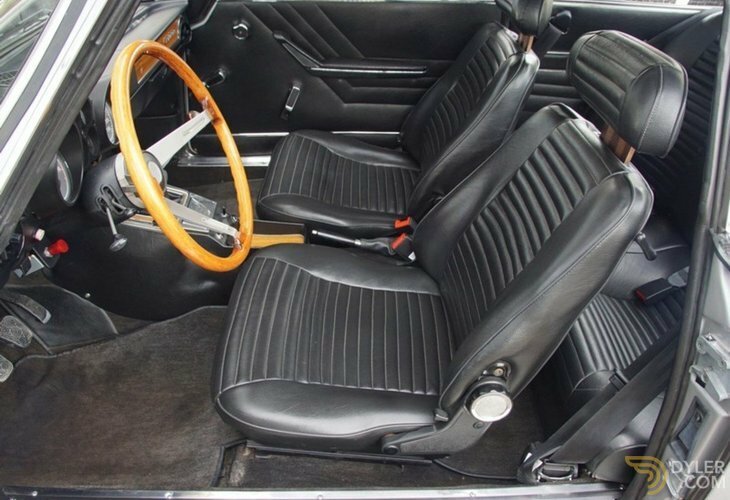 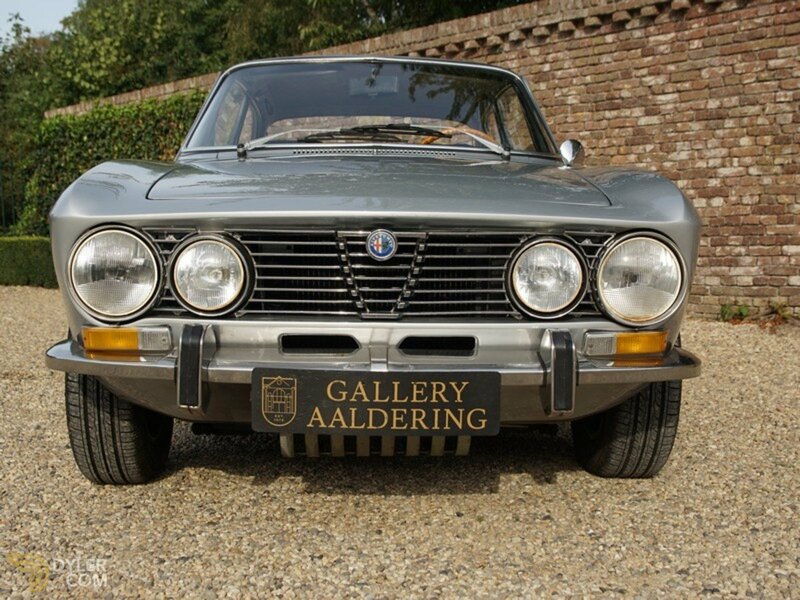 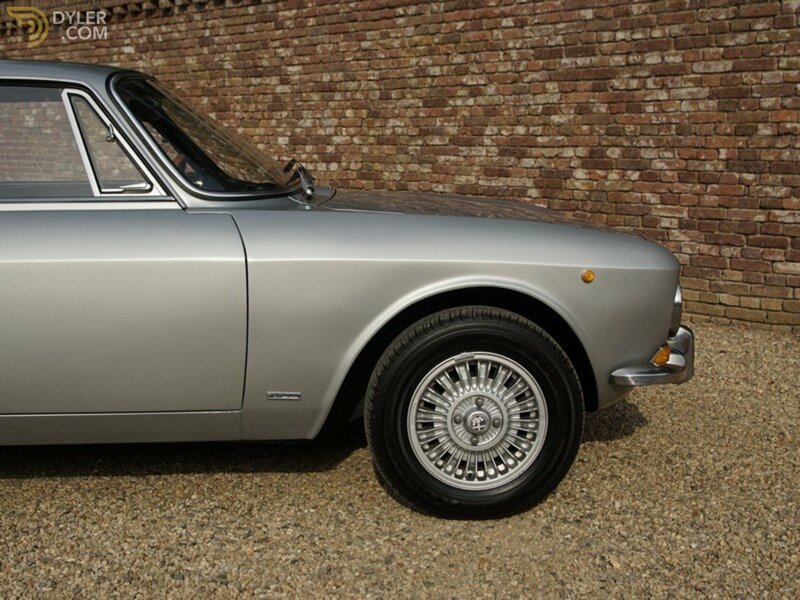 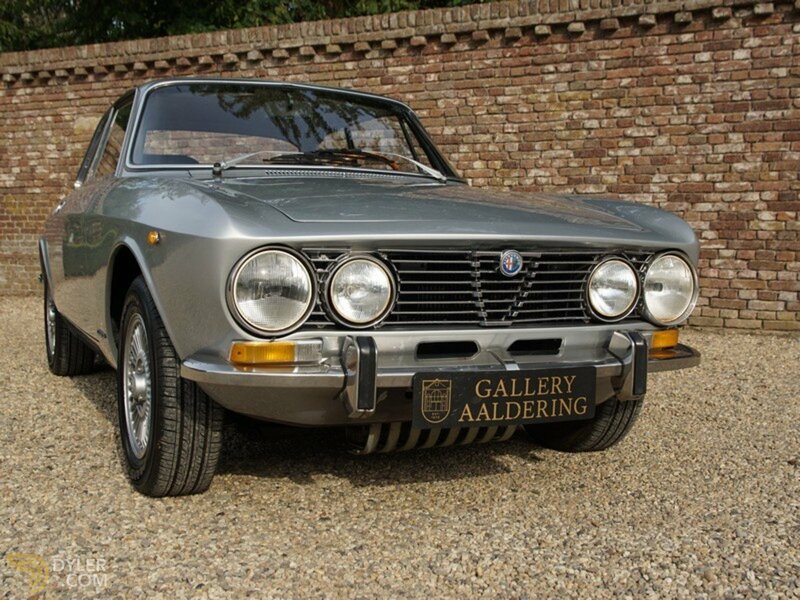 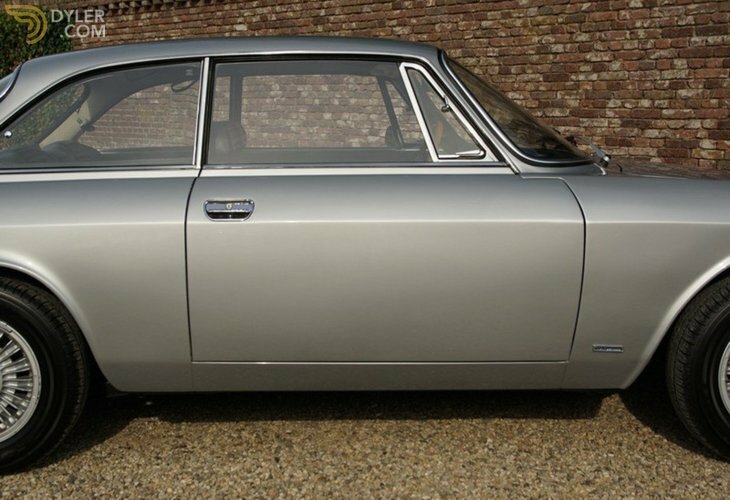 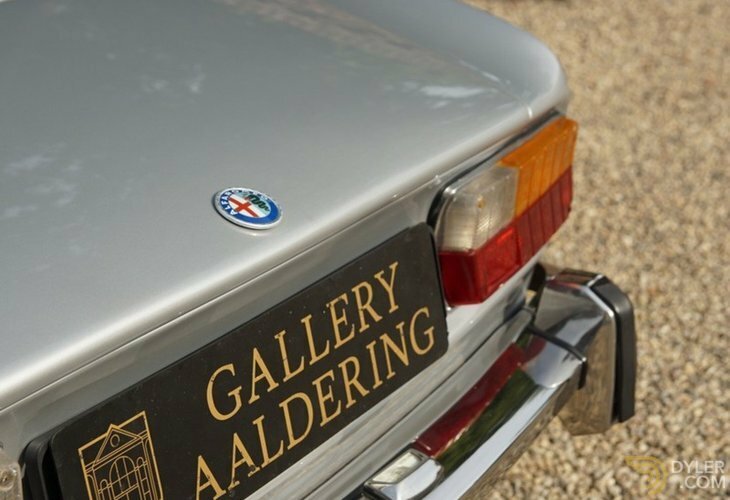 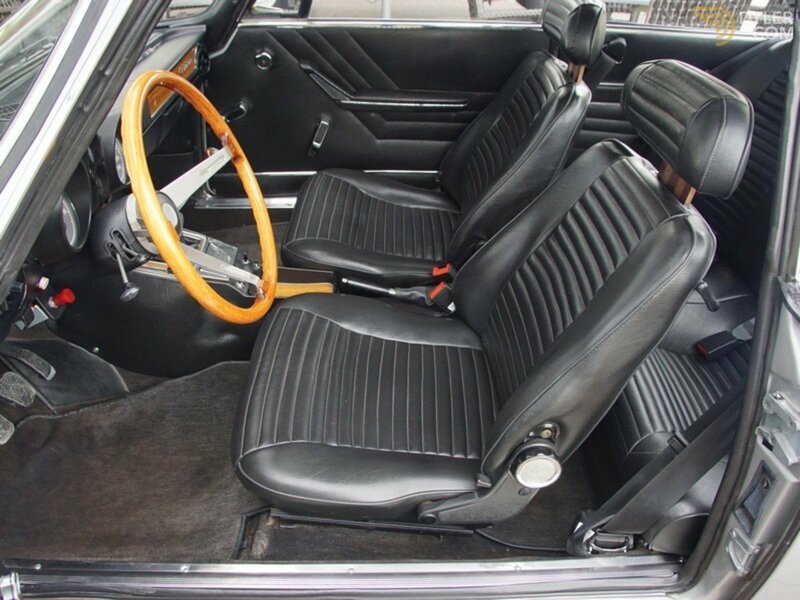 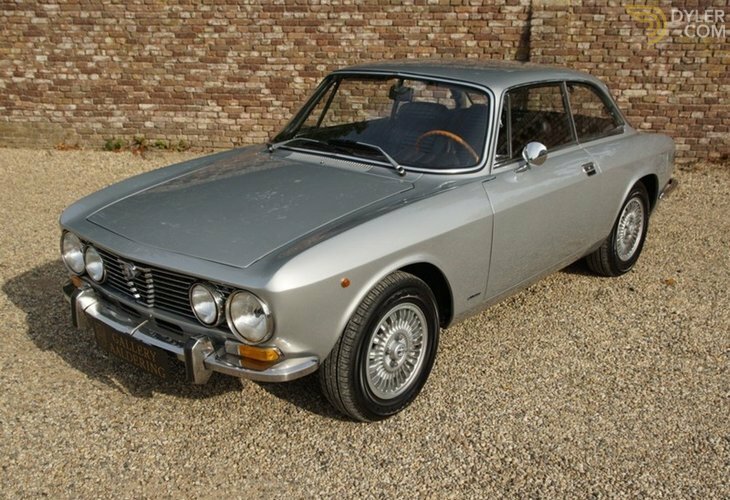 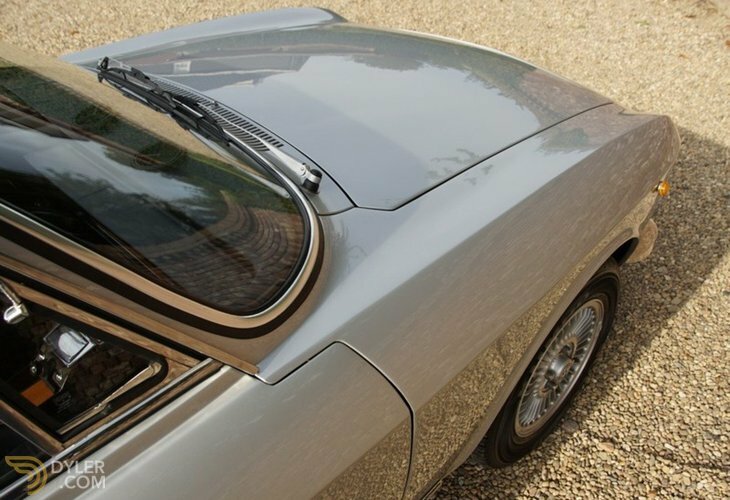 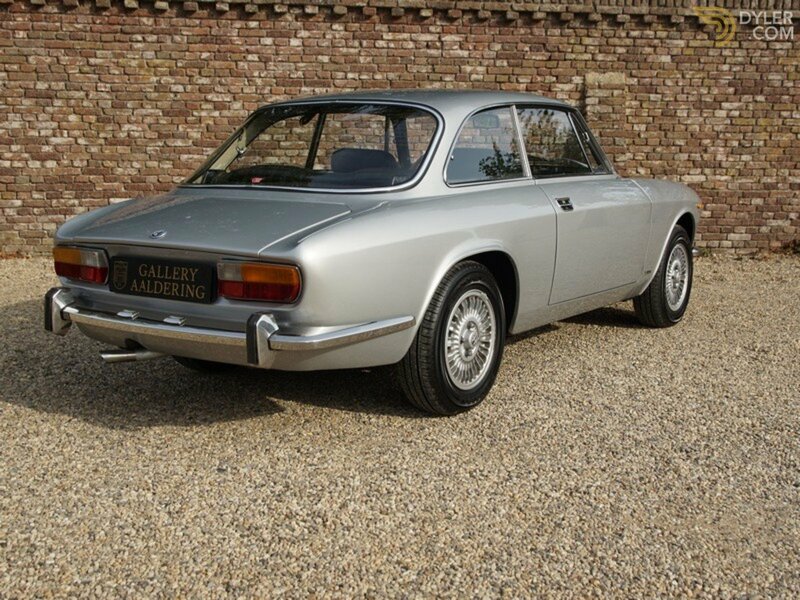 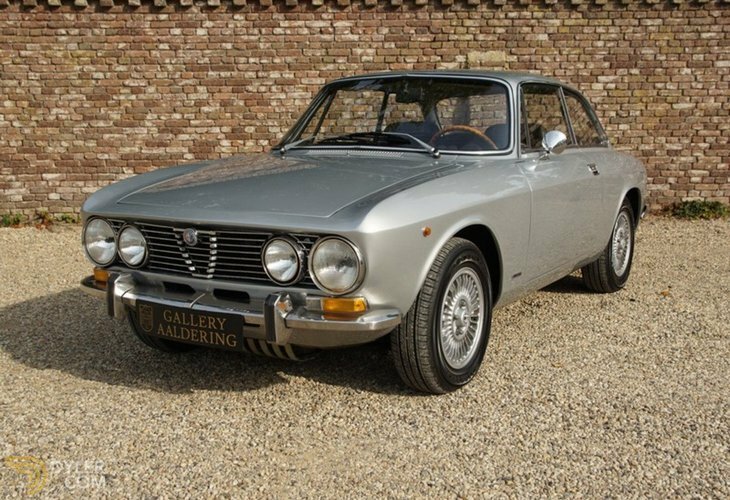 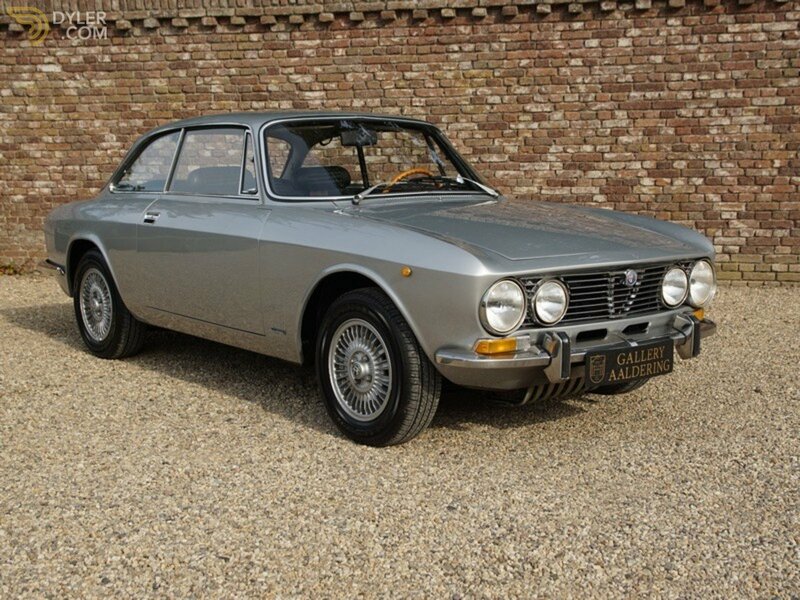 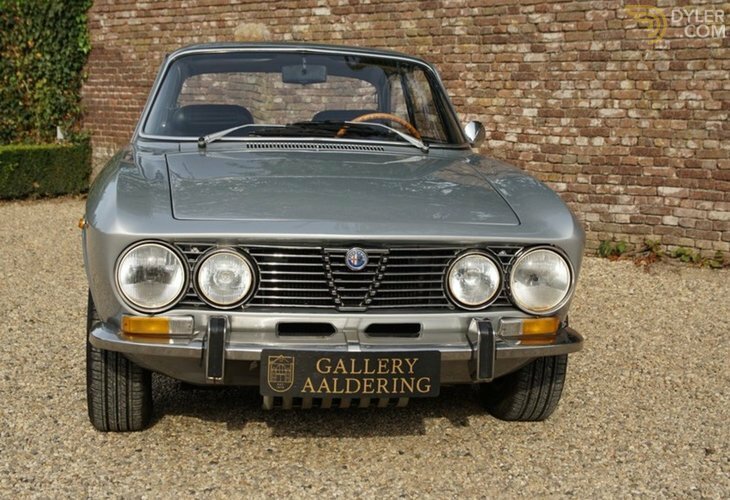 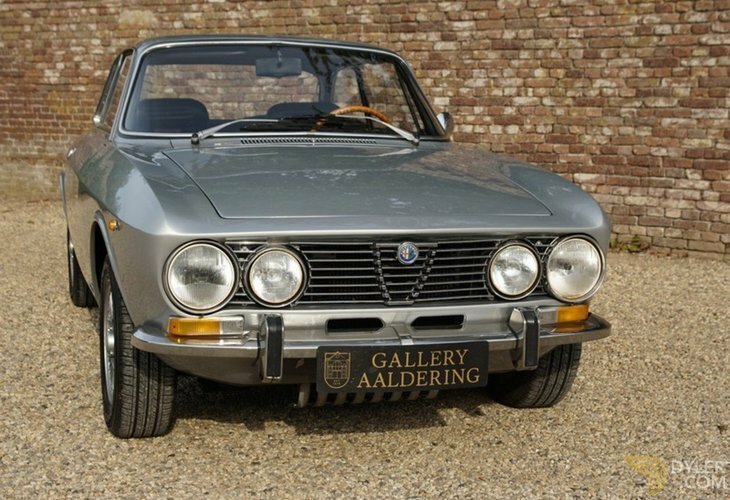 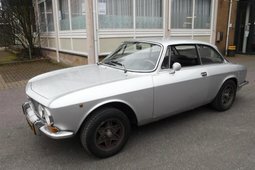 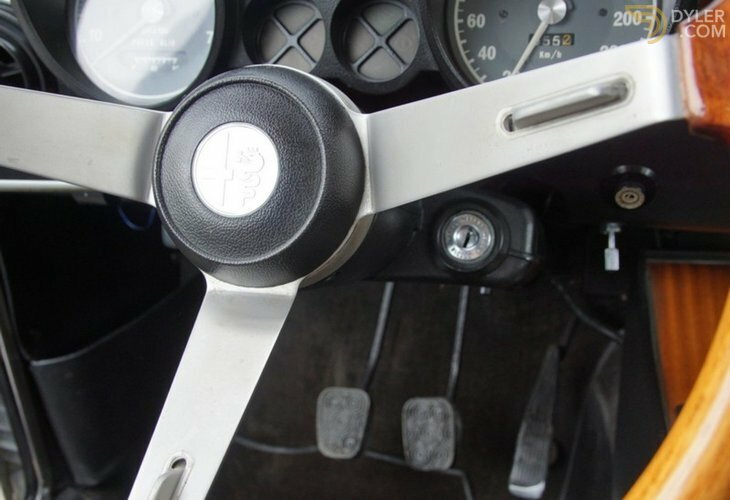 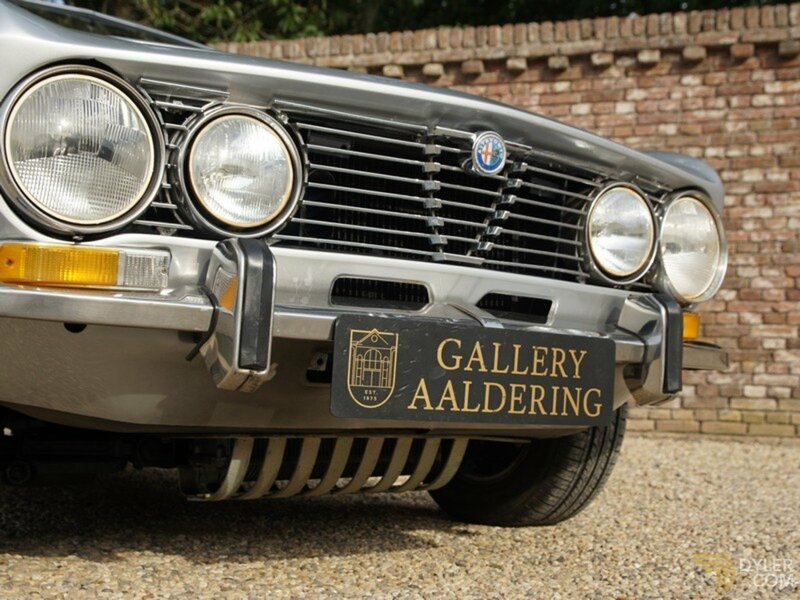 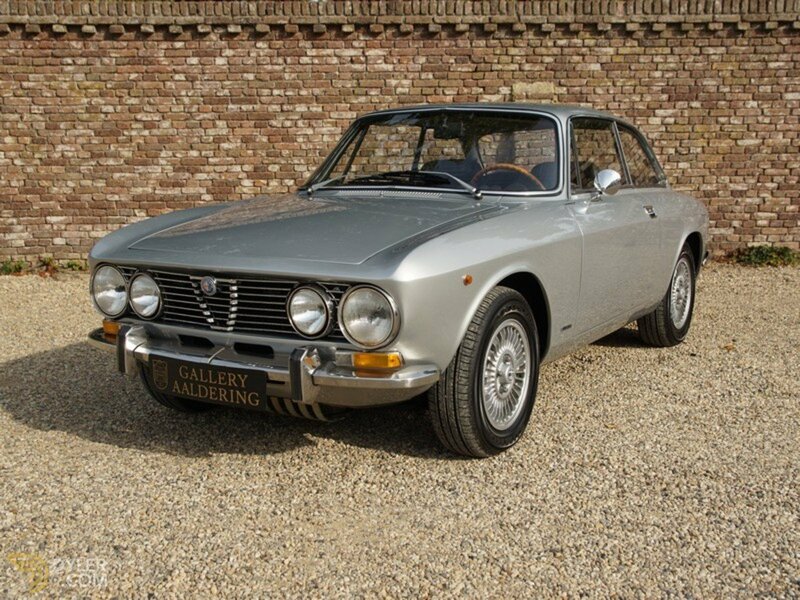 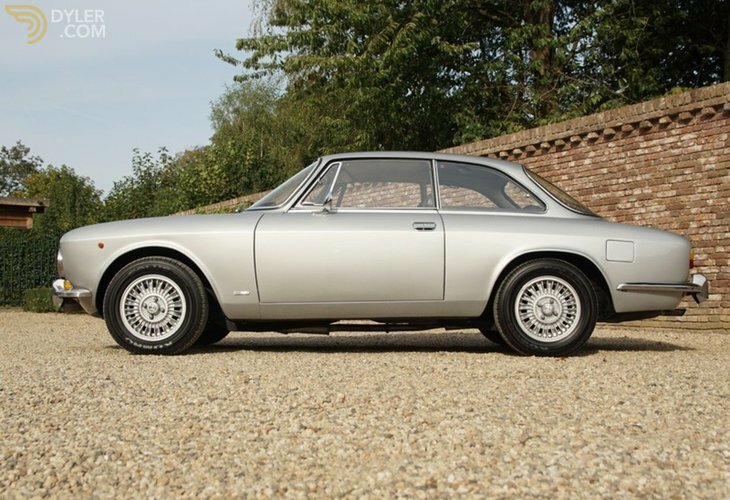 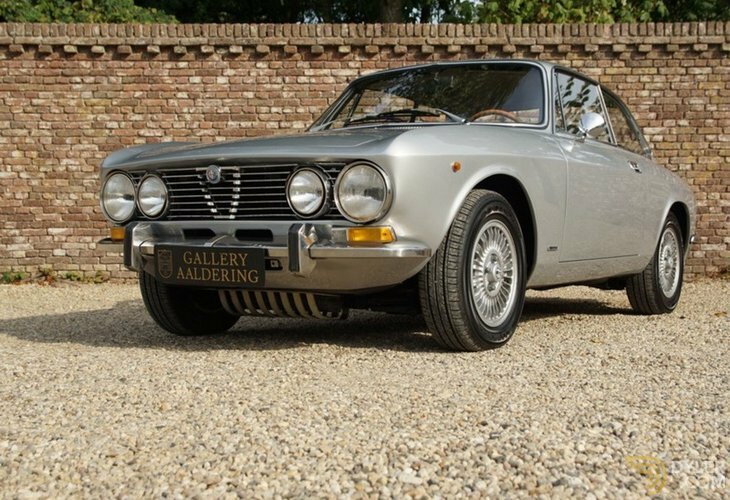 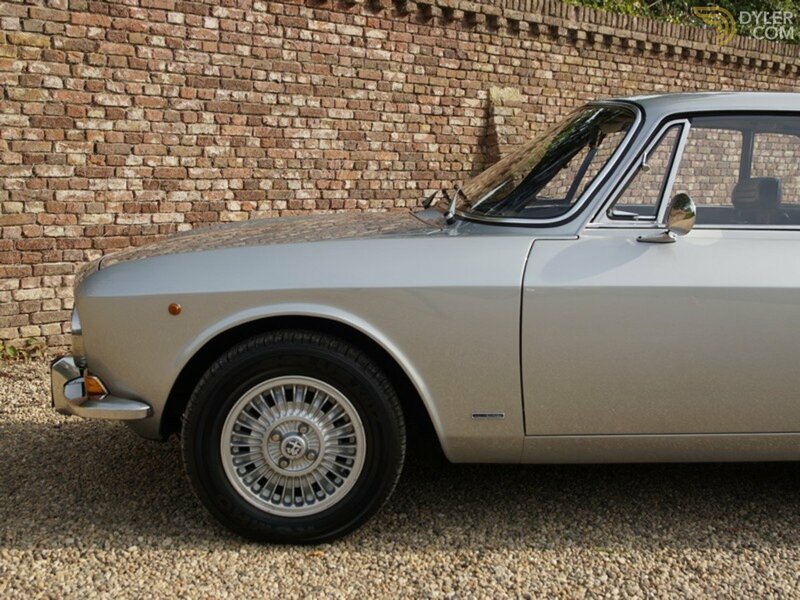 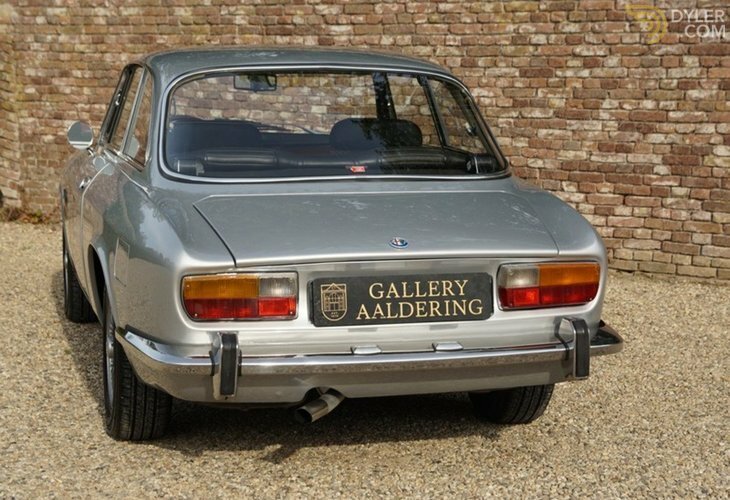 10 years ago this 1973 Alfa Romeo 2000 GTV Bertone was completely restored and mechanically overhauled. 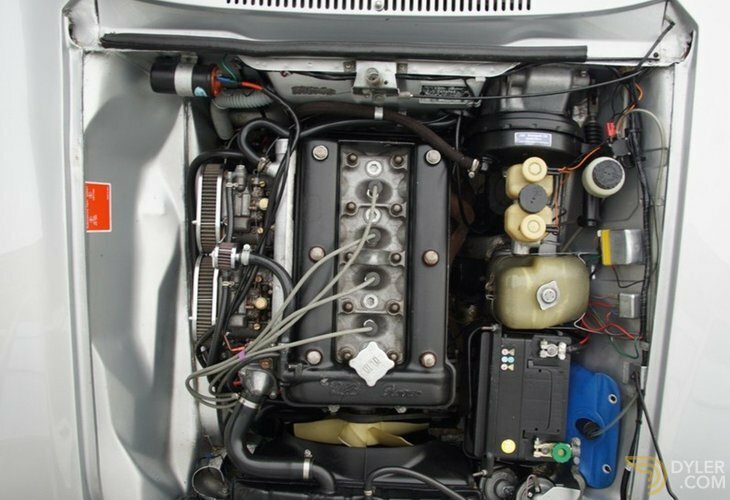 This is the ‘Top of bill’ model with the famous 2.0 litre engine. 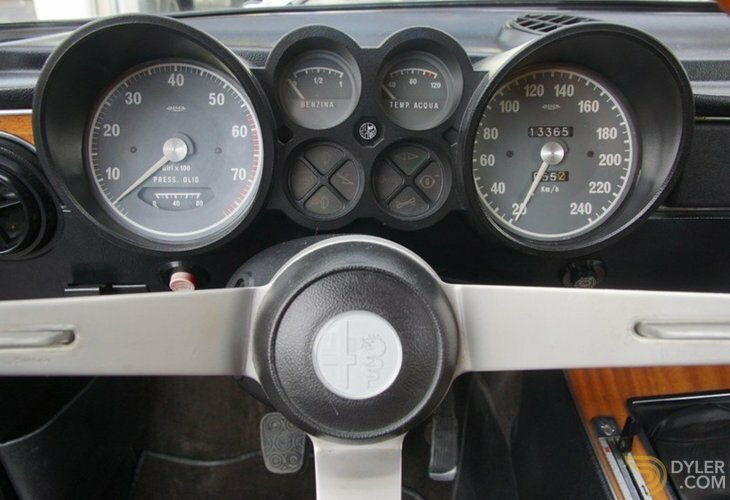 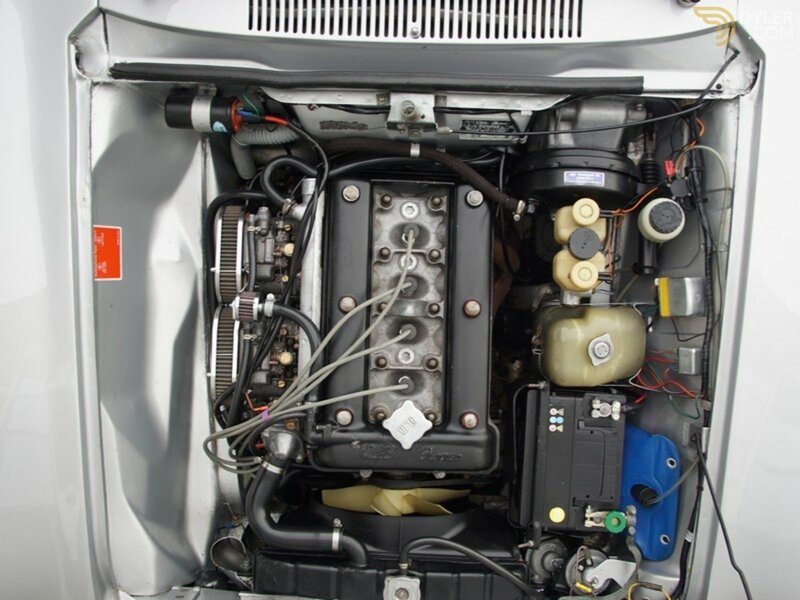 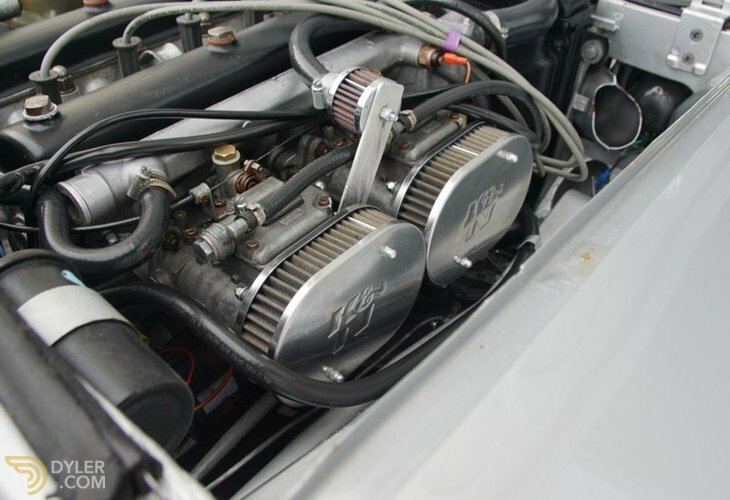 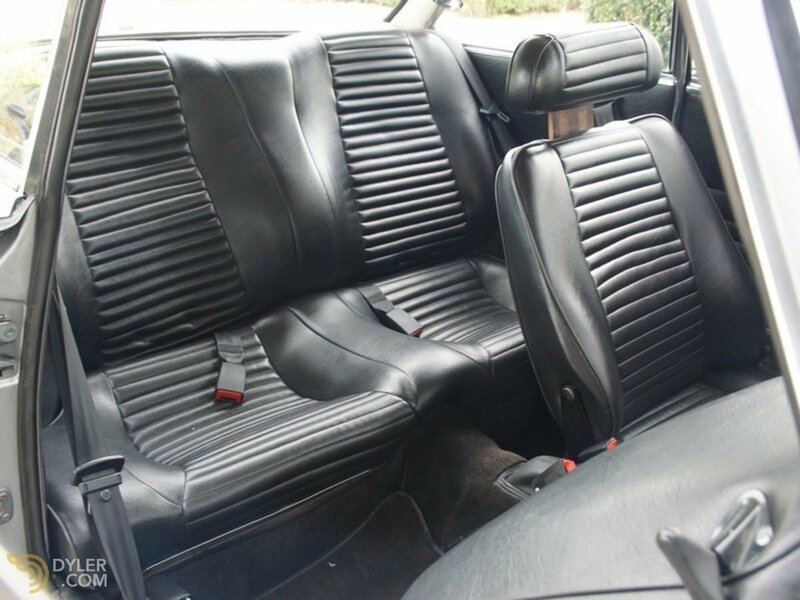 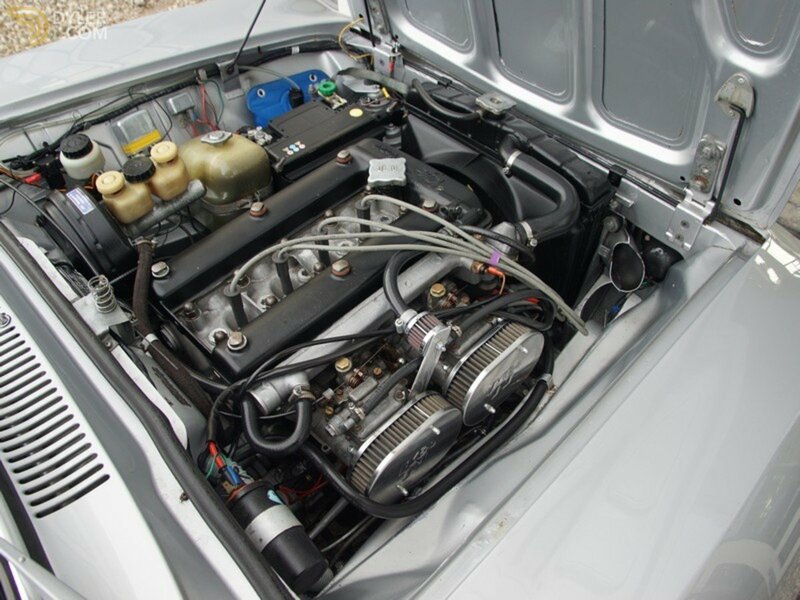 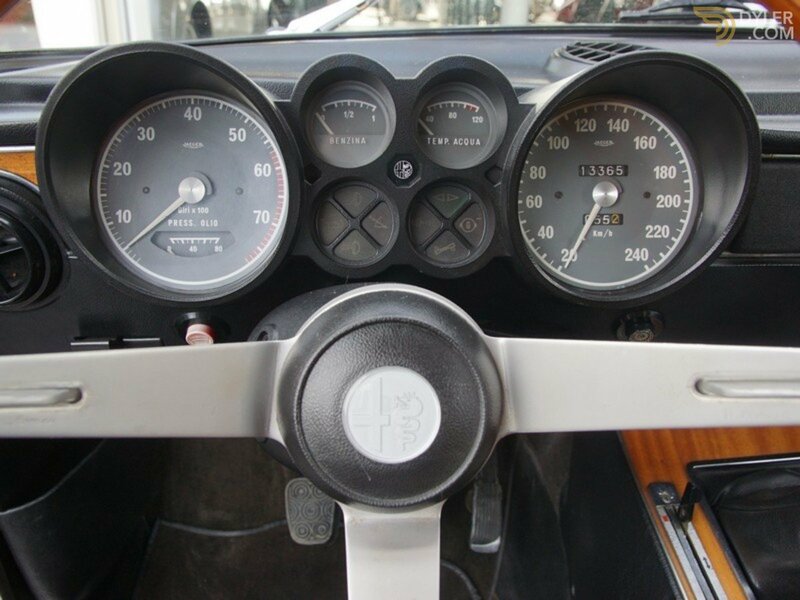 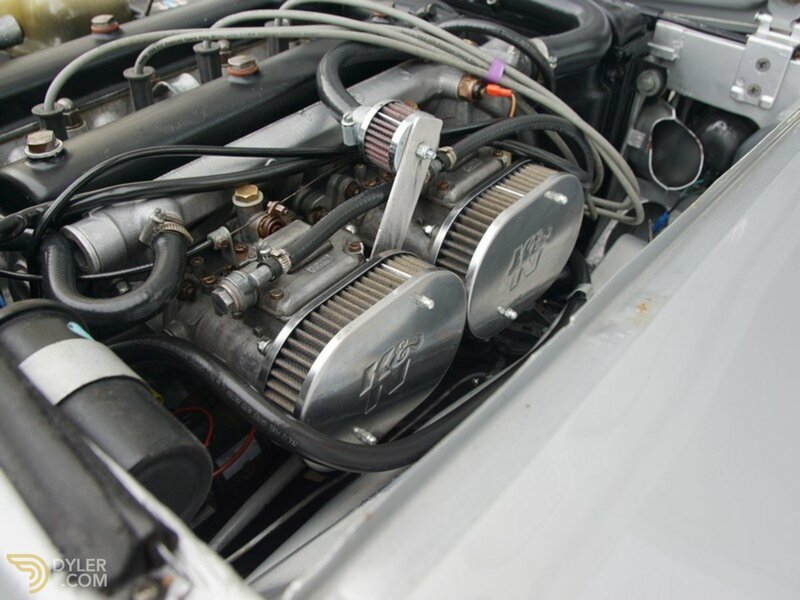 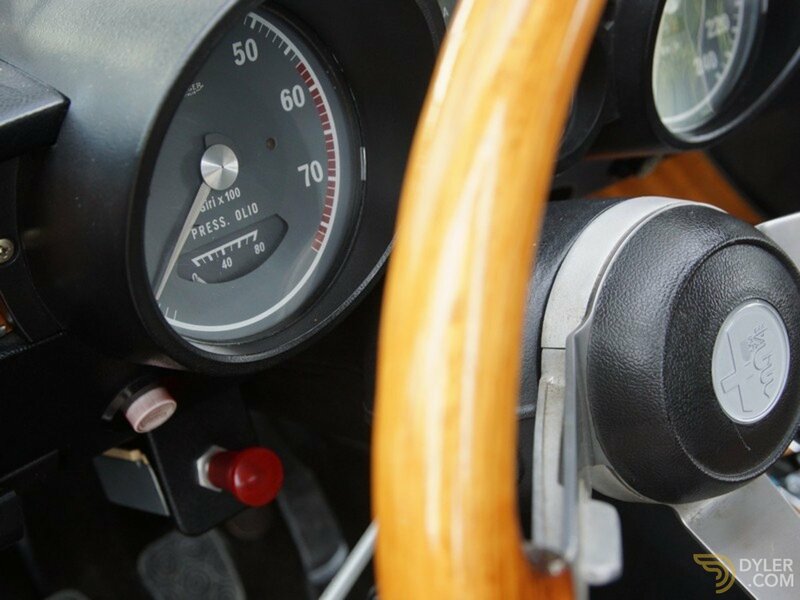 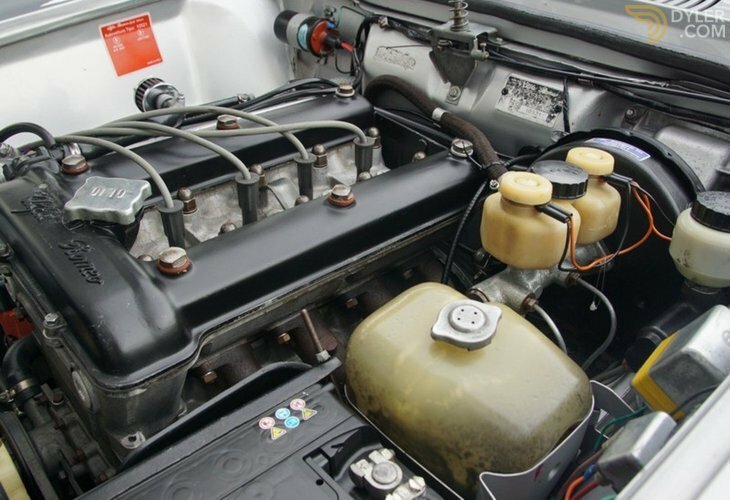 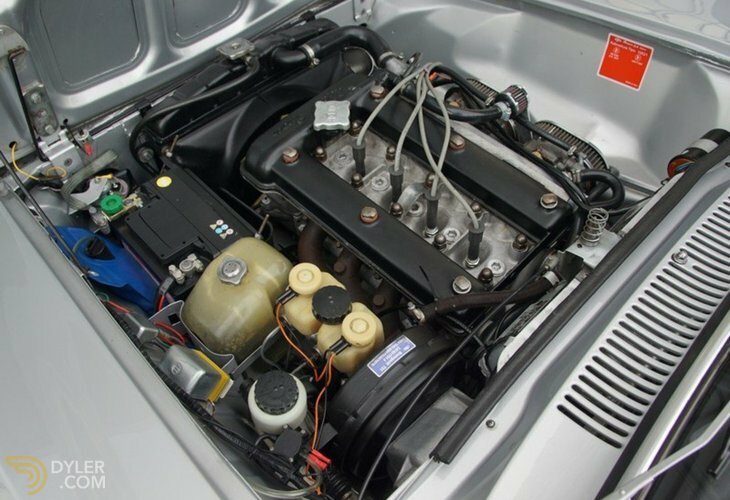 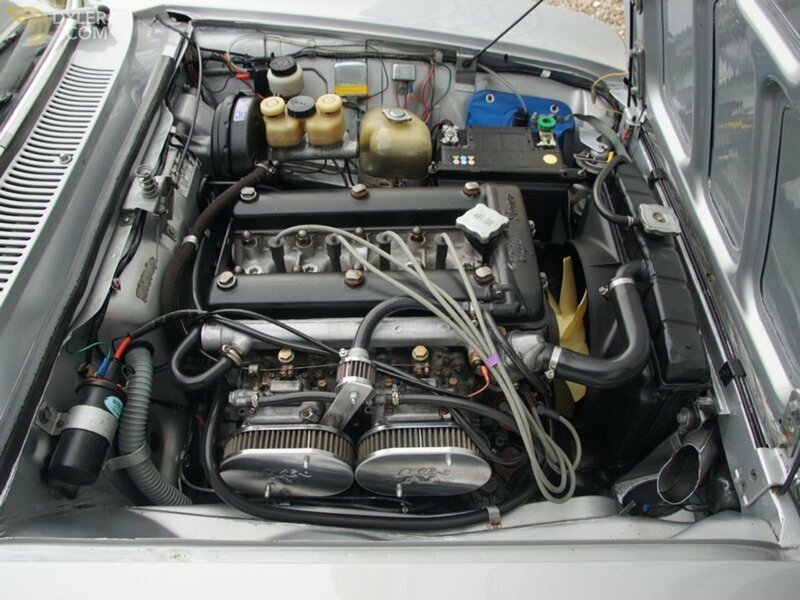 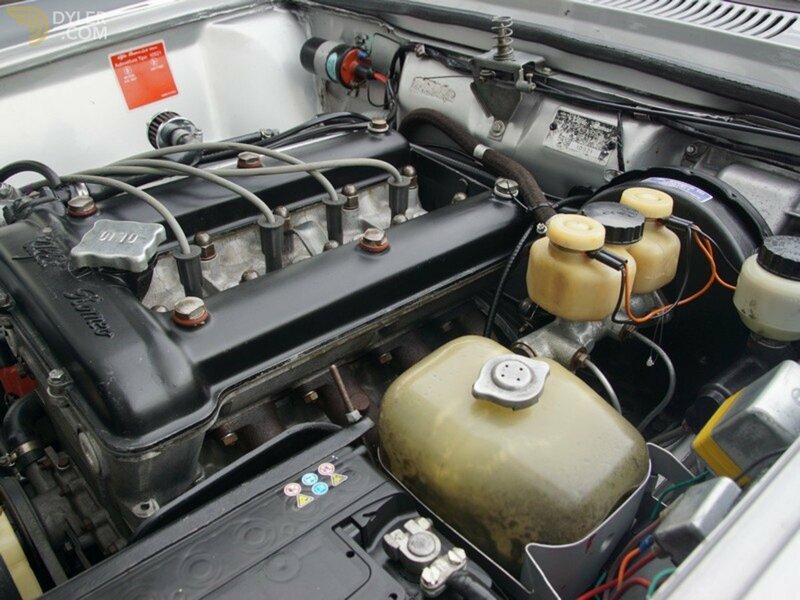 It also has two Dellorto carburetors. 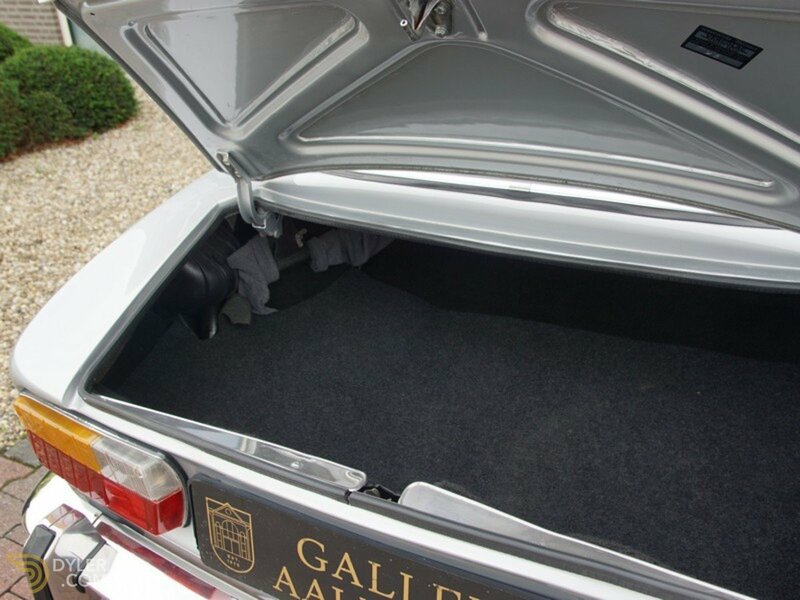 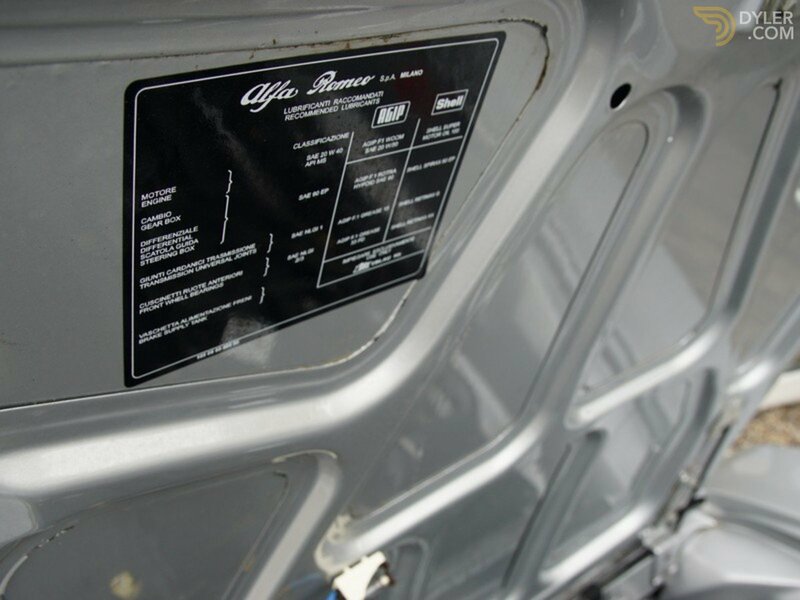 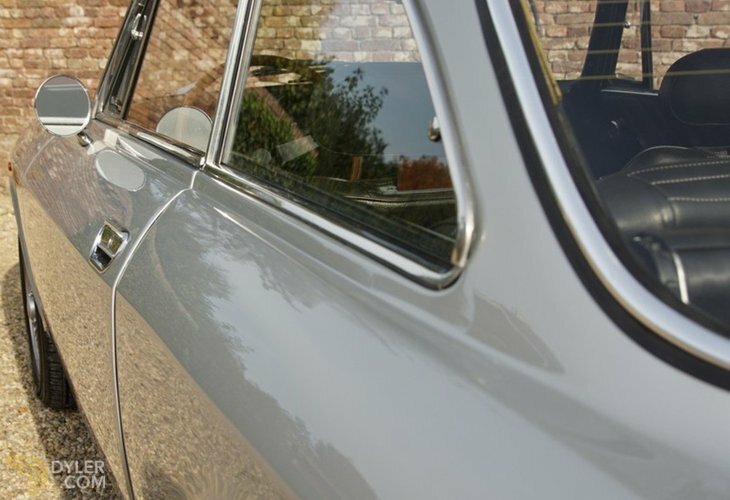 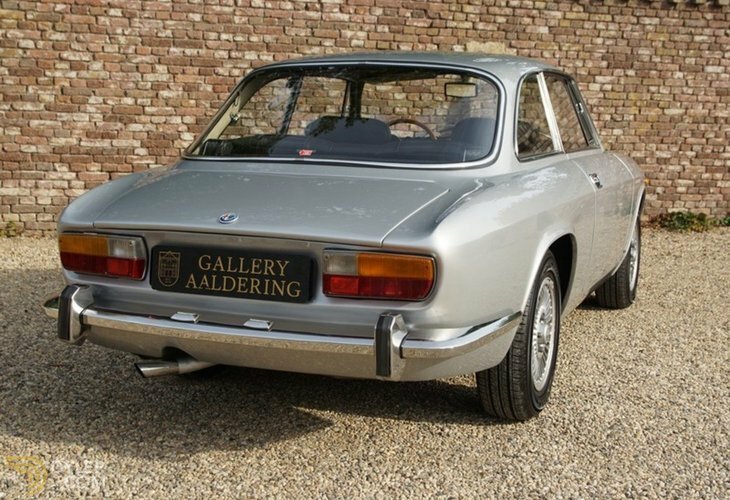 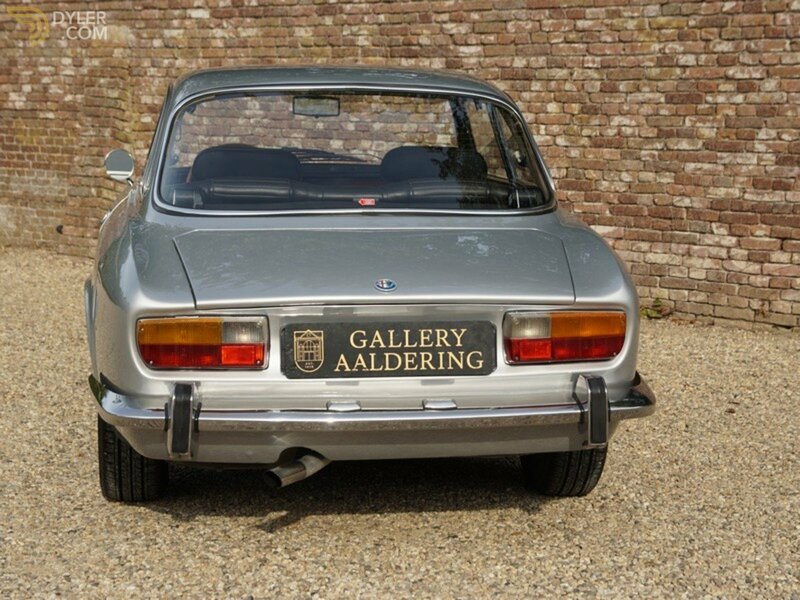 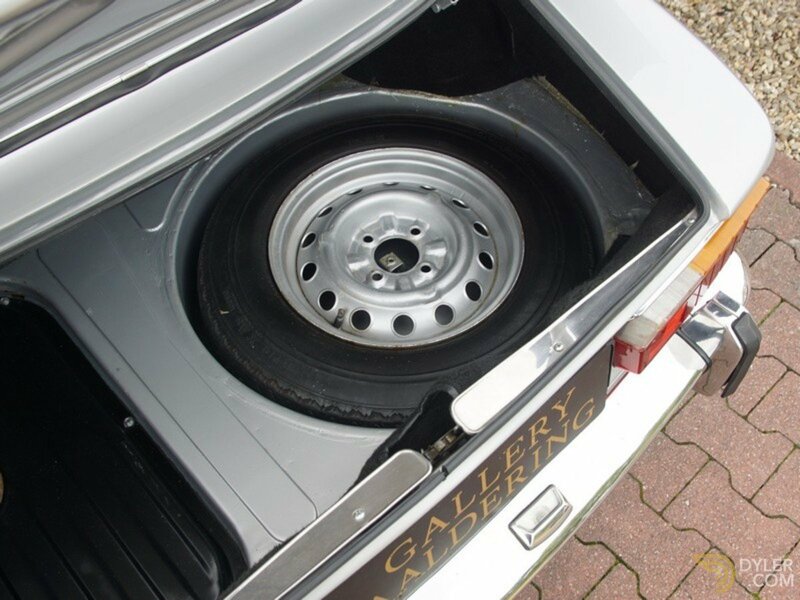 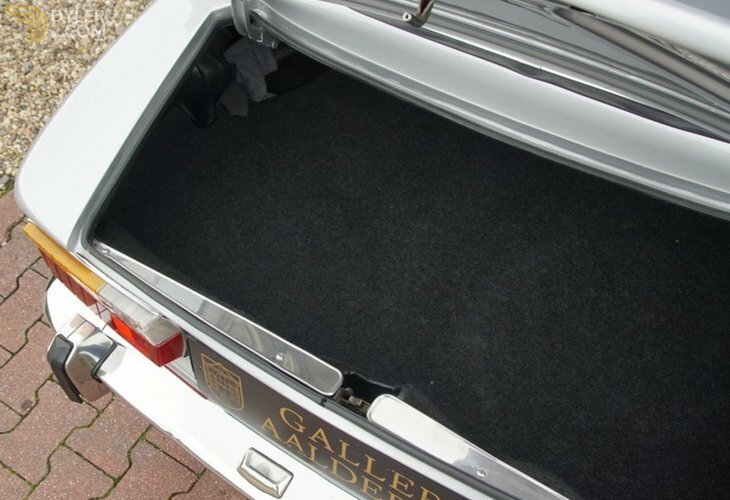 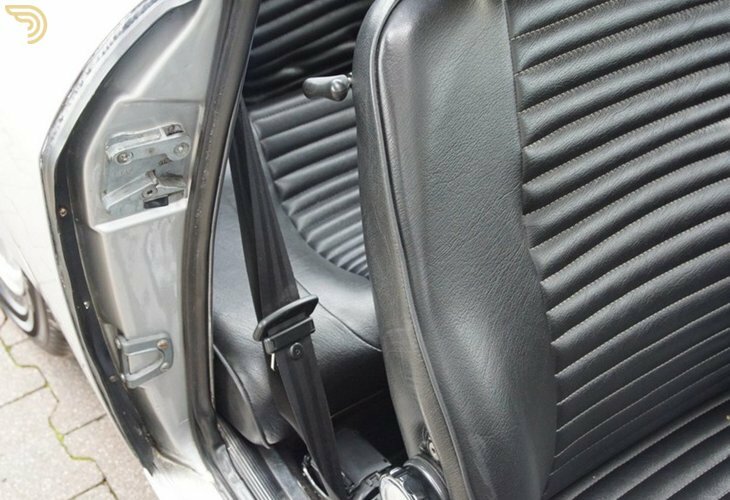 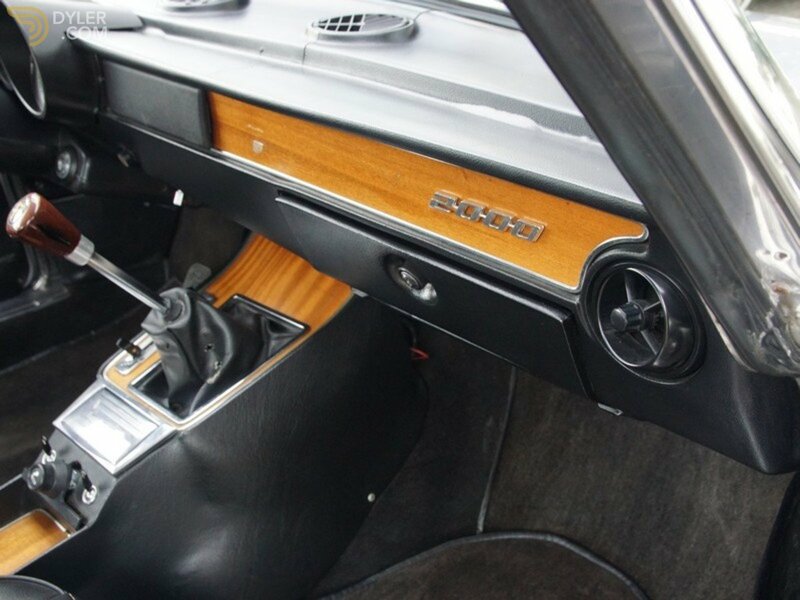 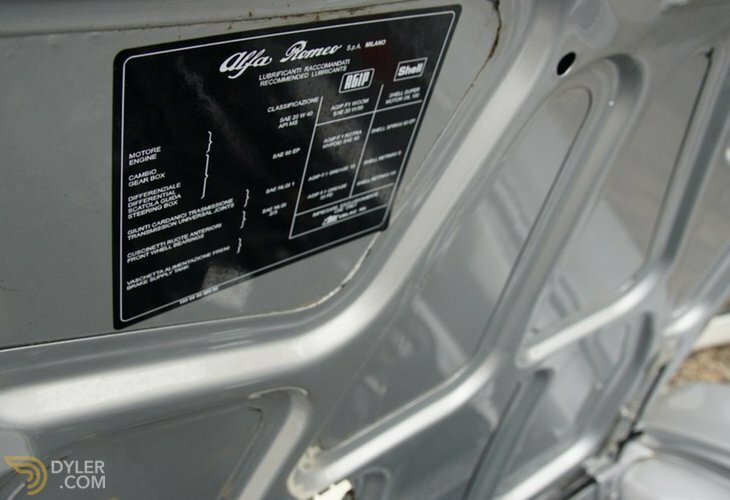 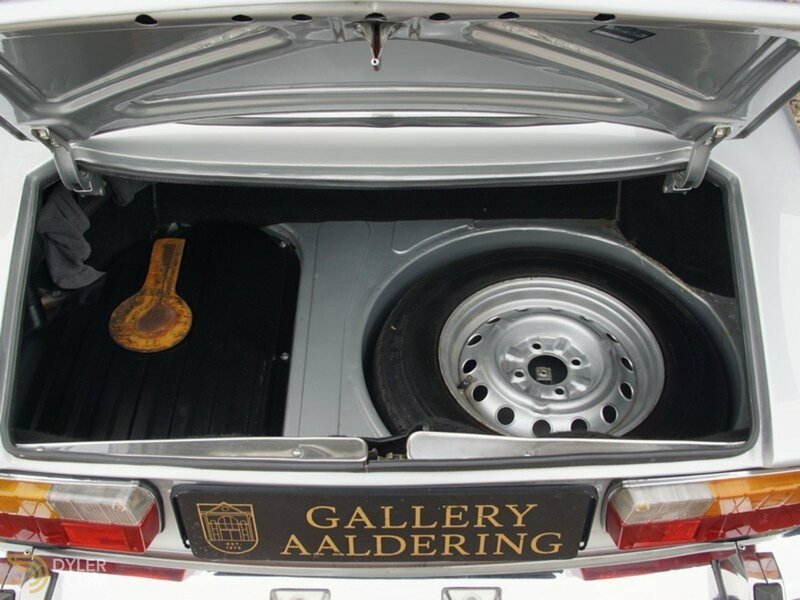 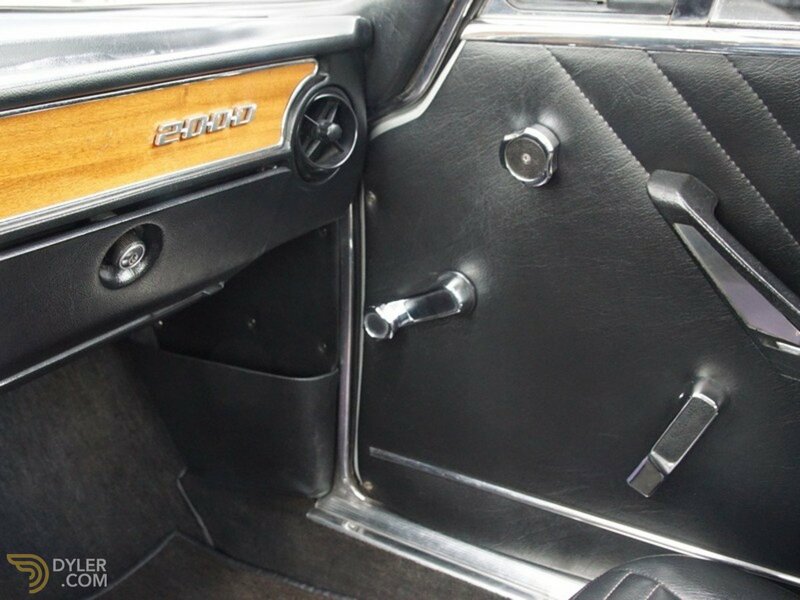 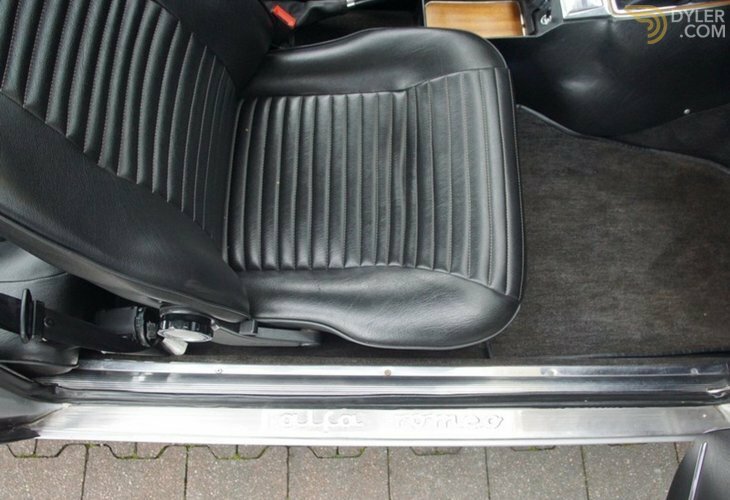 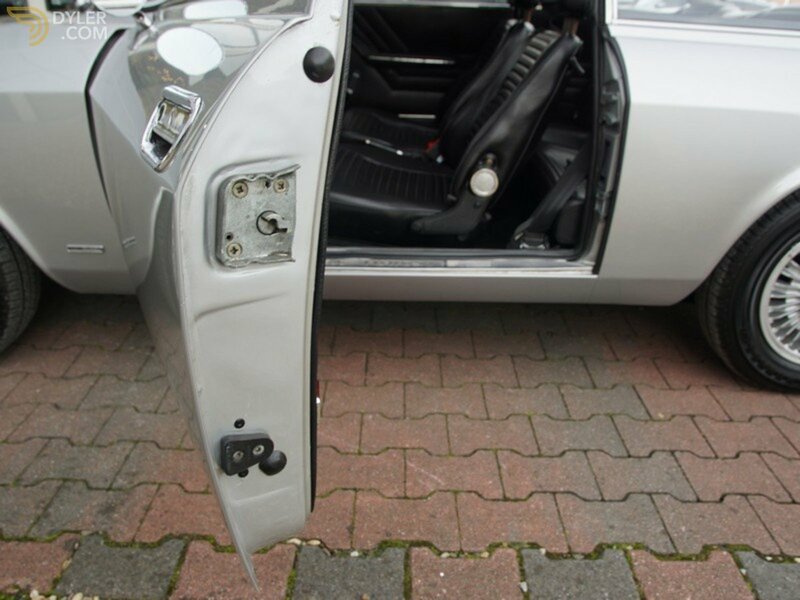 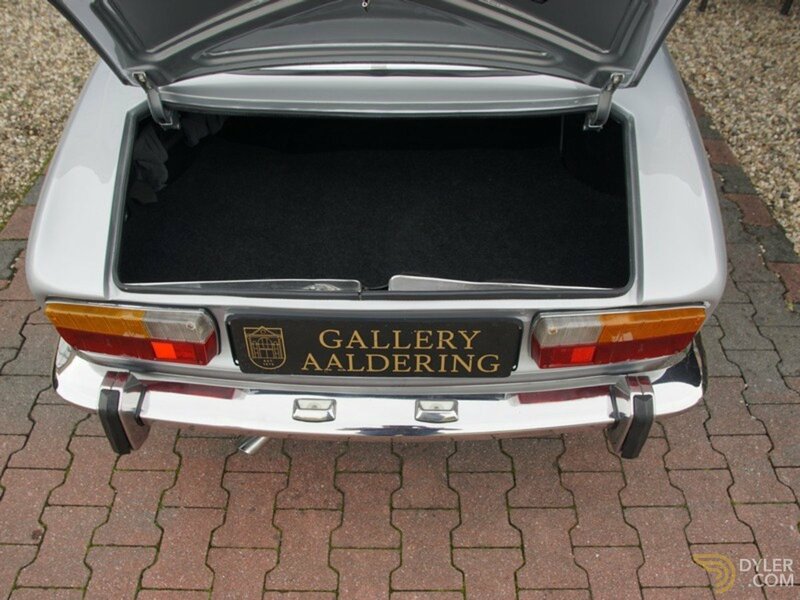 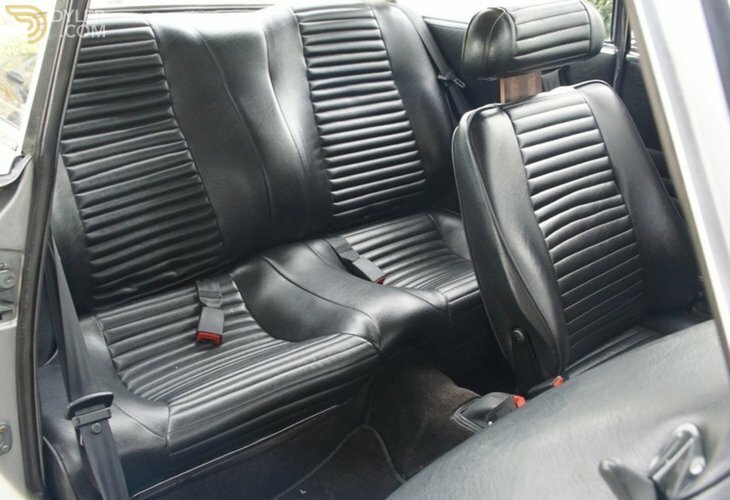 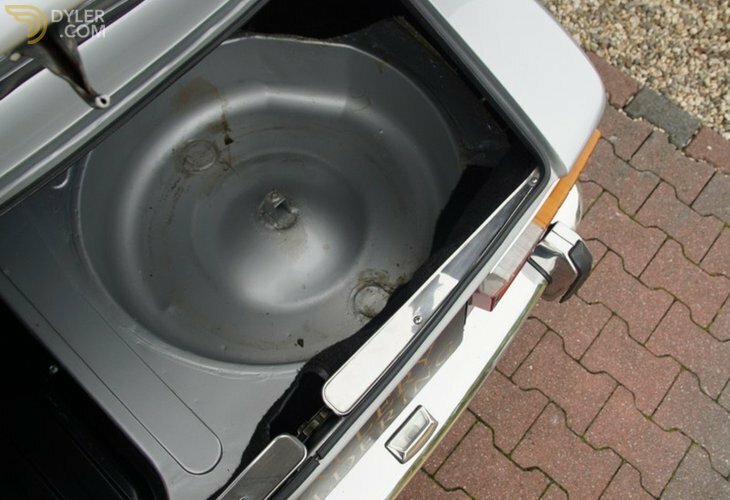 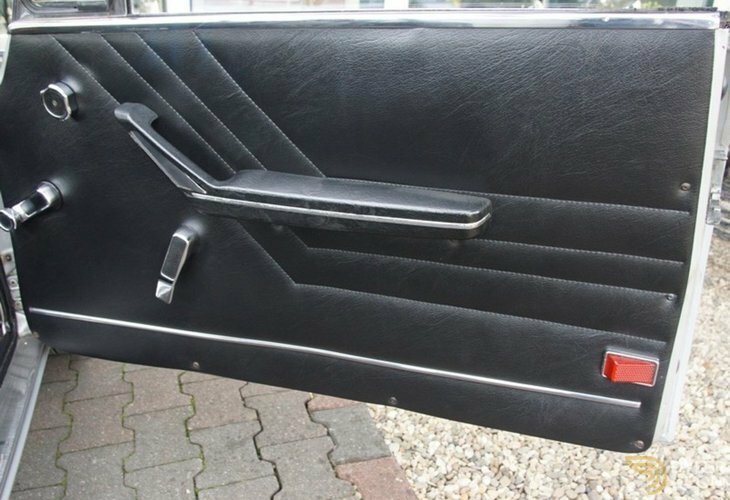 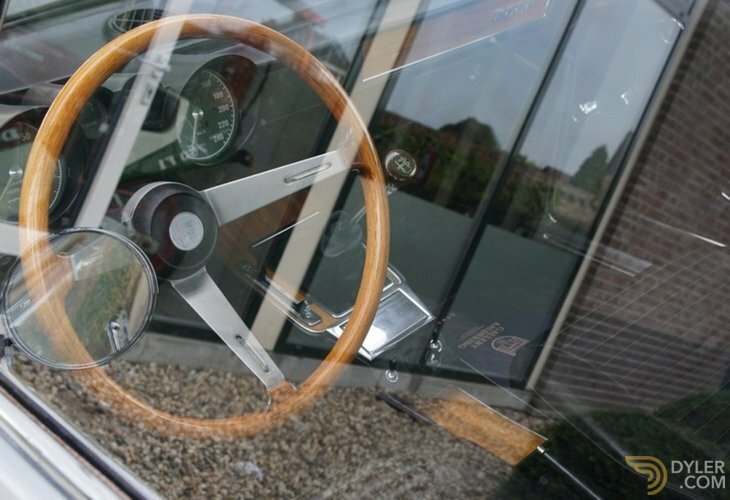 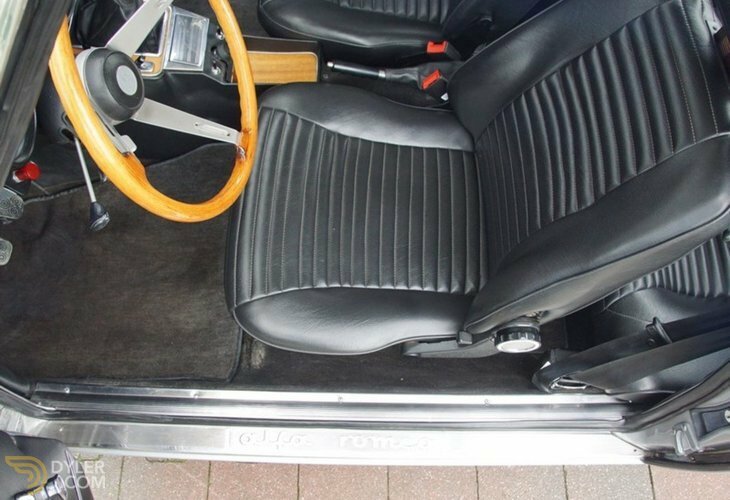 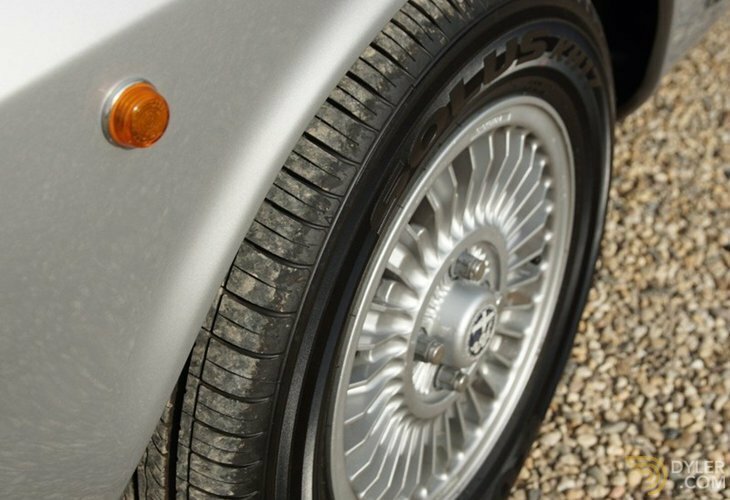 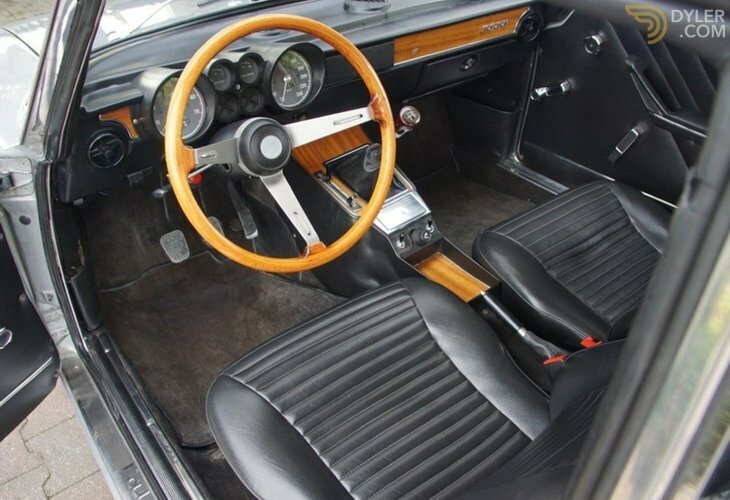 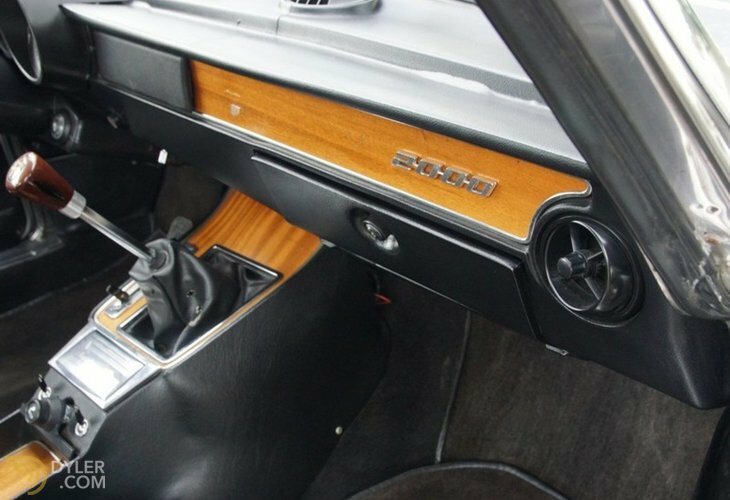 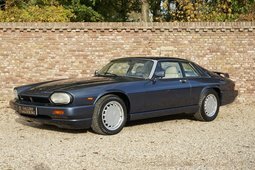 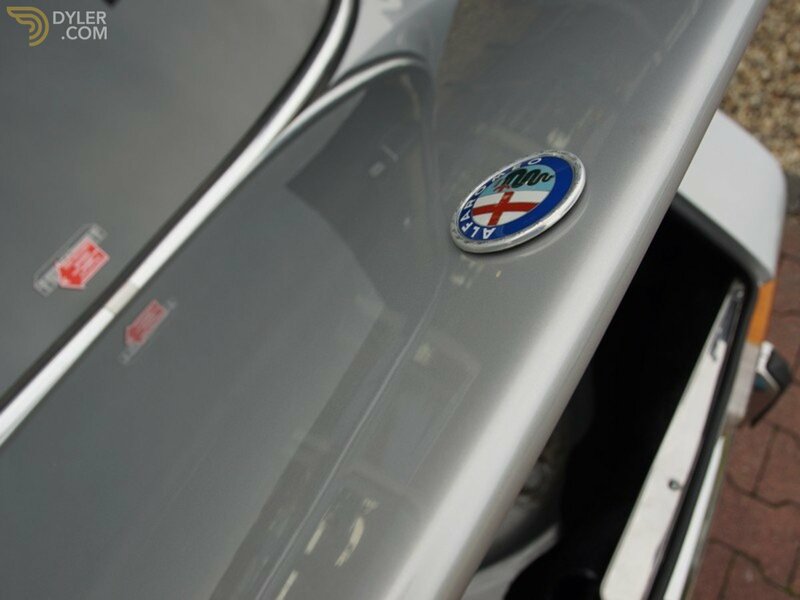 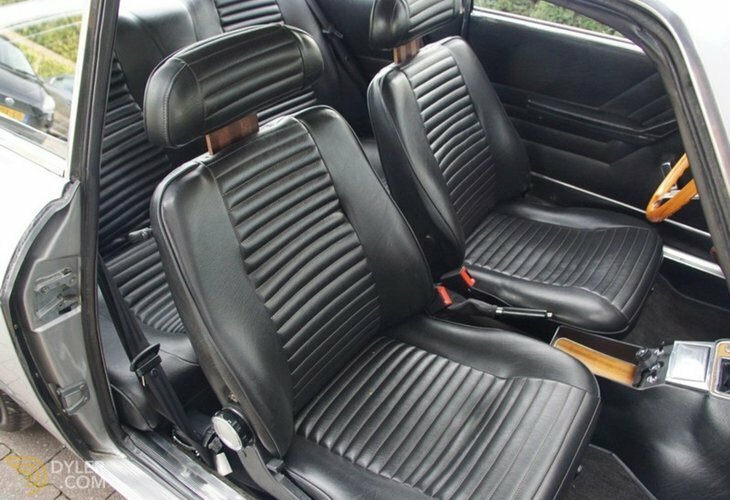 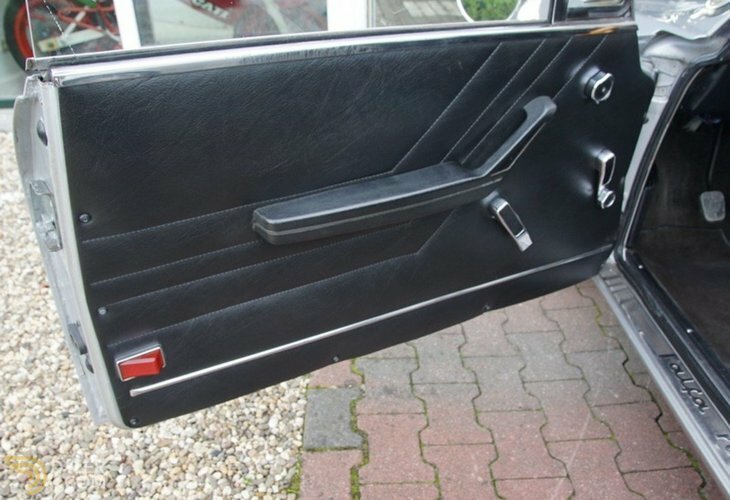 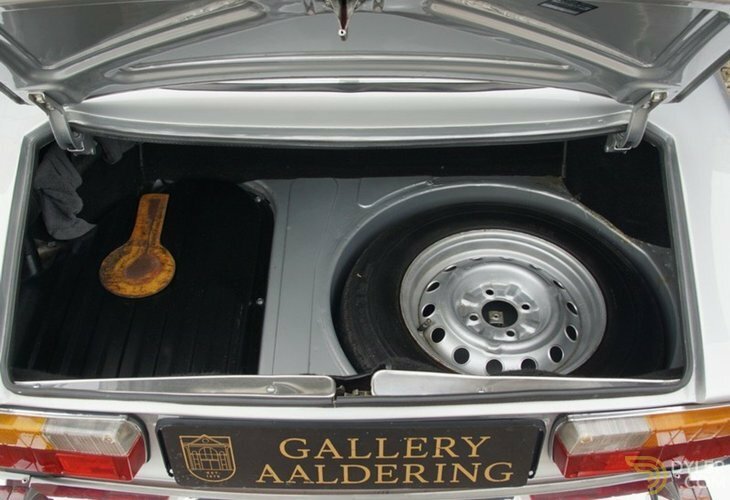 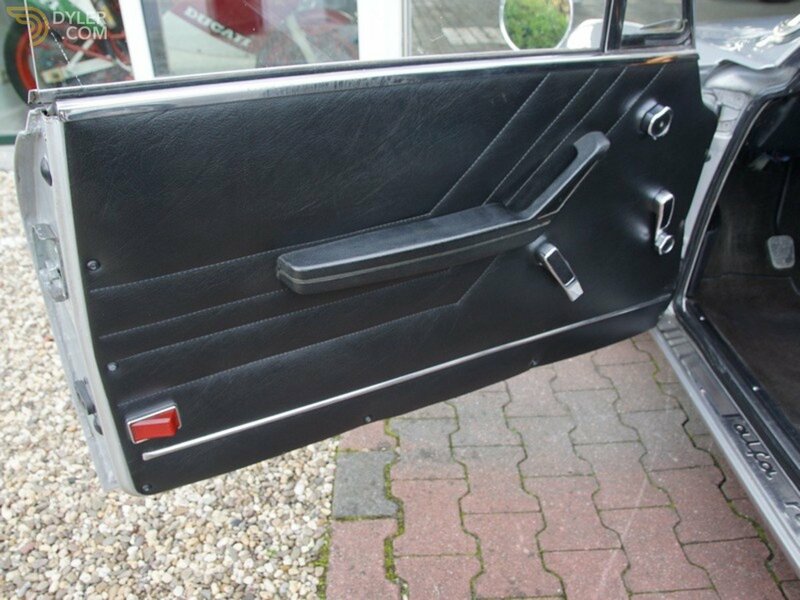 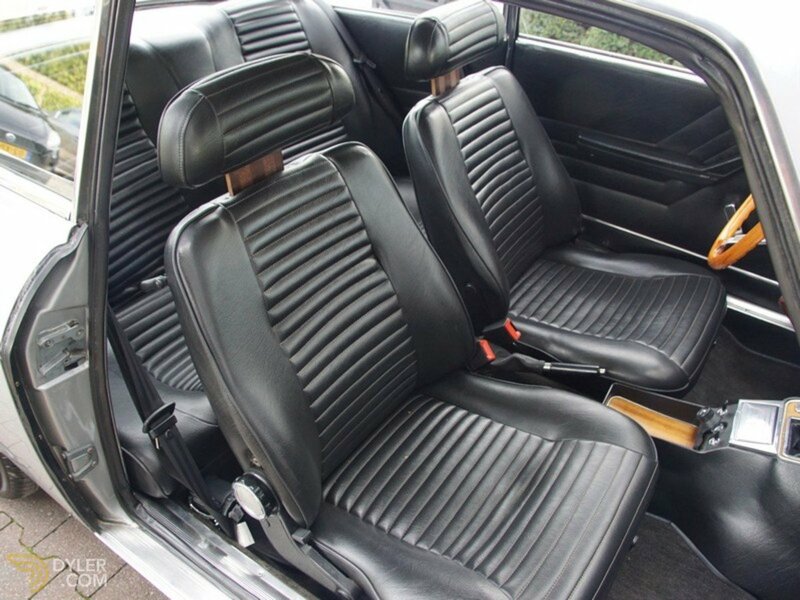 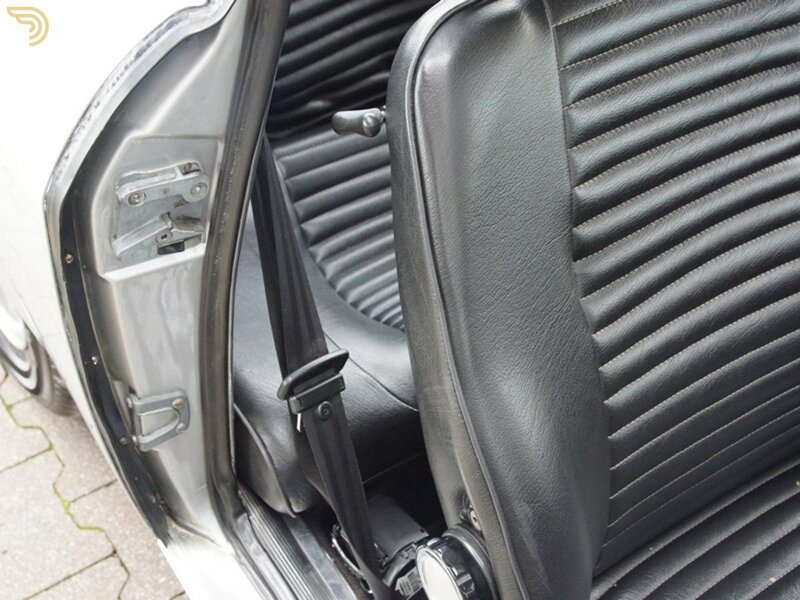 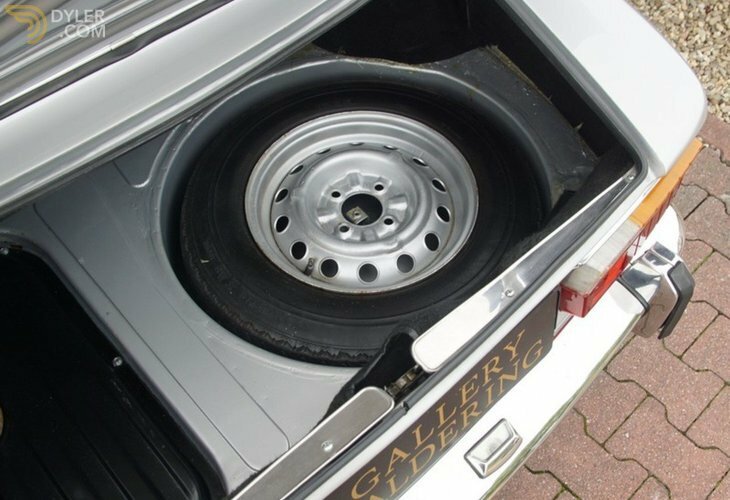 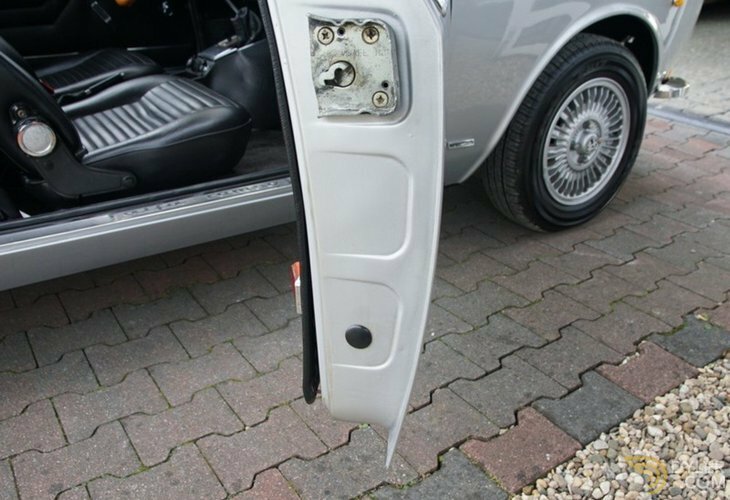 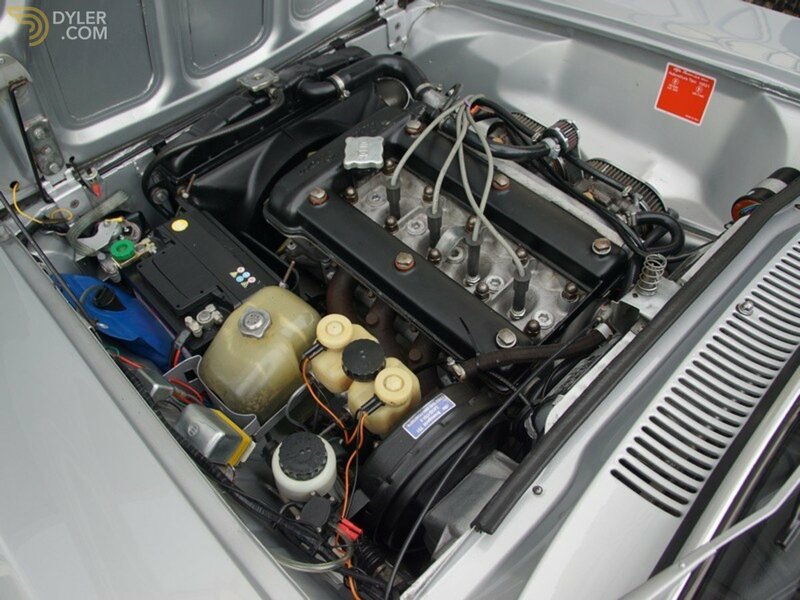 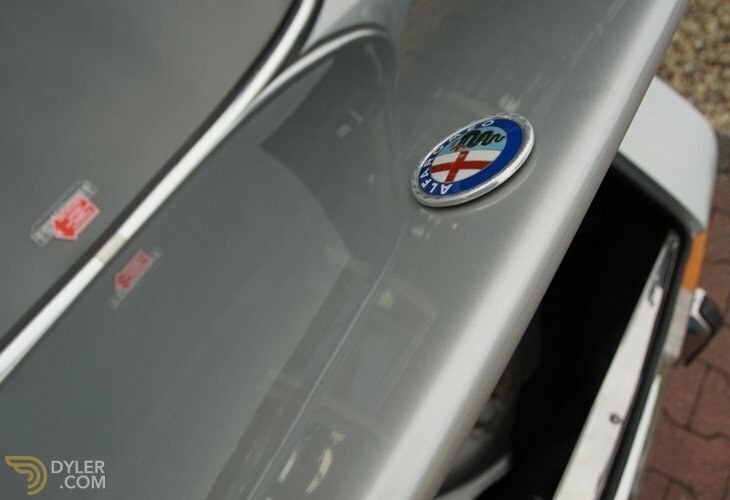 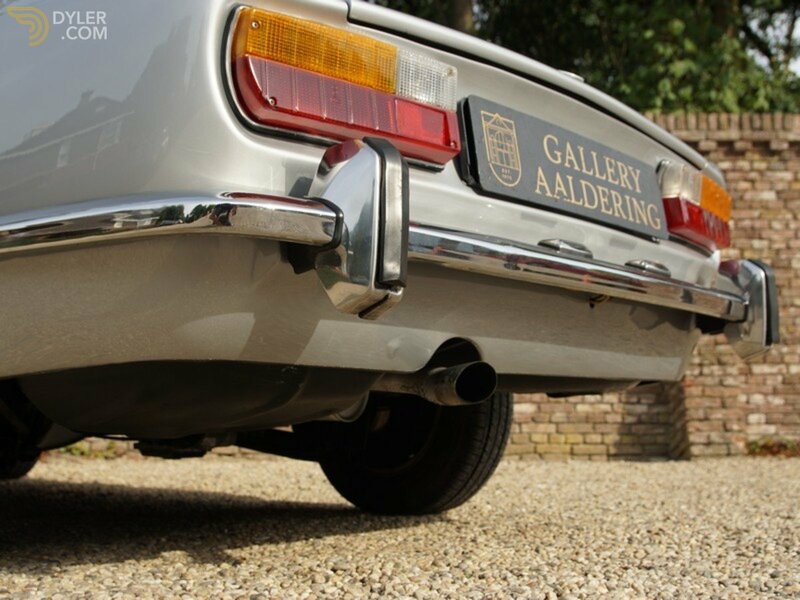 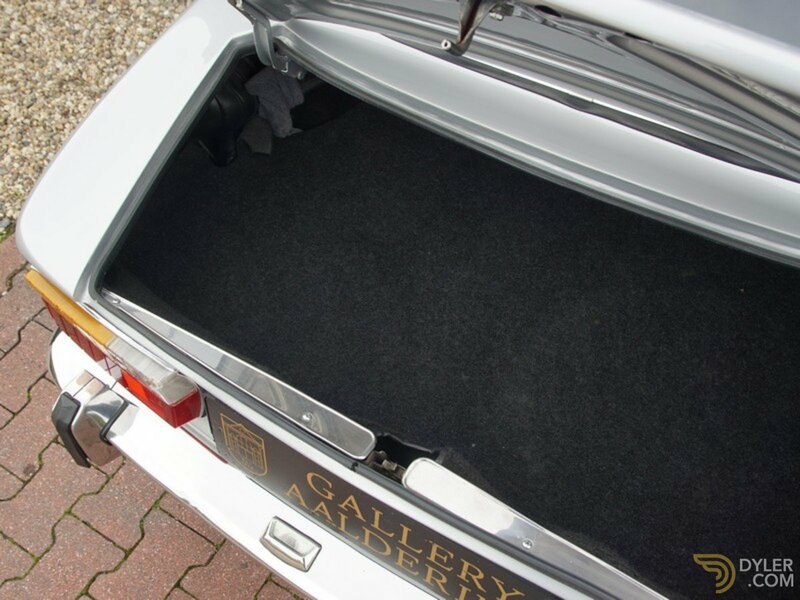 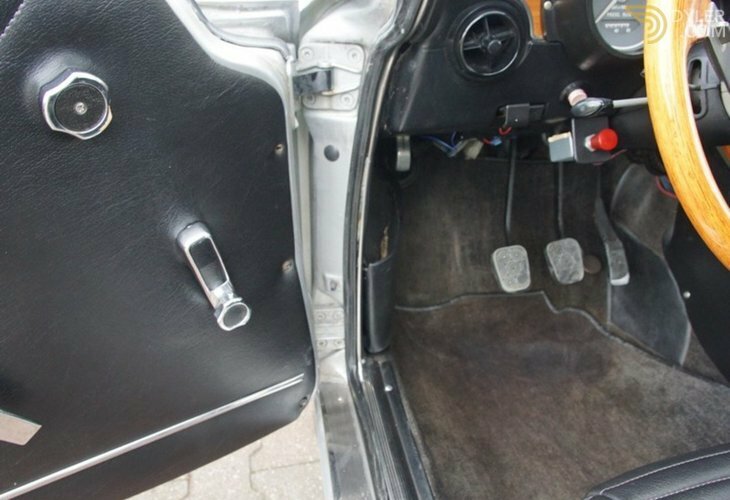 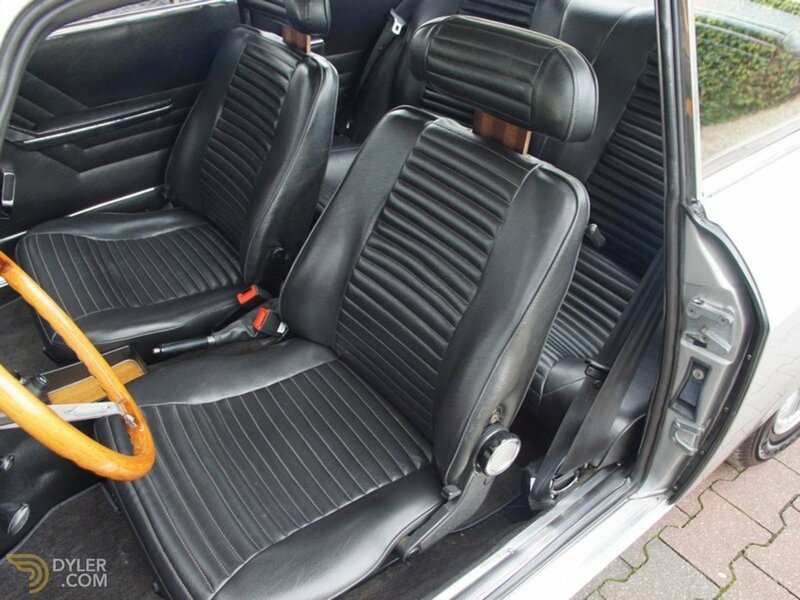 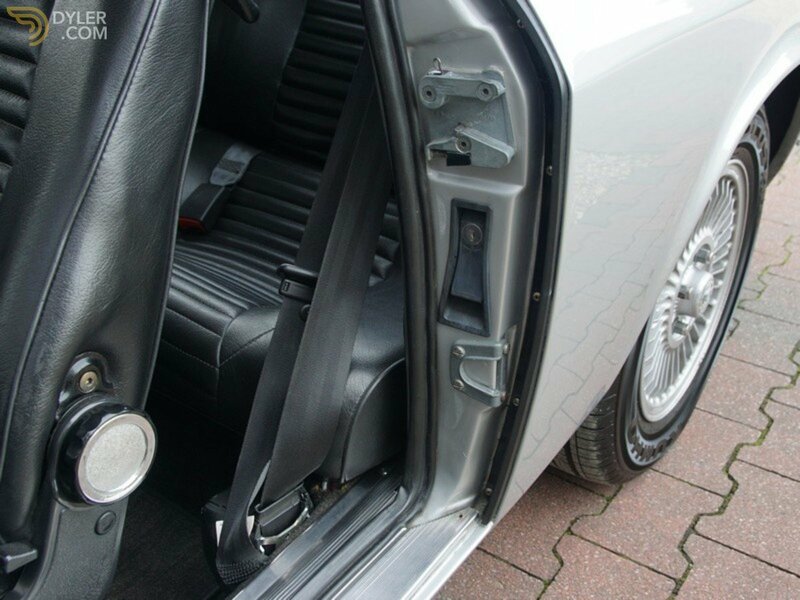 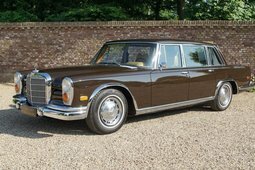 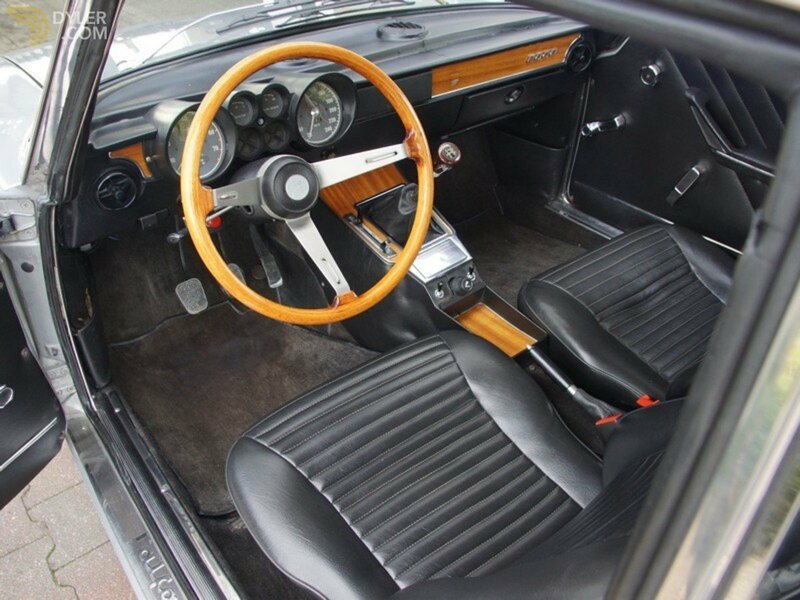 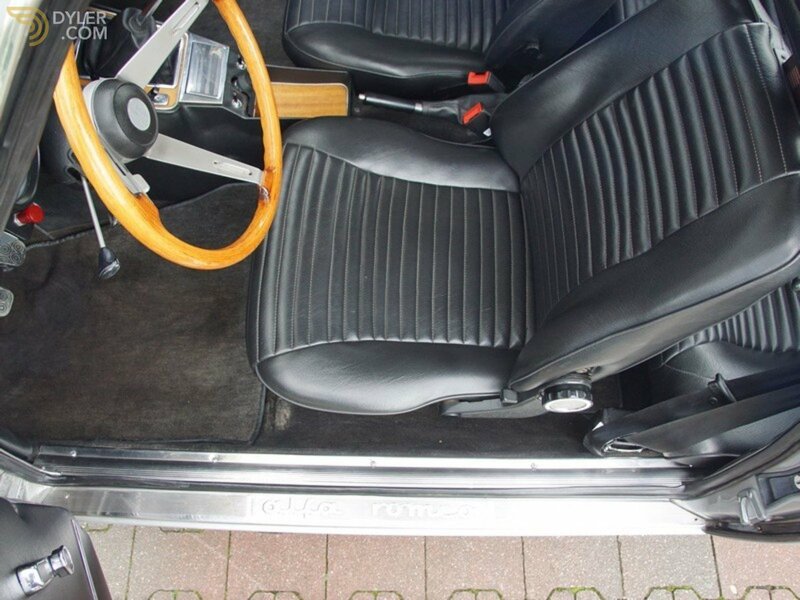 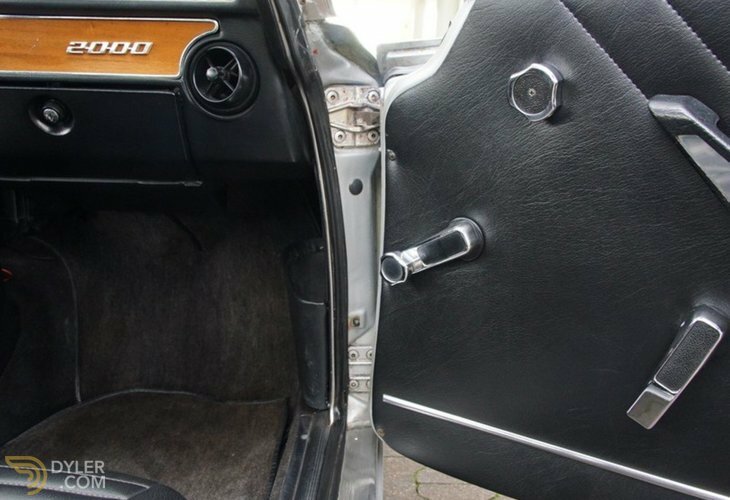 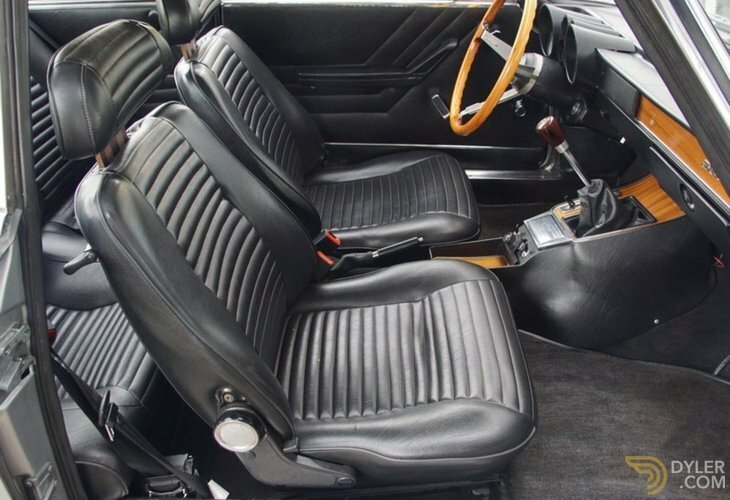 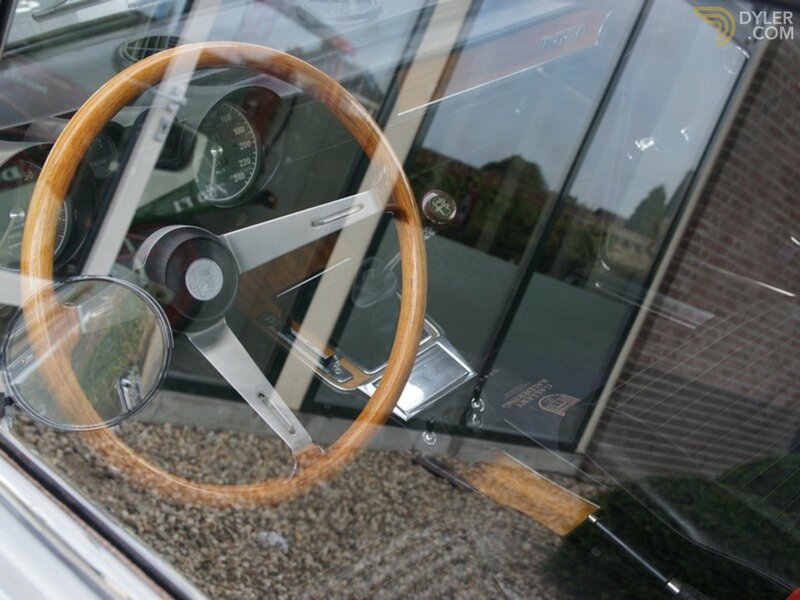 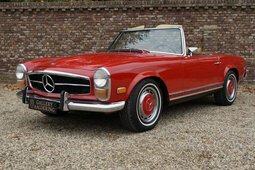 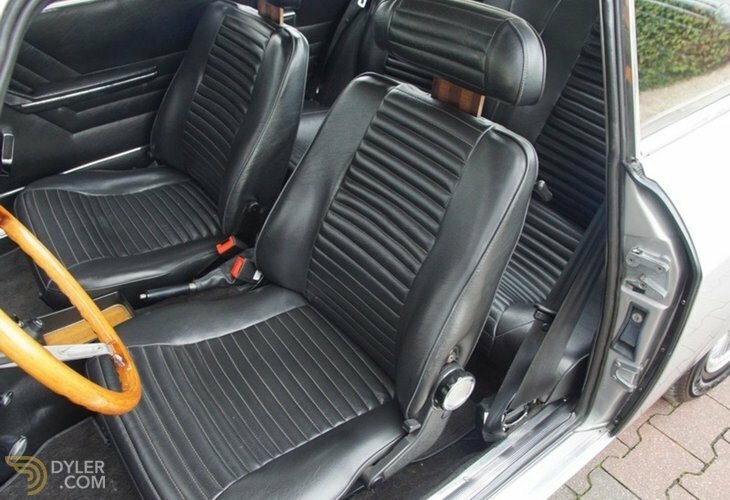 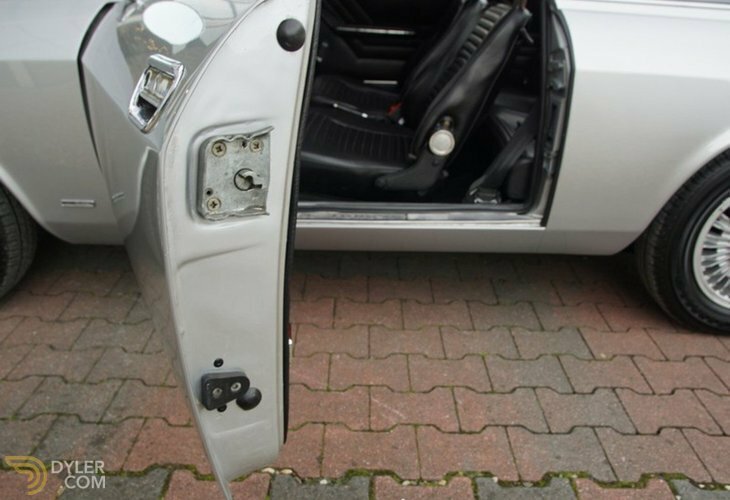 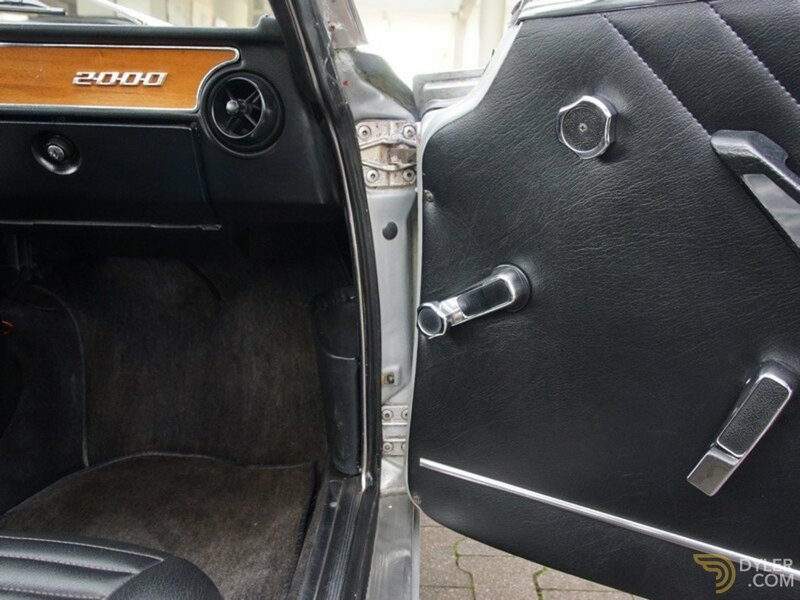 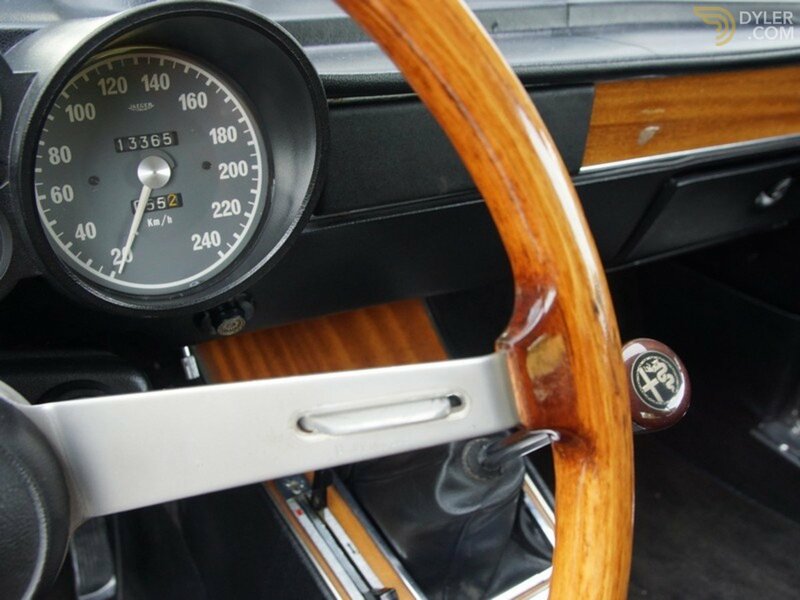 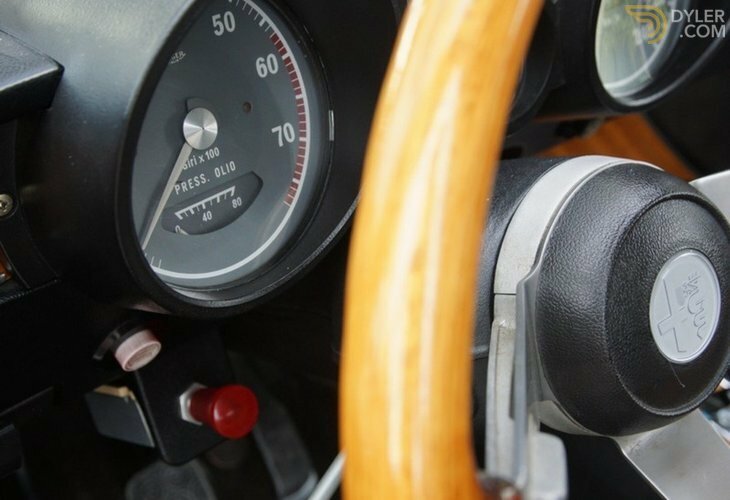 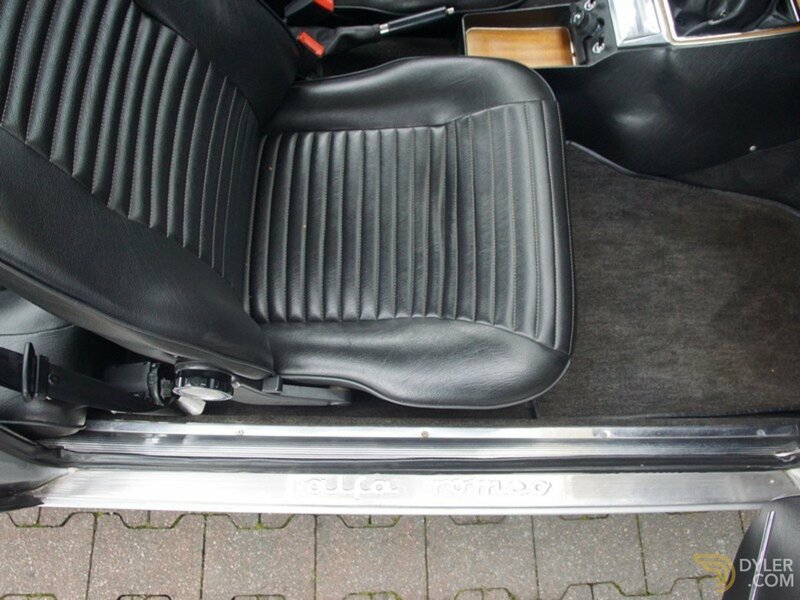 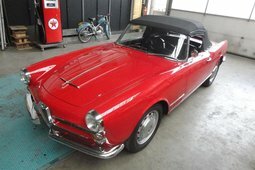 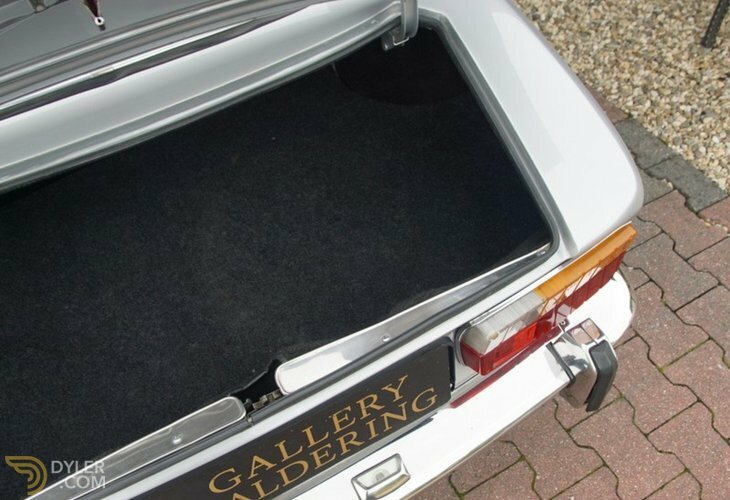 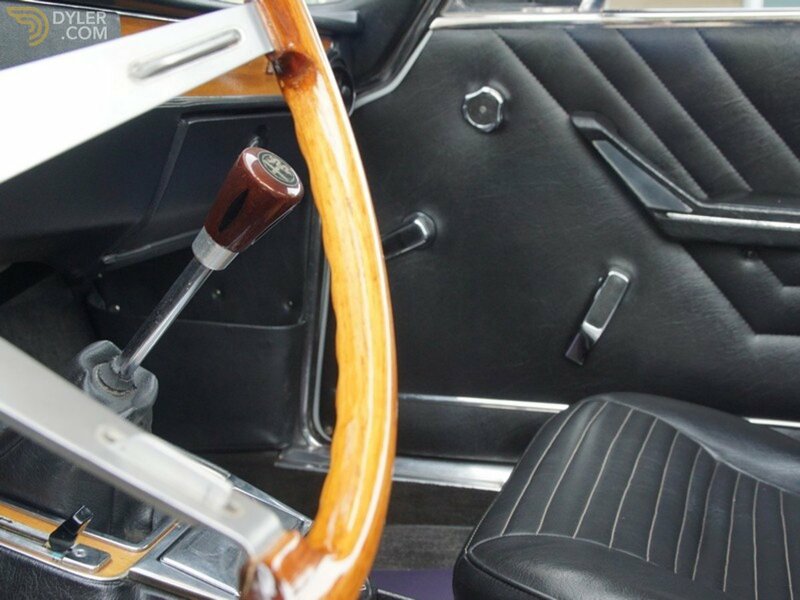 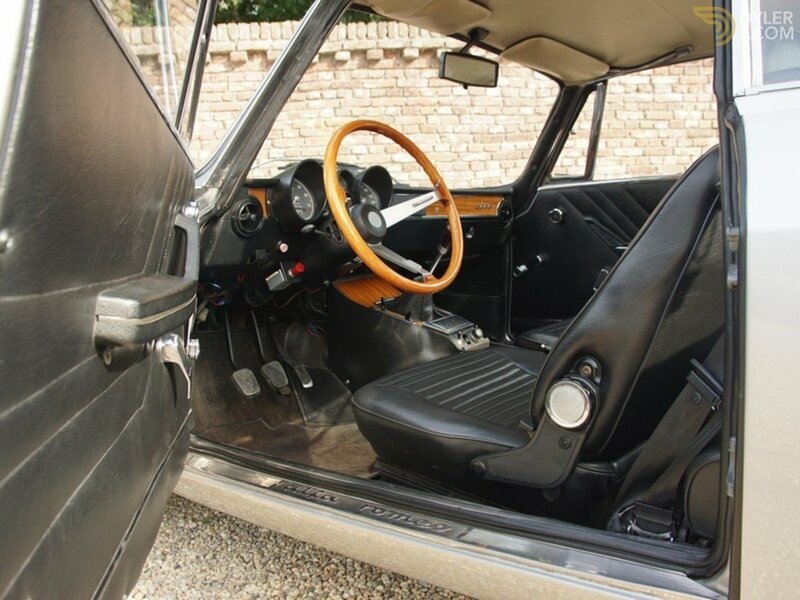 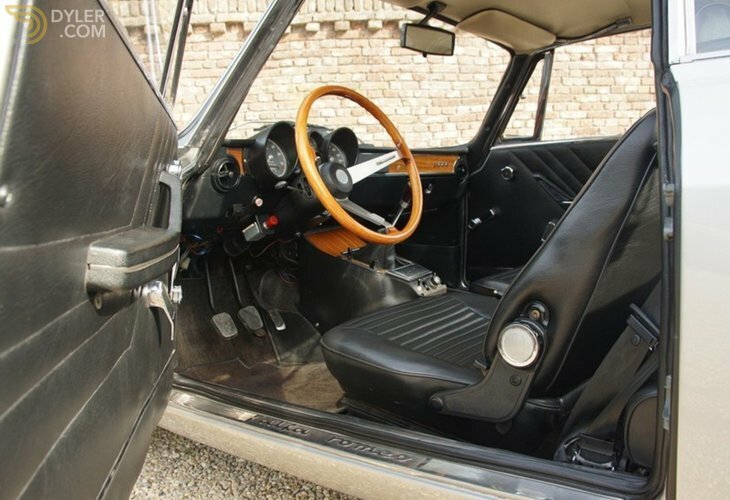 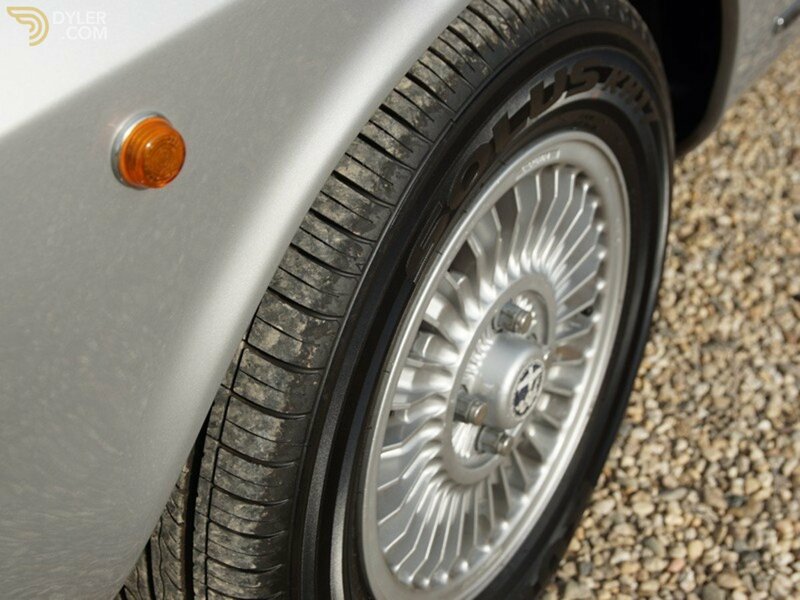 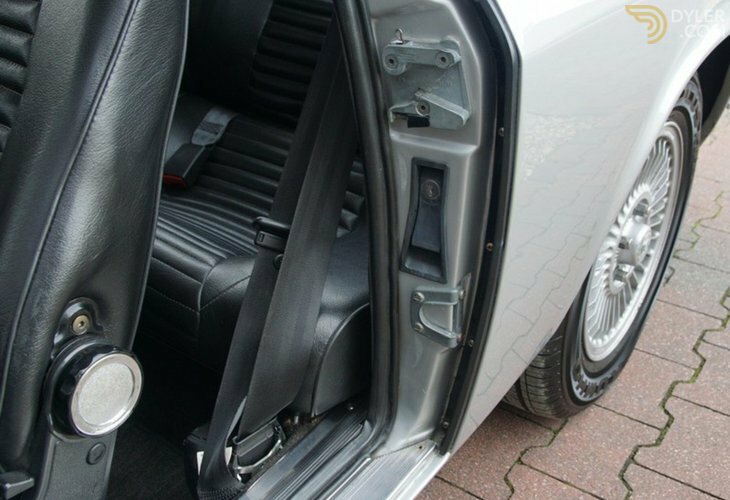 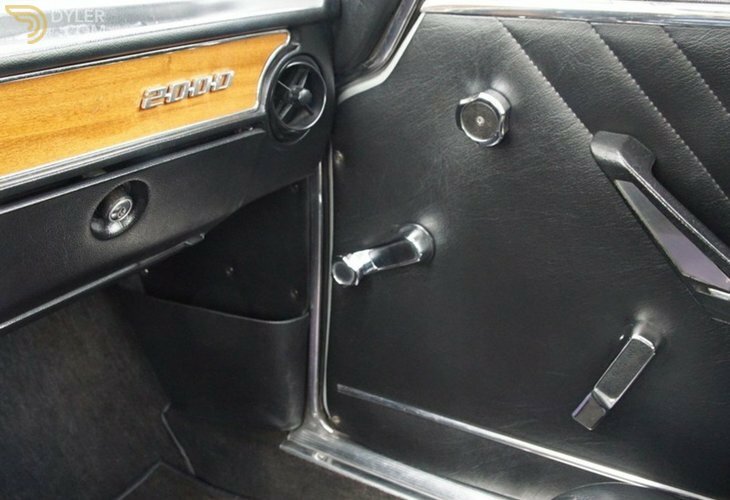 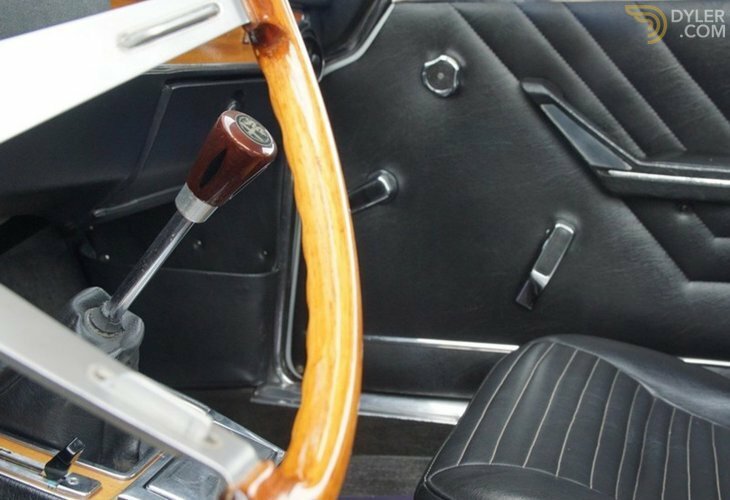 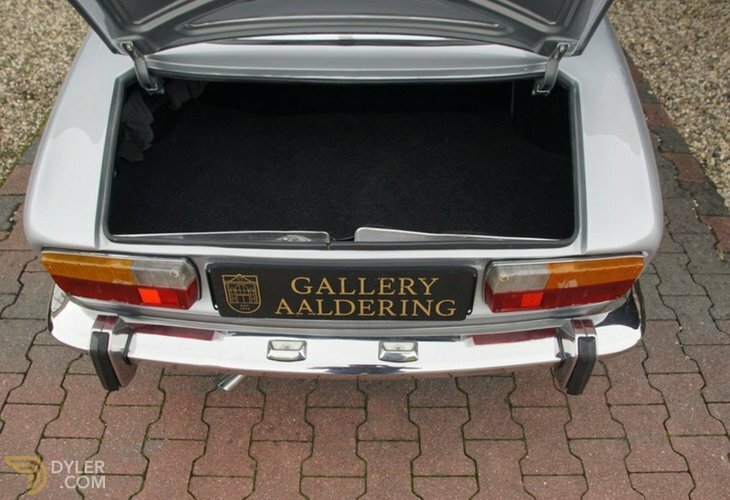 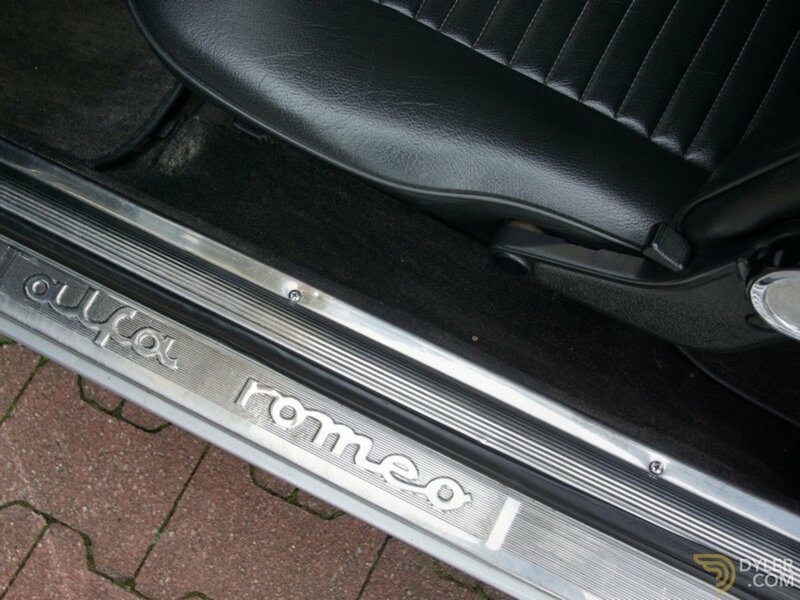 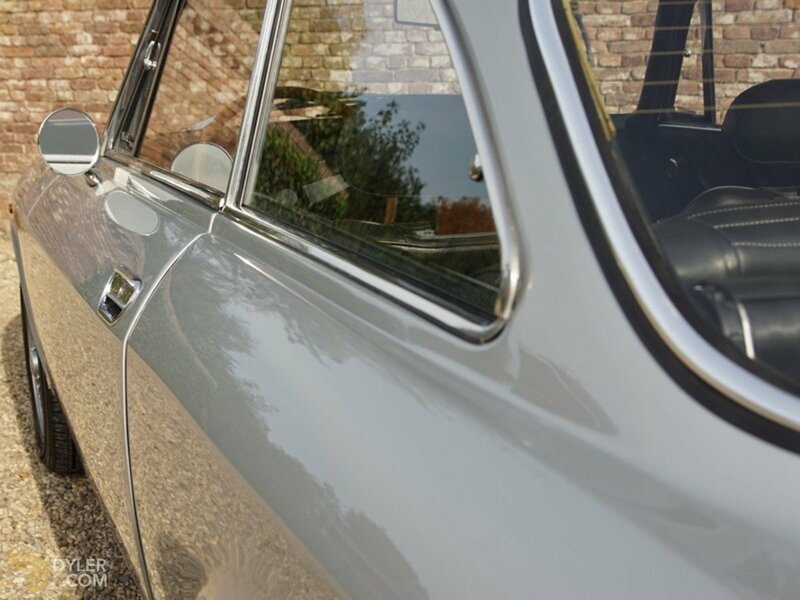 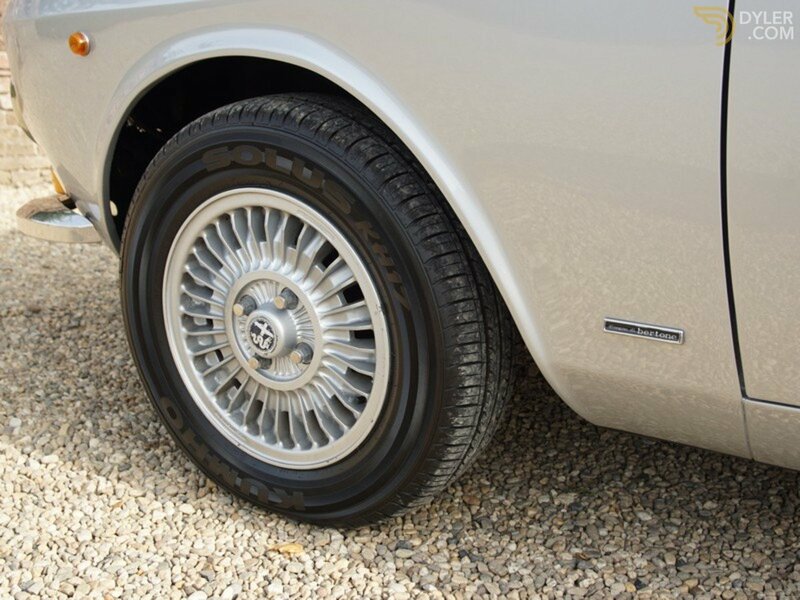 We are quite grateful that the owner did not consider the cost when restoring the cars` every little detail. 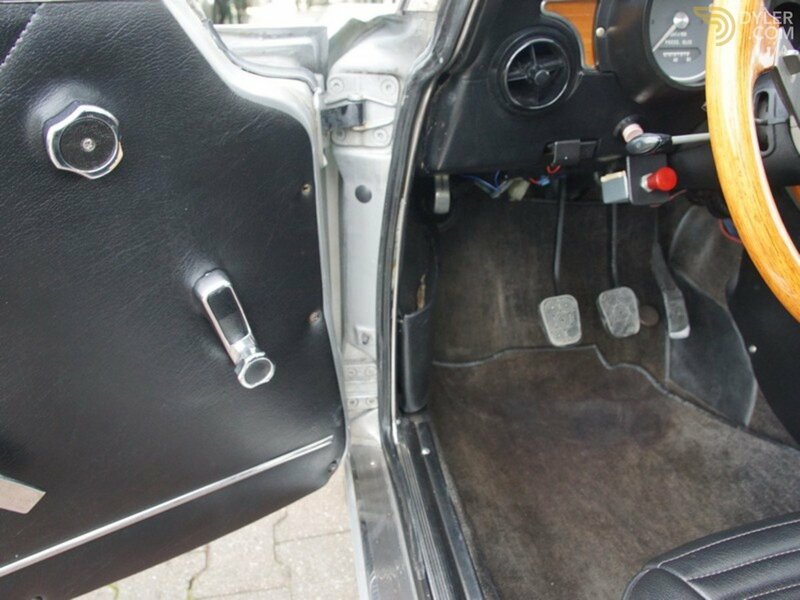 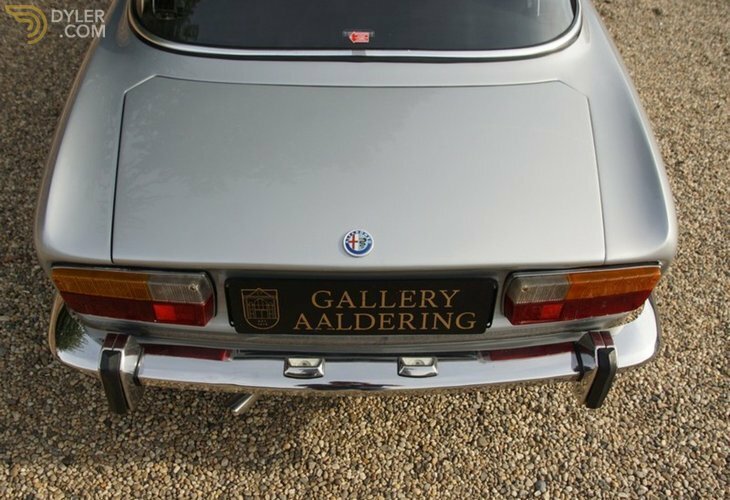 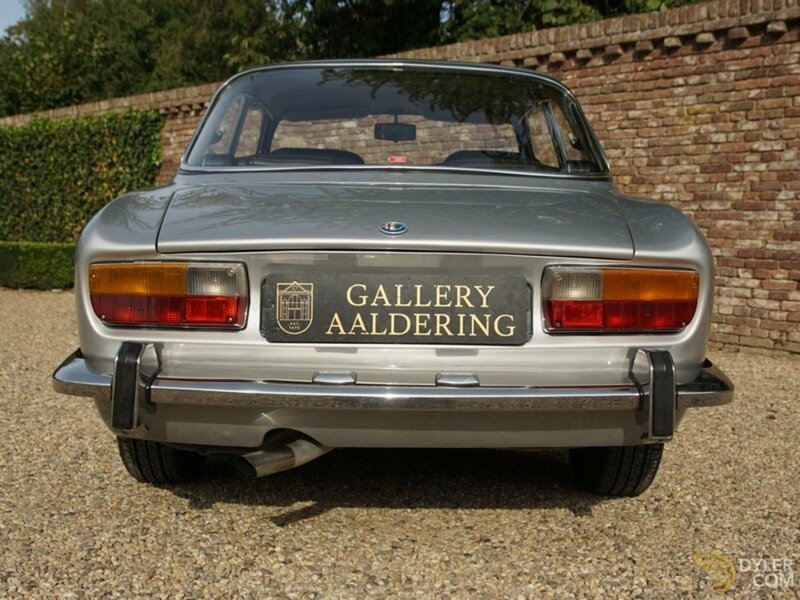 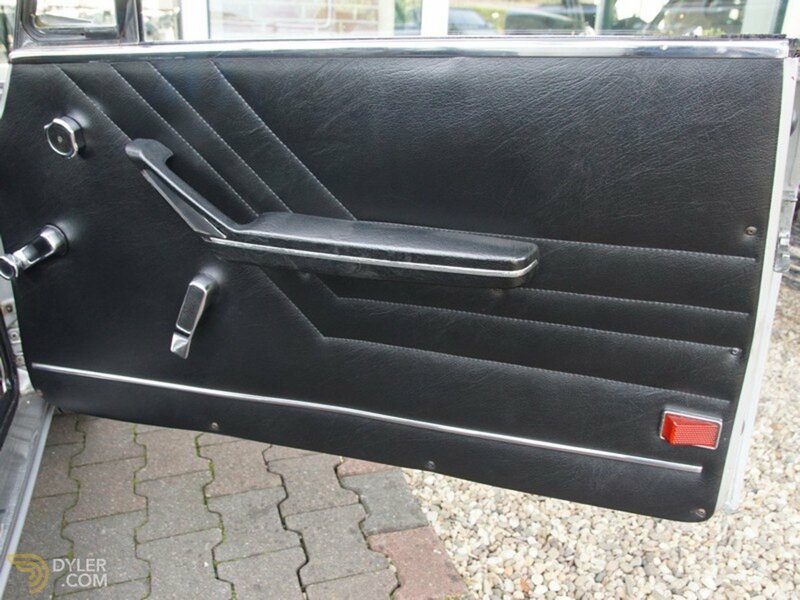 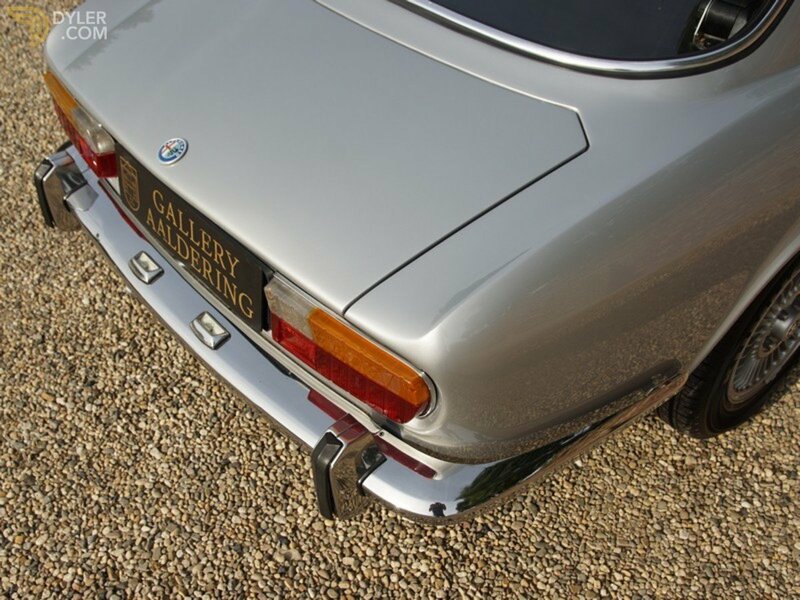 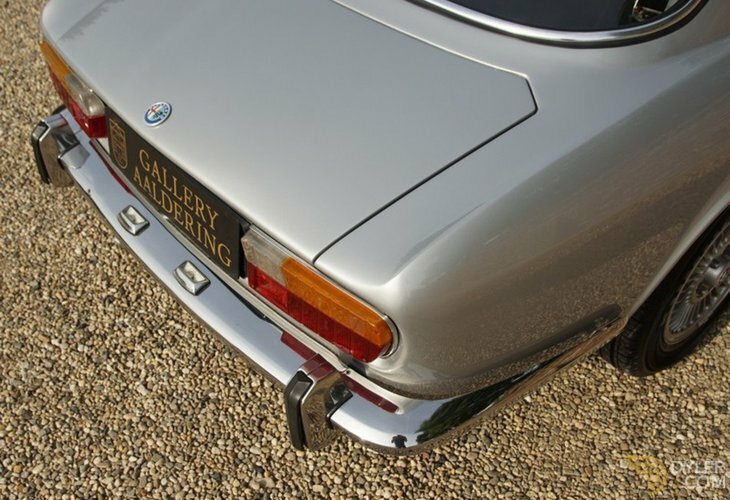 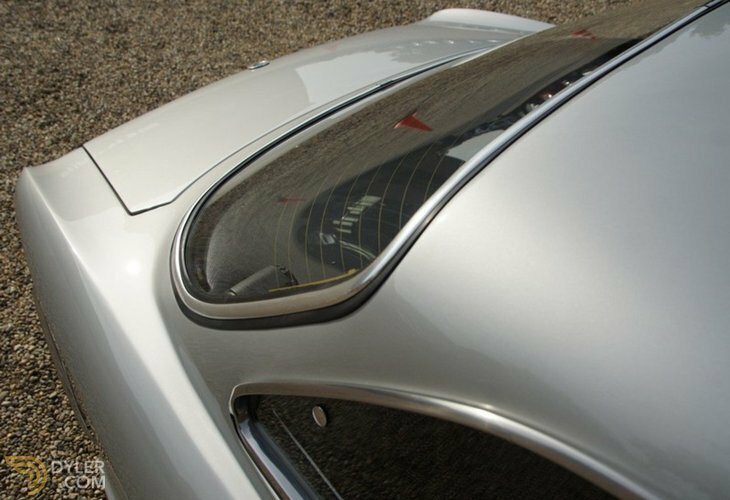 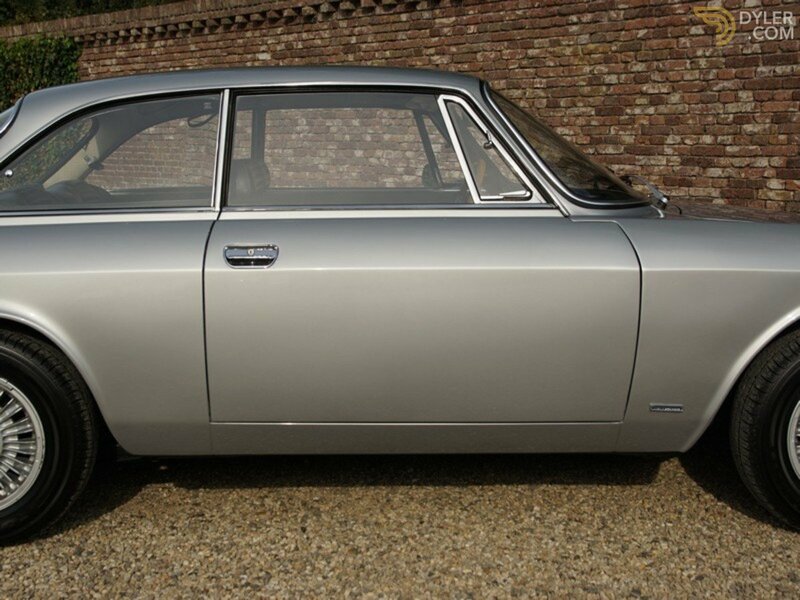 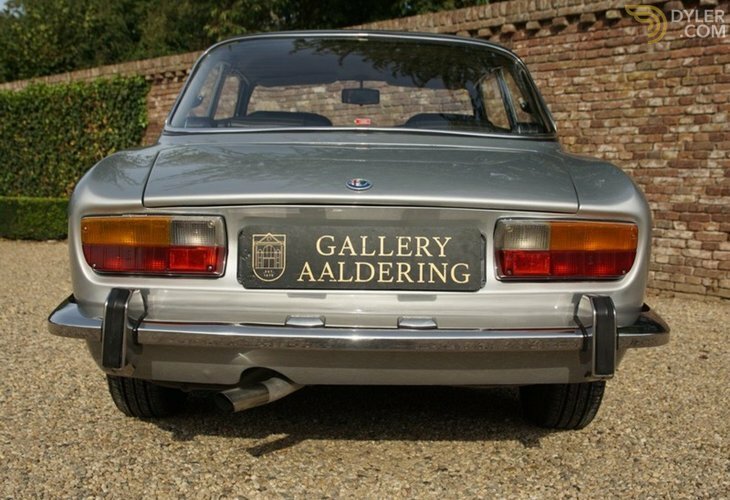 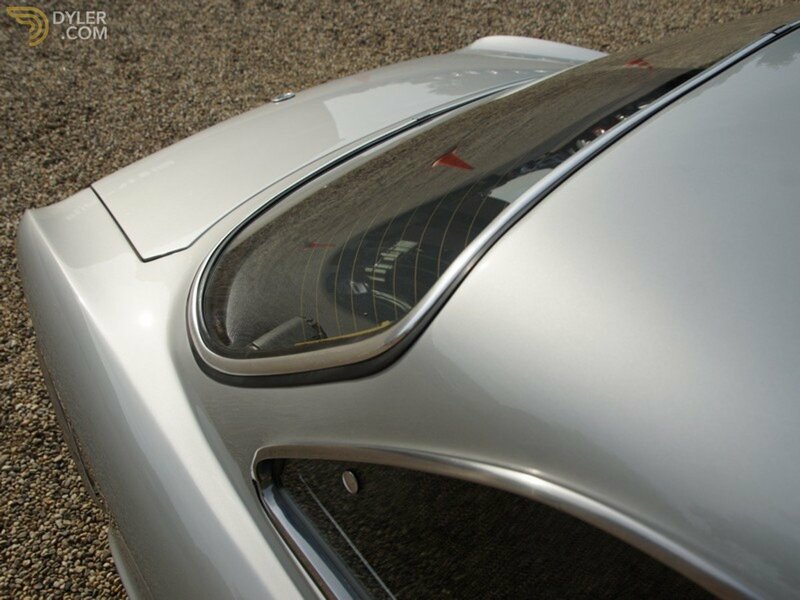 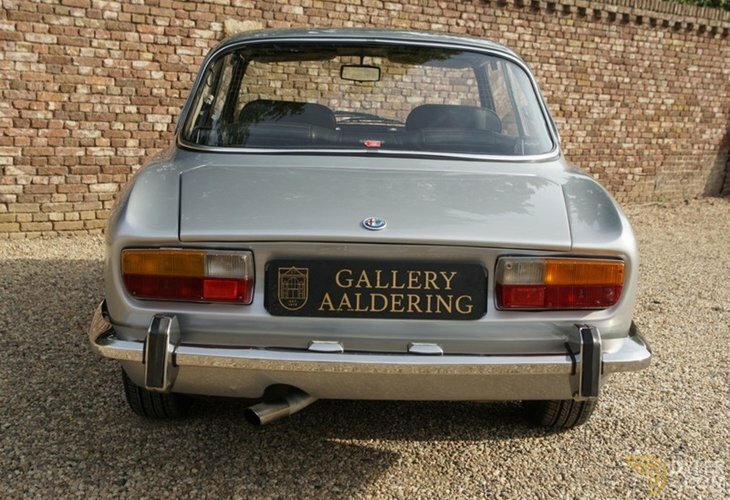 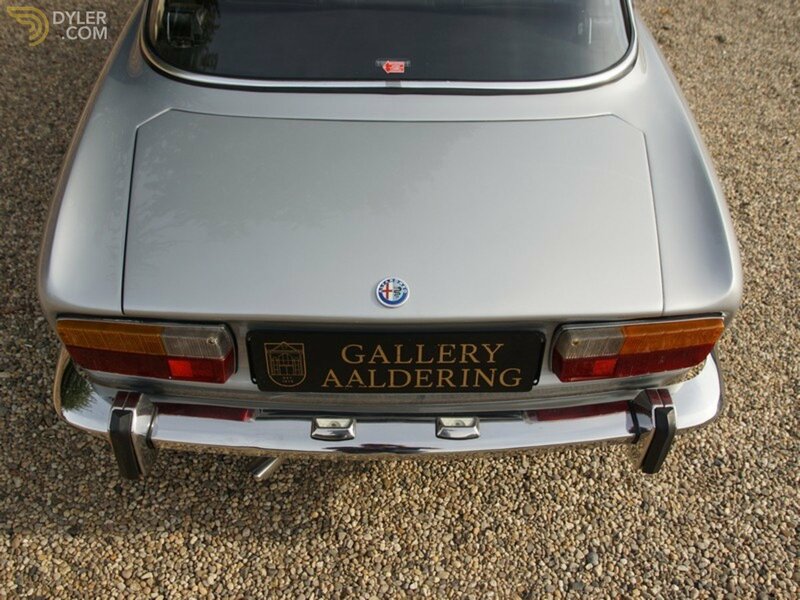 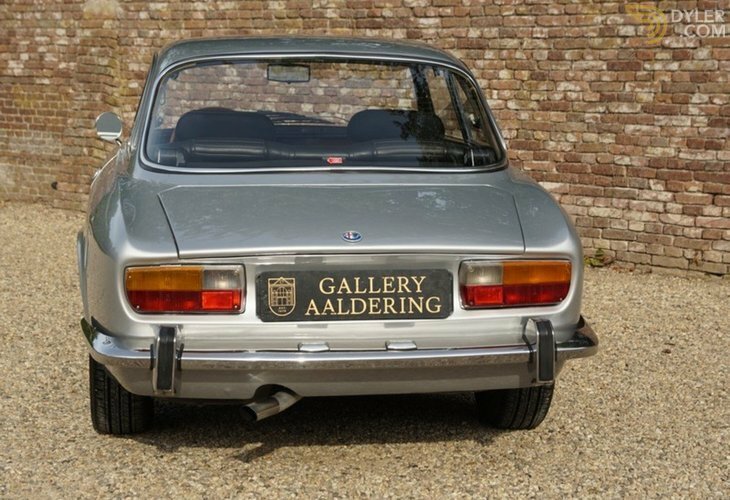 The bodywork is beautiful and has perfect body panel fittings. The paintwork is as good as new with a great lustre. 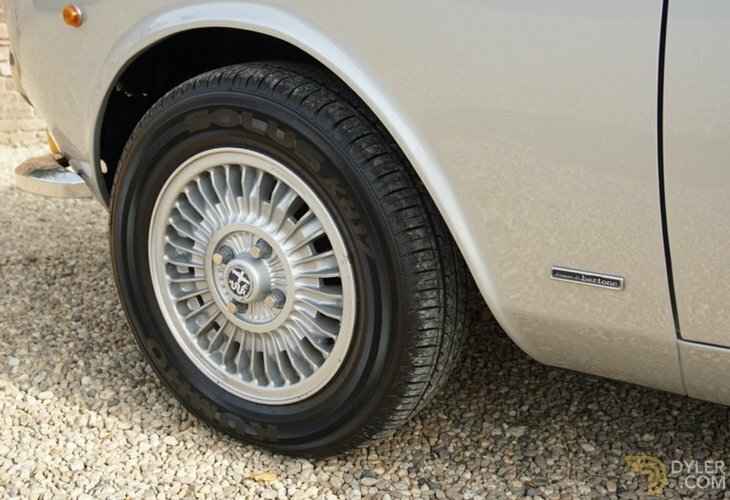 Finished in Grey metallic with a black vinyl trim, that is absolutely pristine. 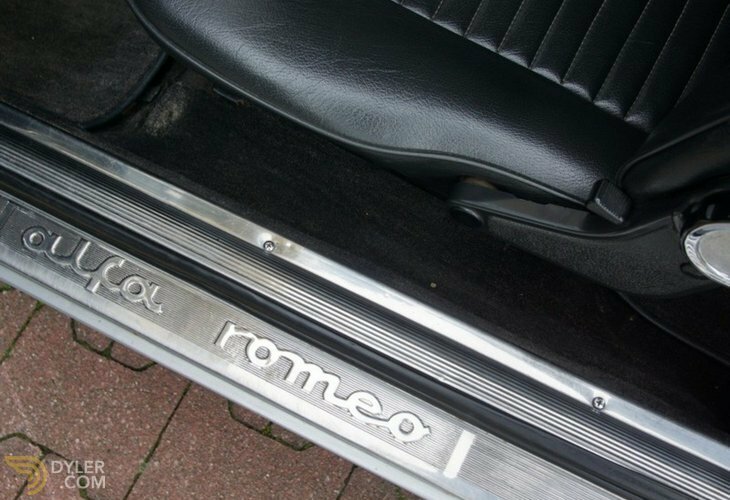 Mechanically in perfect working order, it drives a treat. 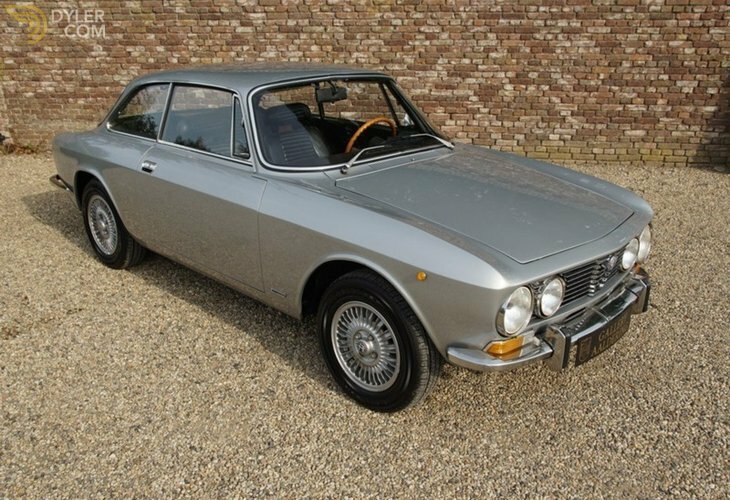 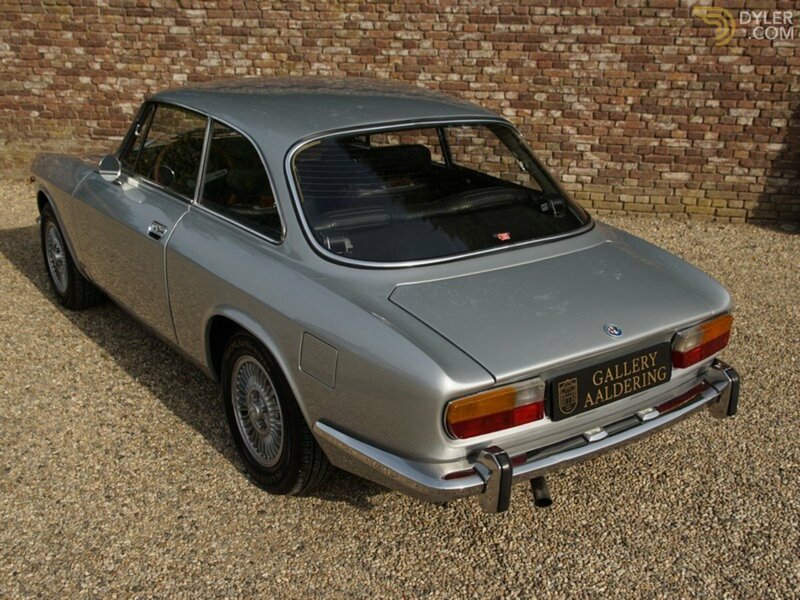 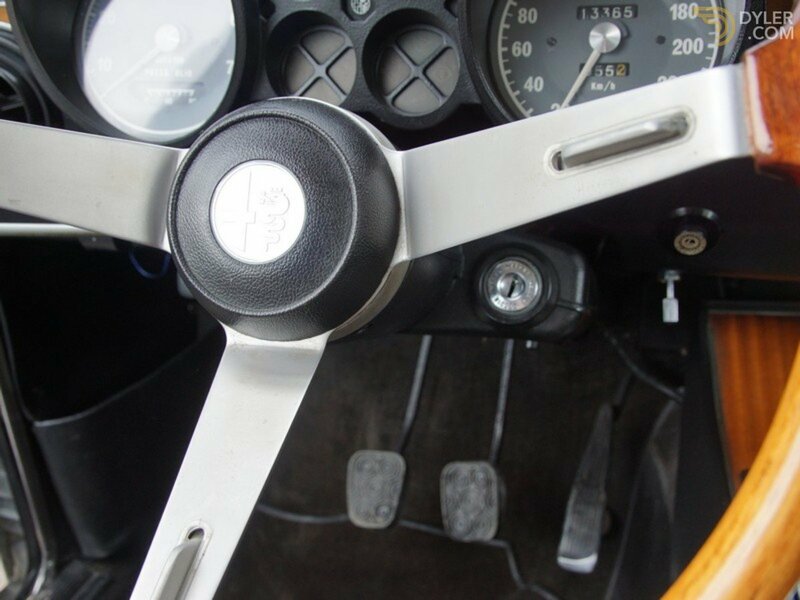 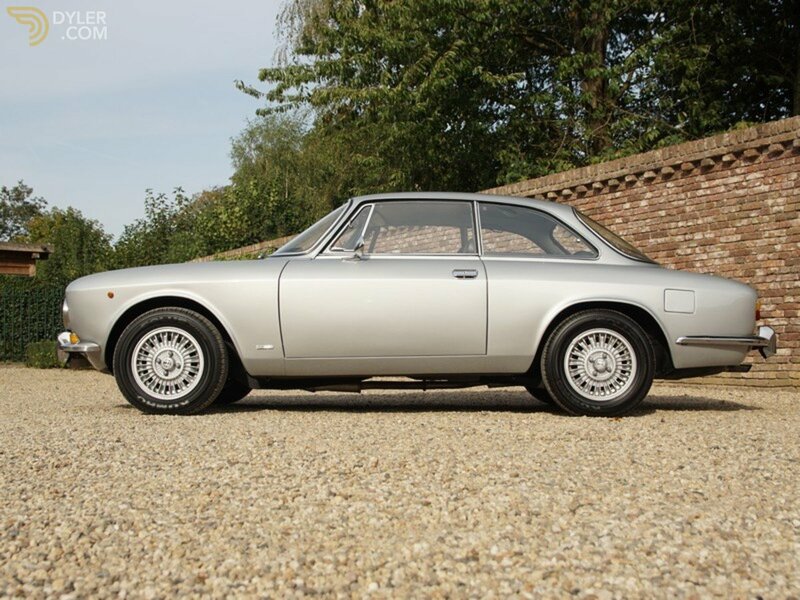 A simply gorgeous 2000 GTV; great condition with a lovely finish!